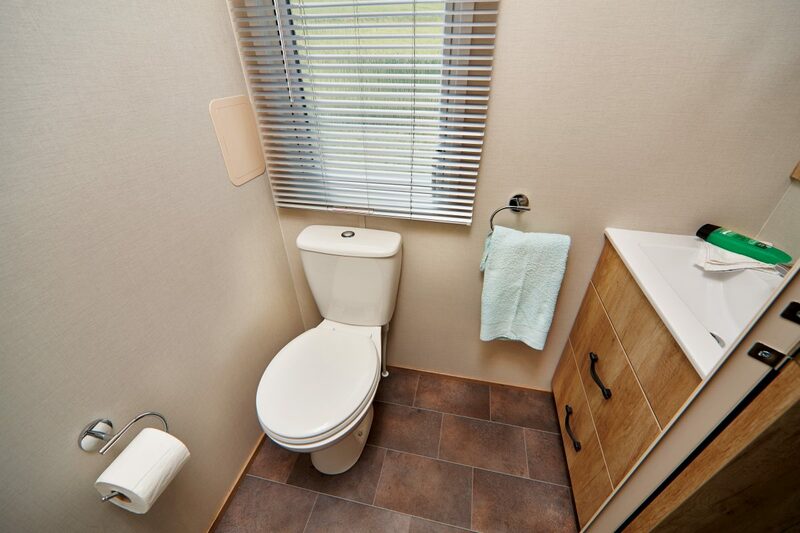 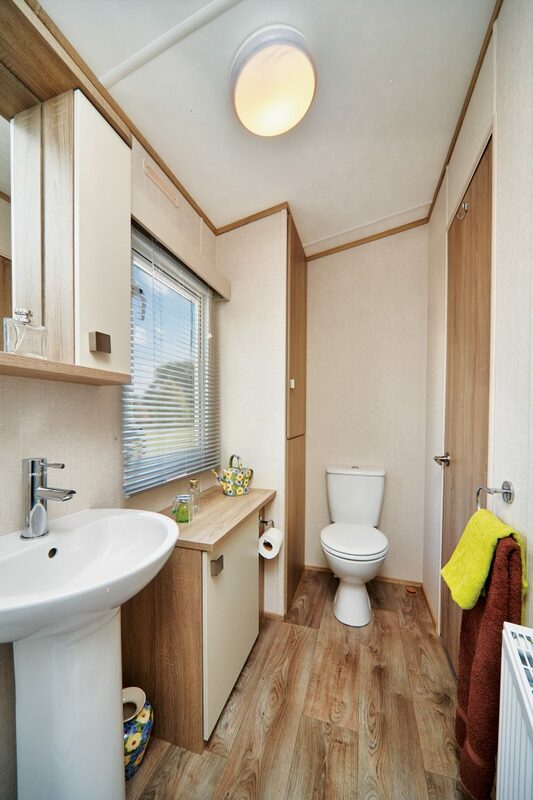 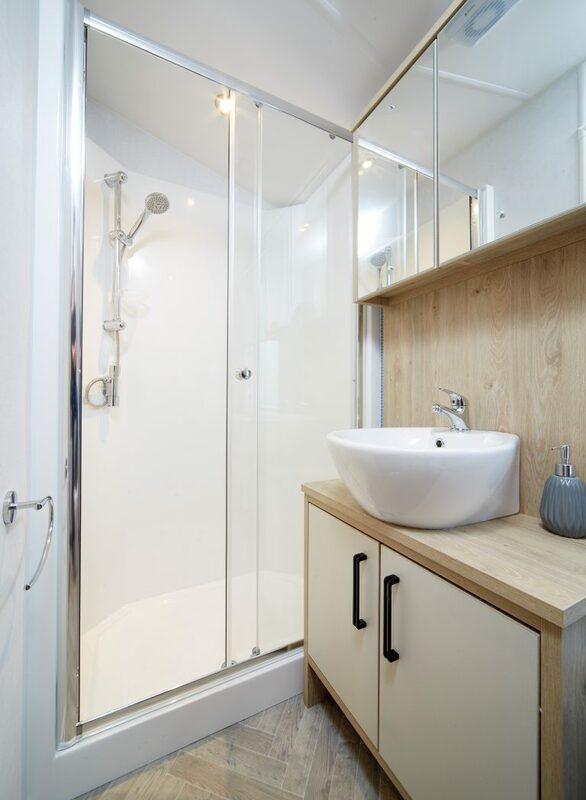 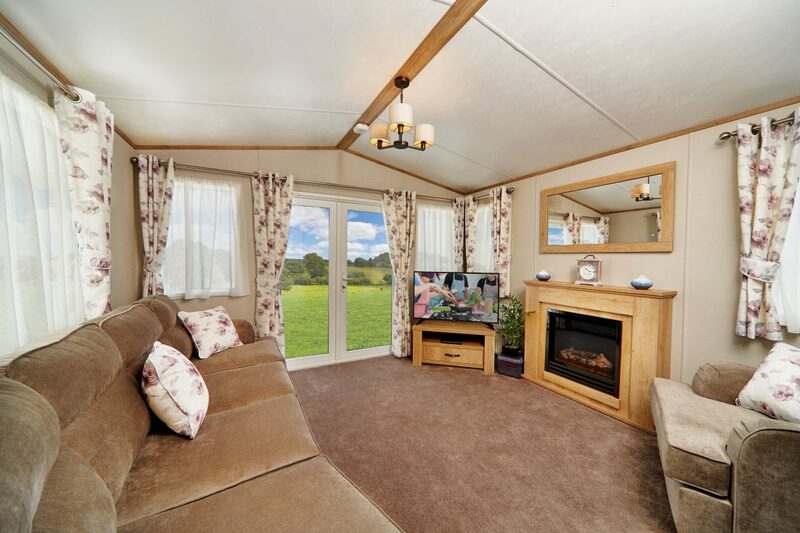 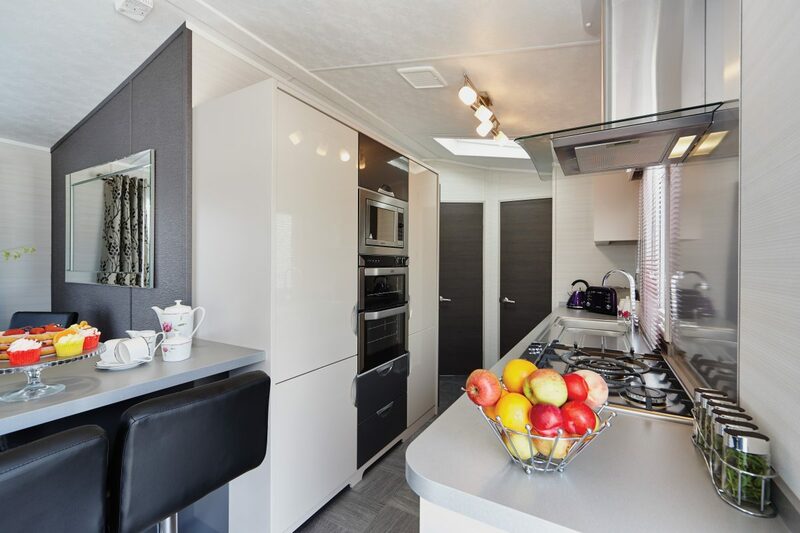 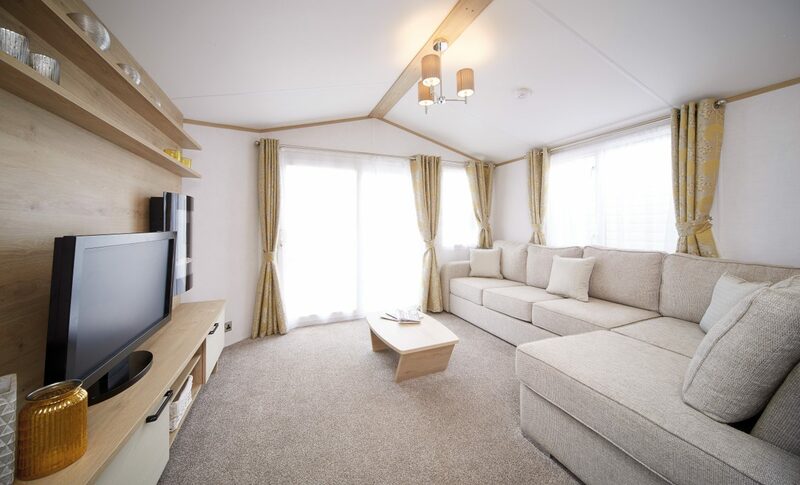 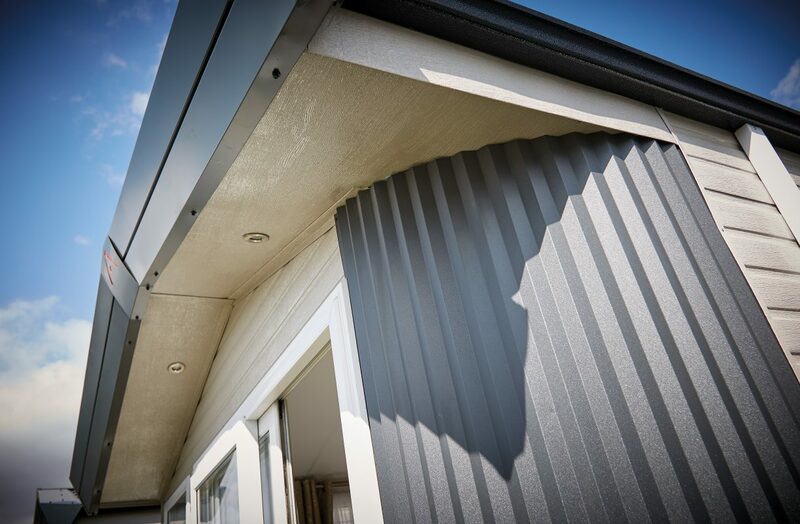 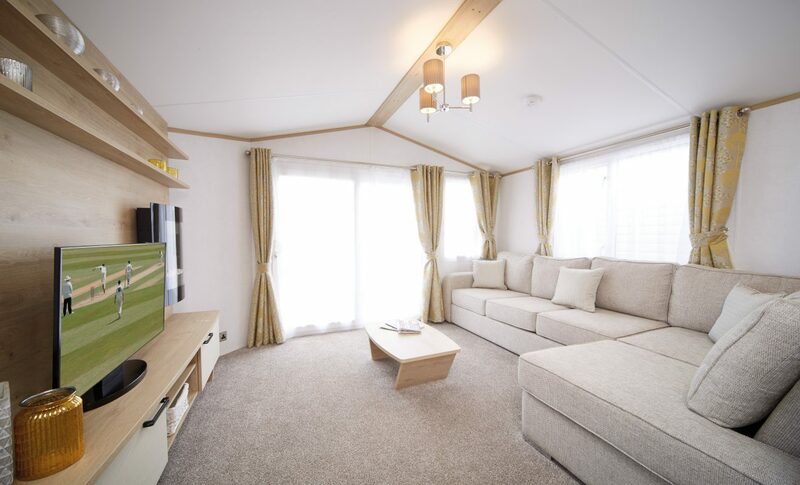 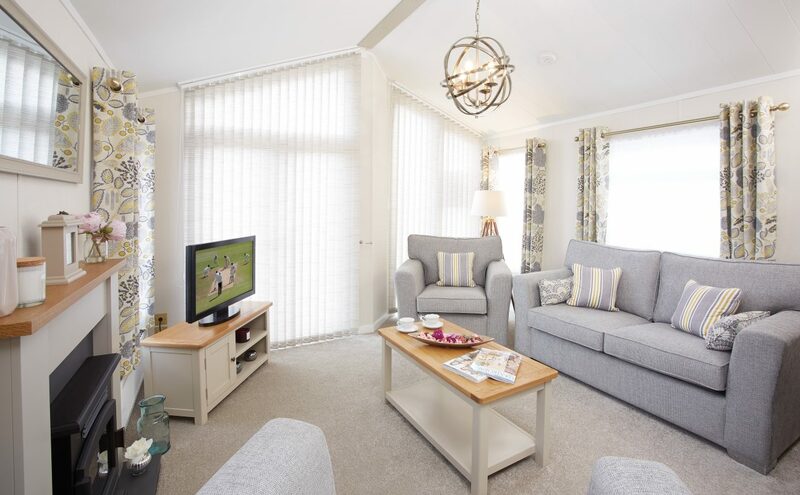 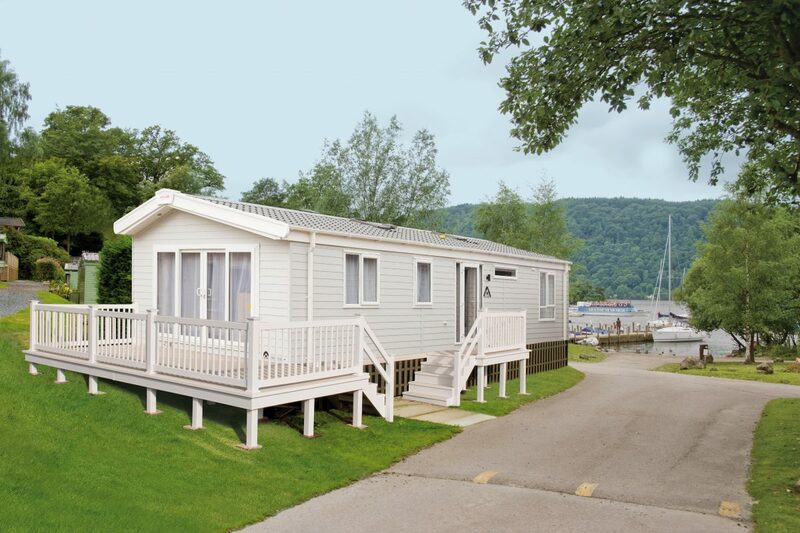 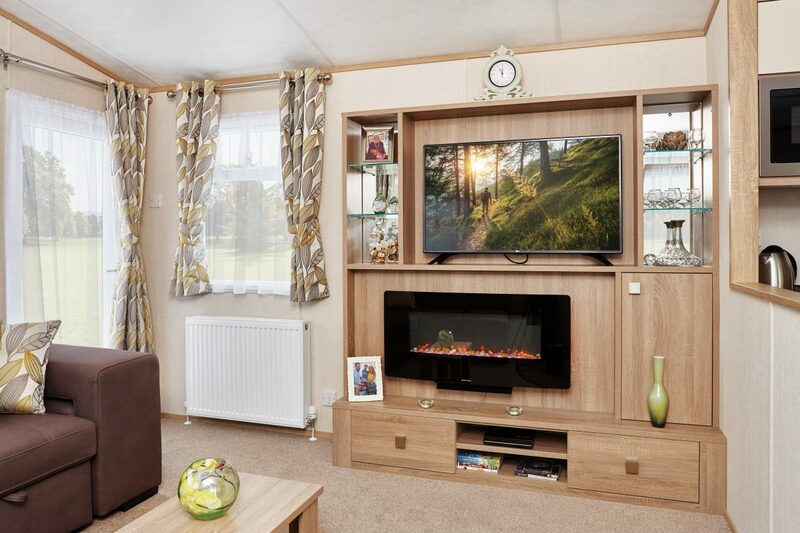 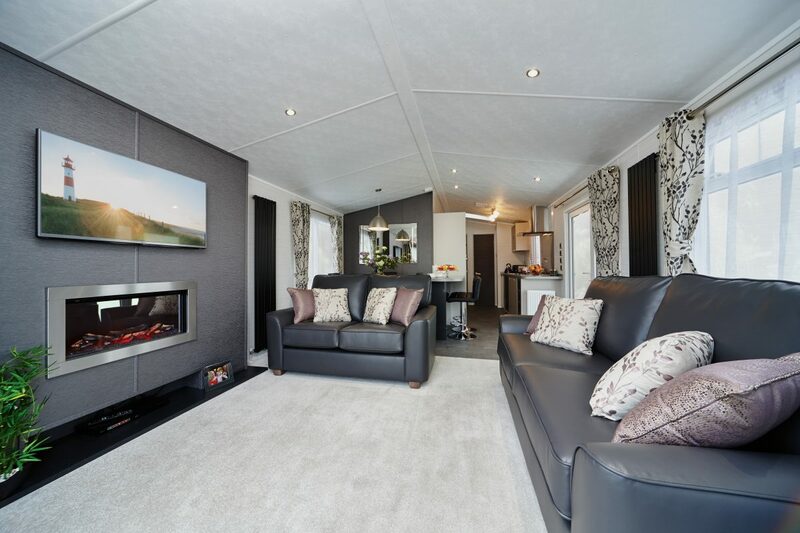 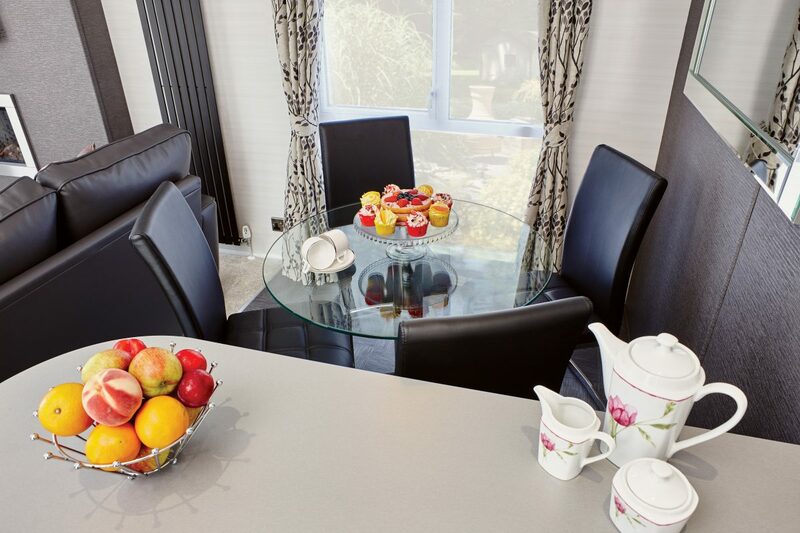 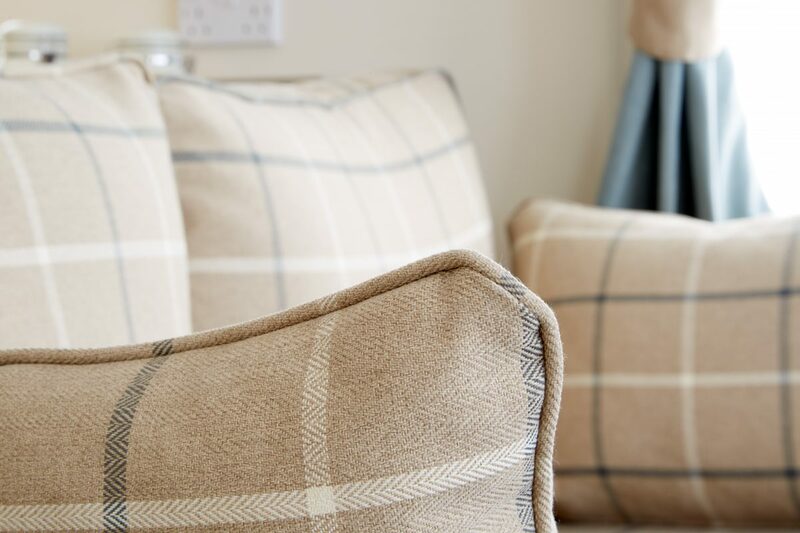 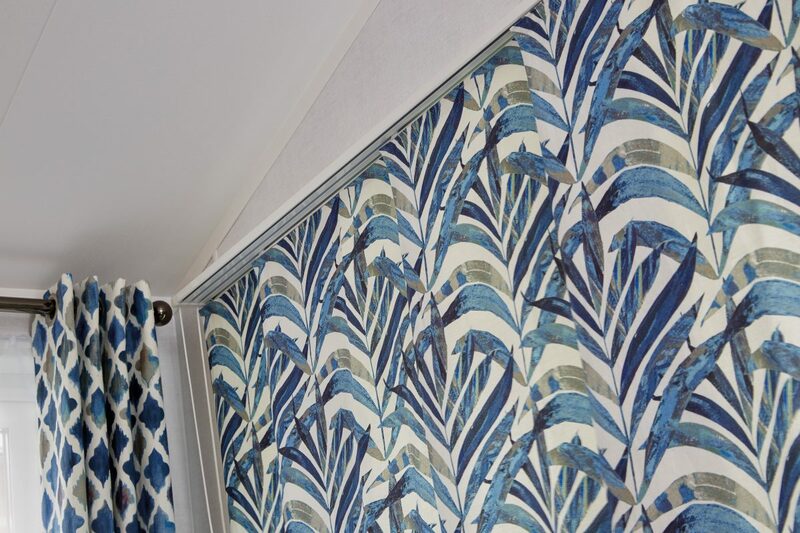 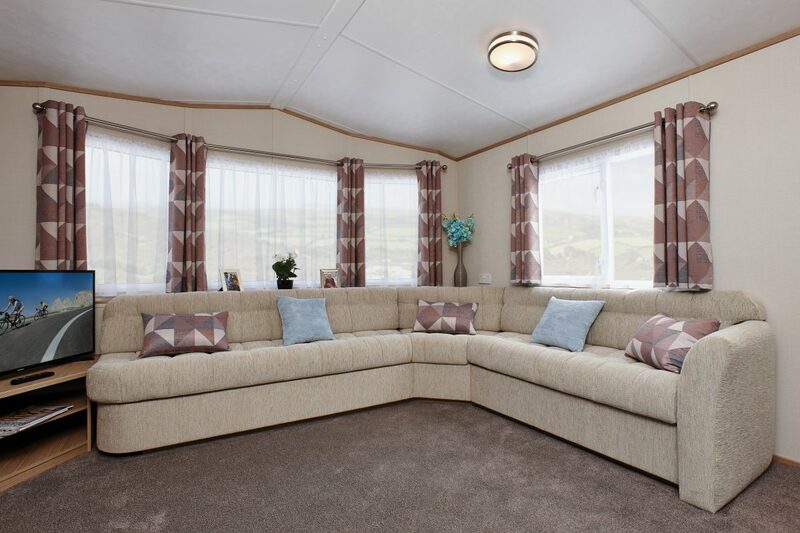 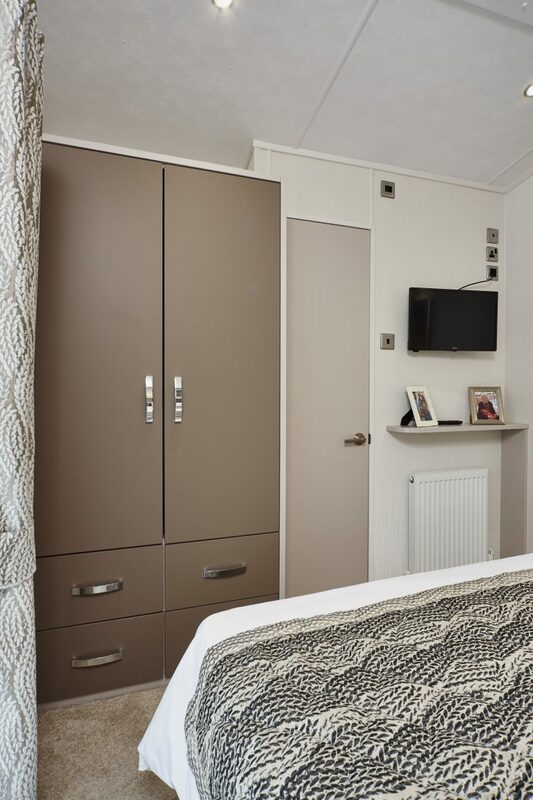 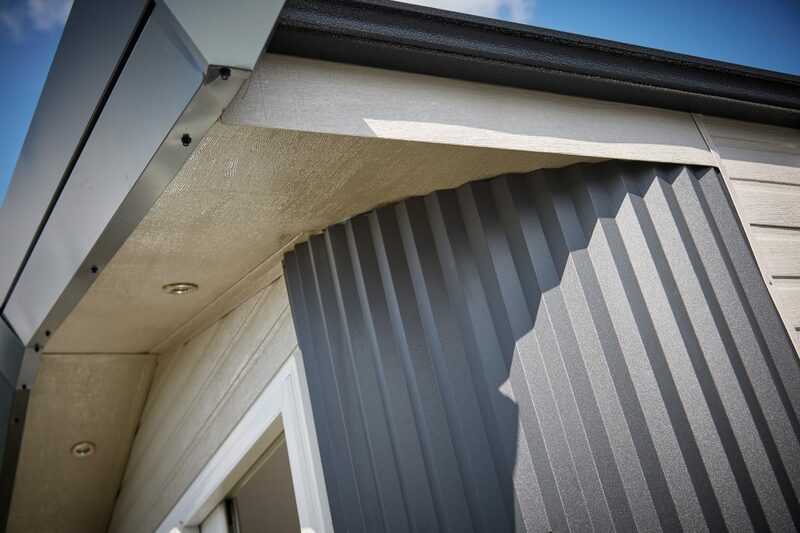 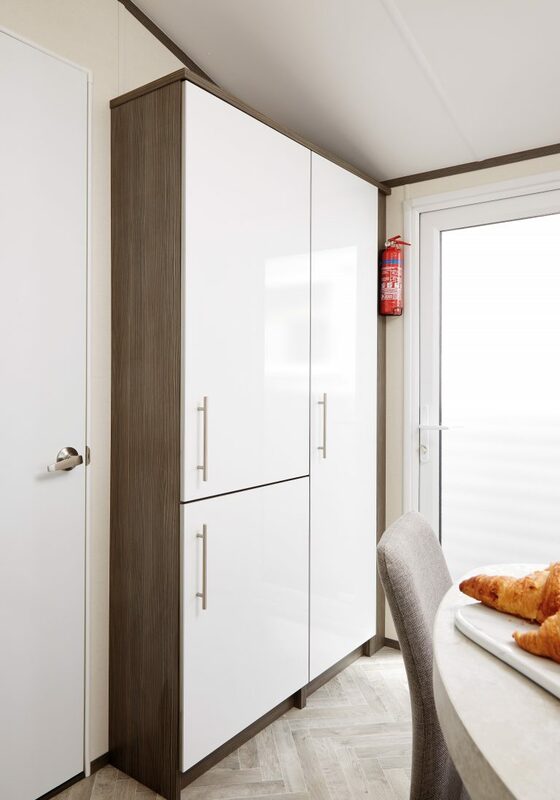 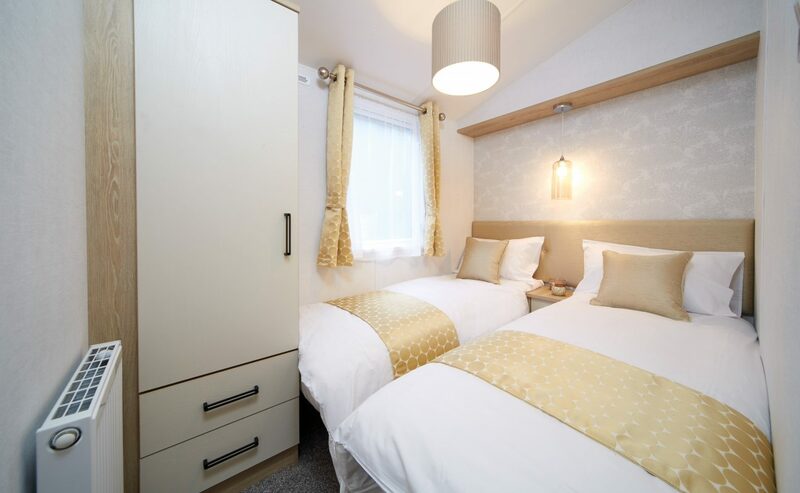 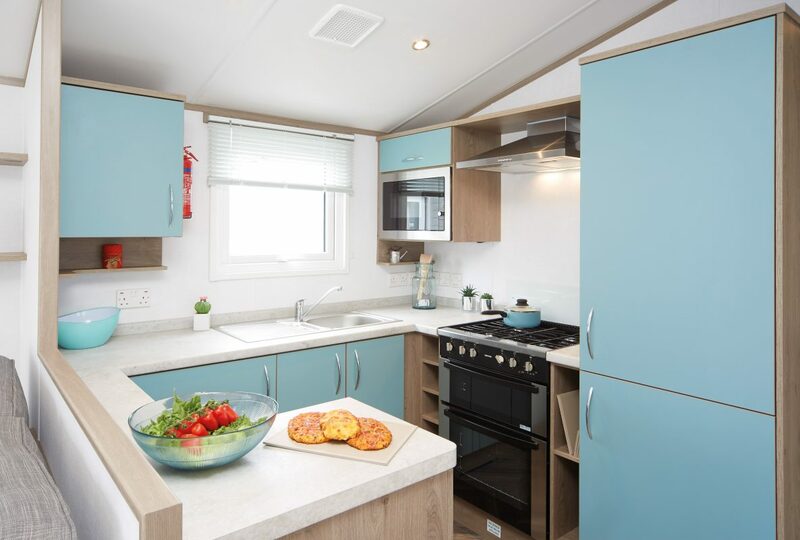 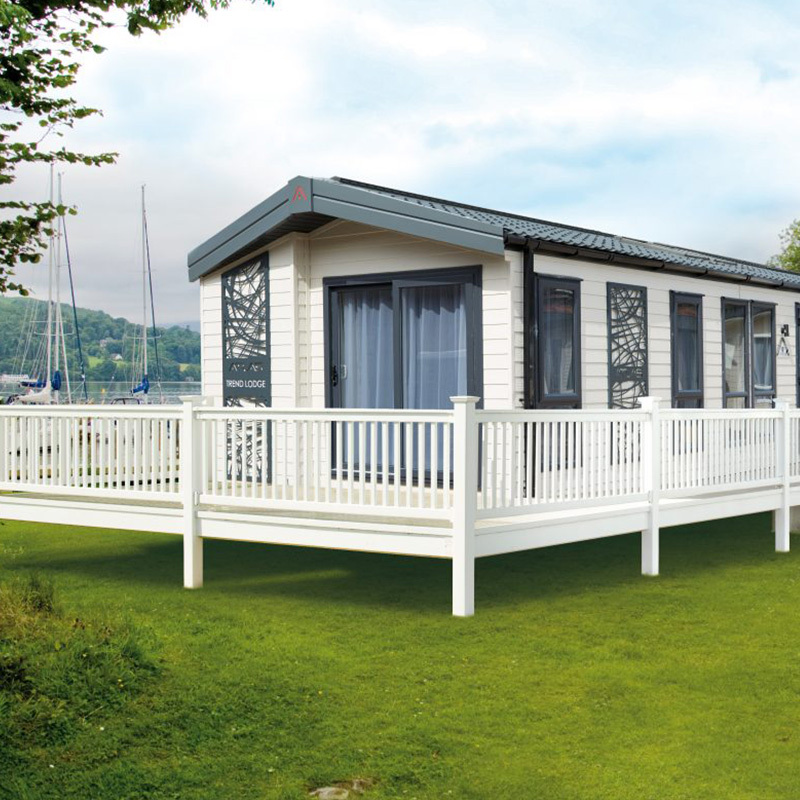 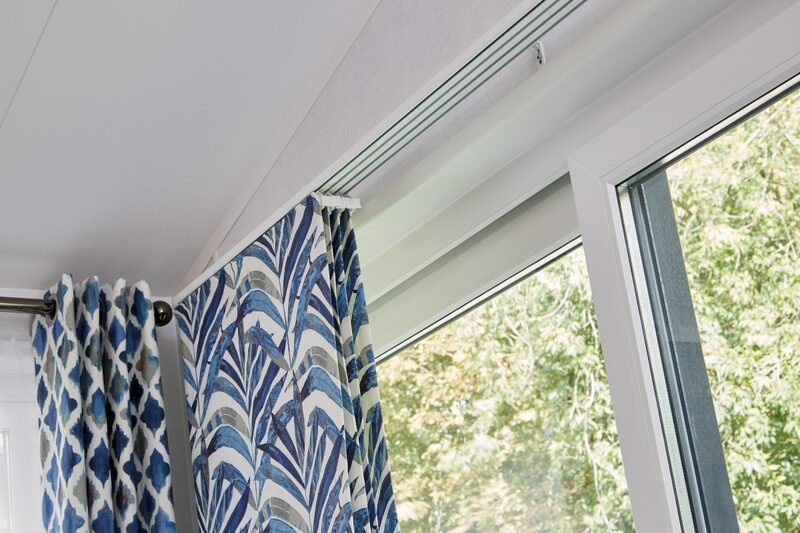 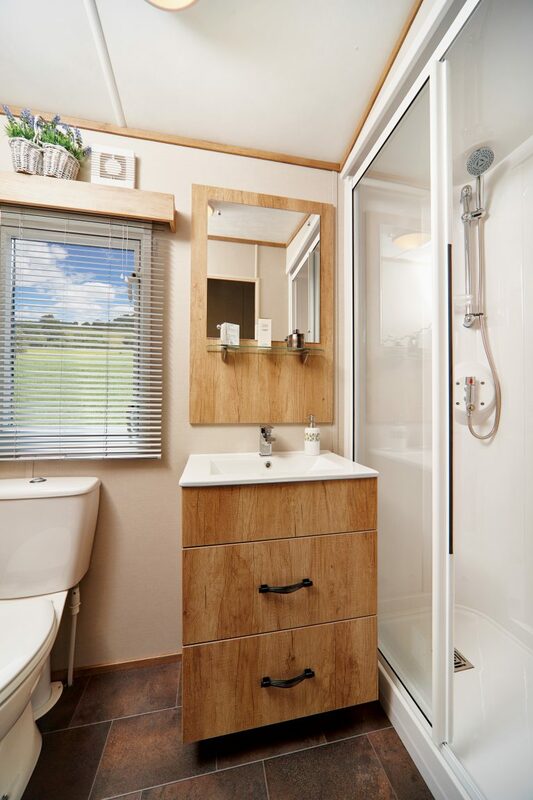 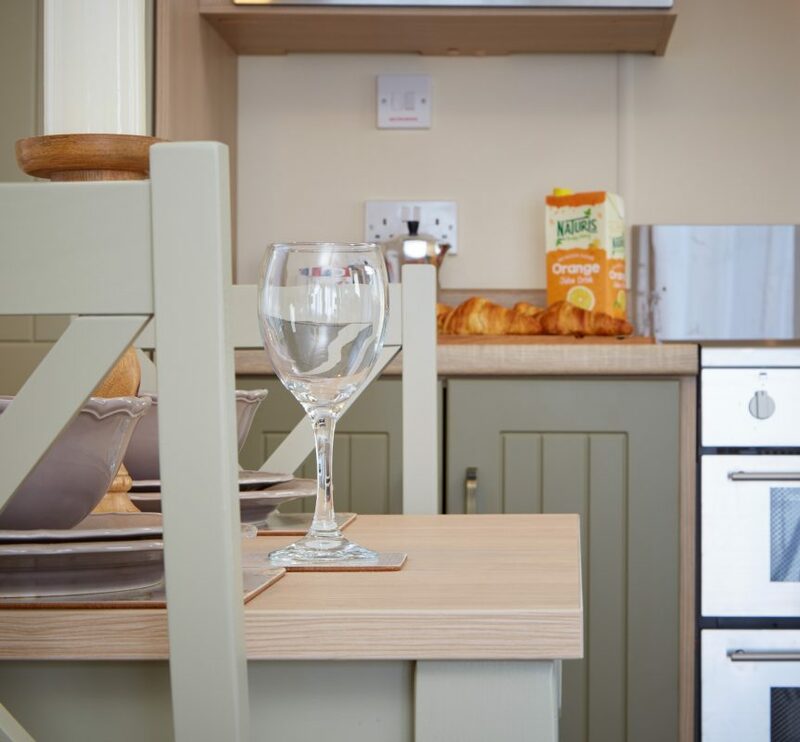 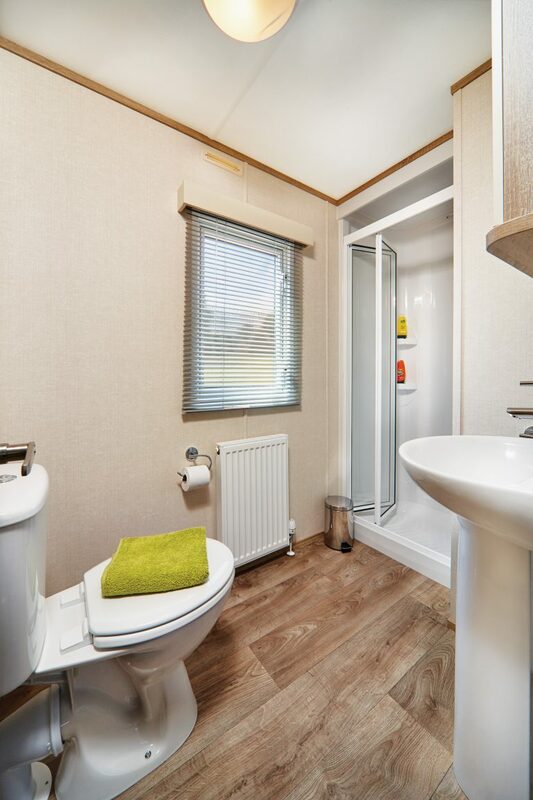 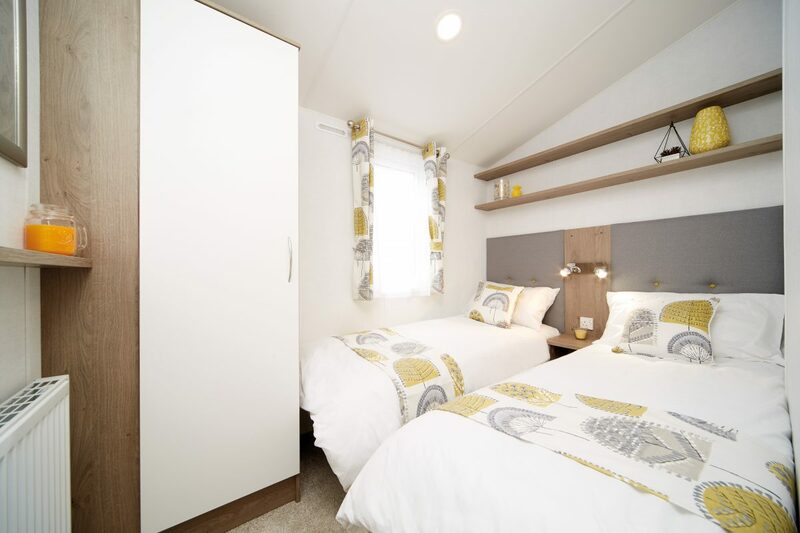 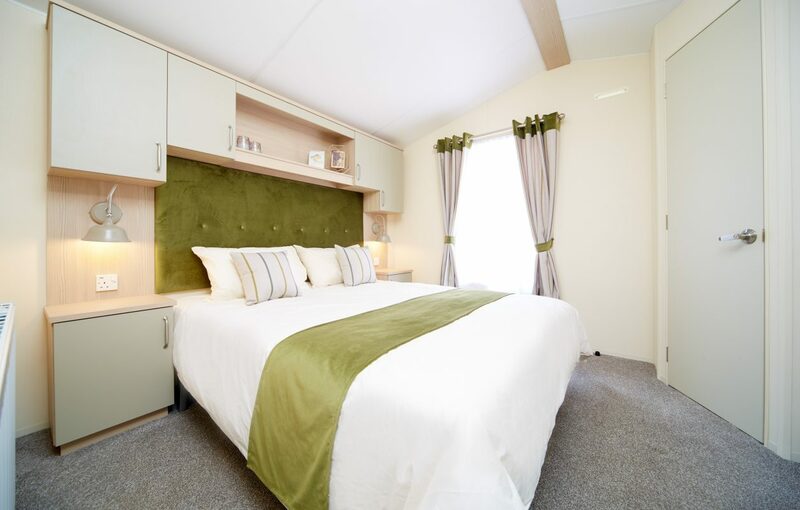 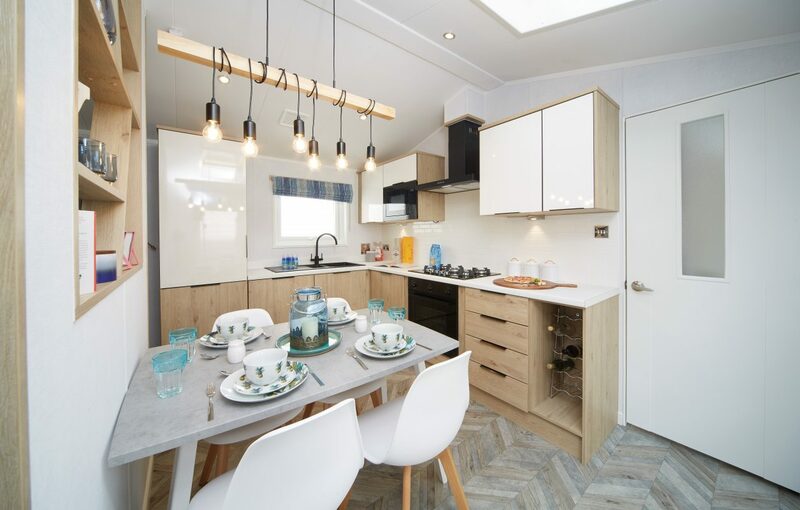 We have a wide & diverse range of static holiday homes for sale from coast to country, so why not have a browse of our selection below & request a quote? 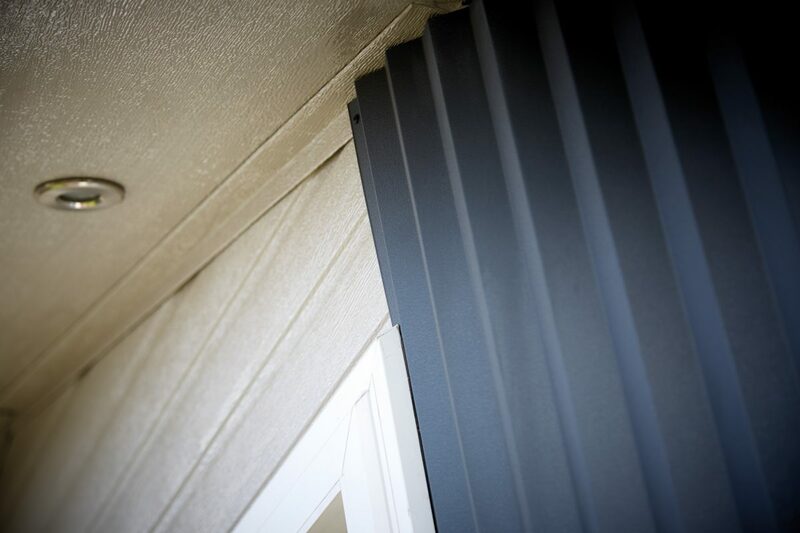 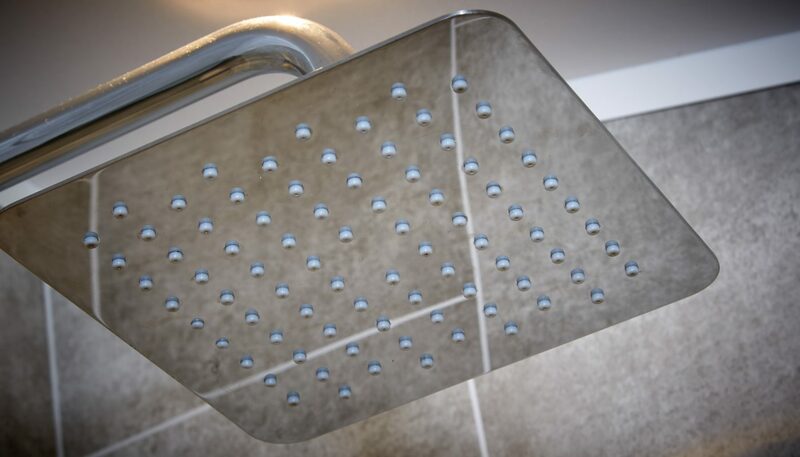 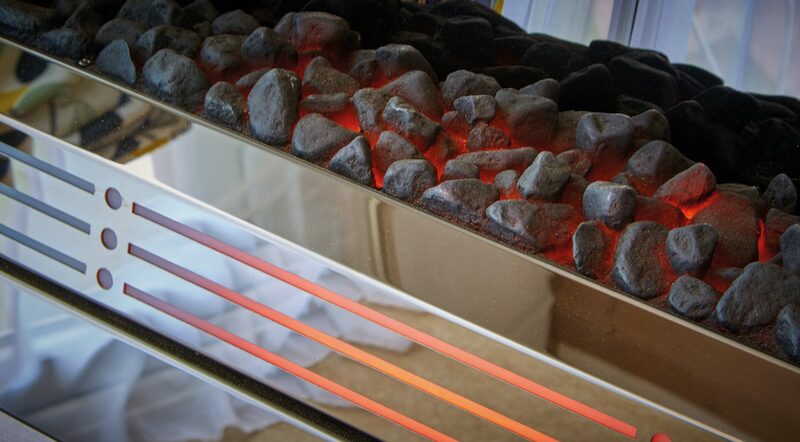 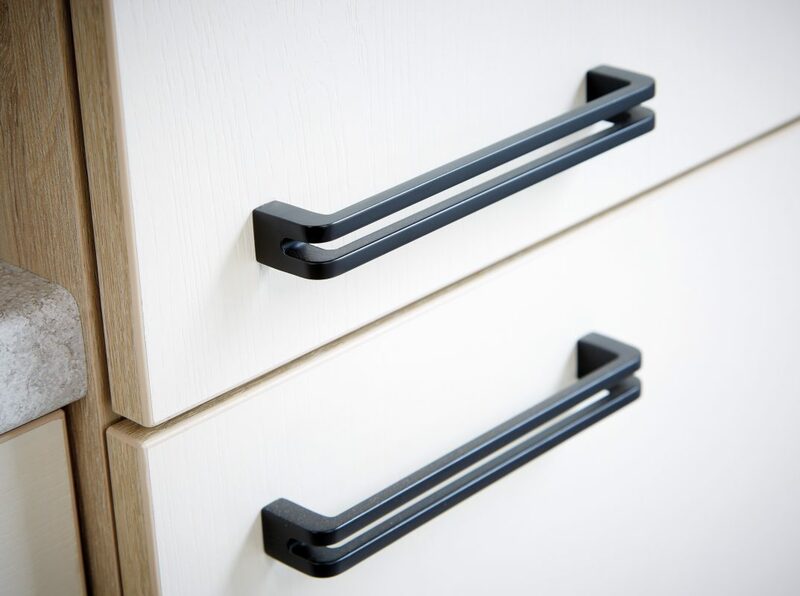 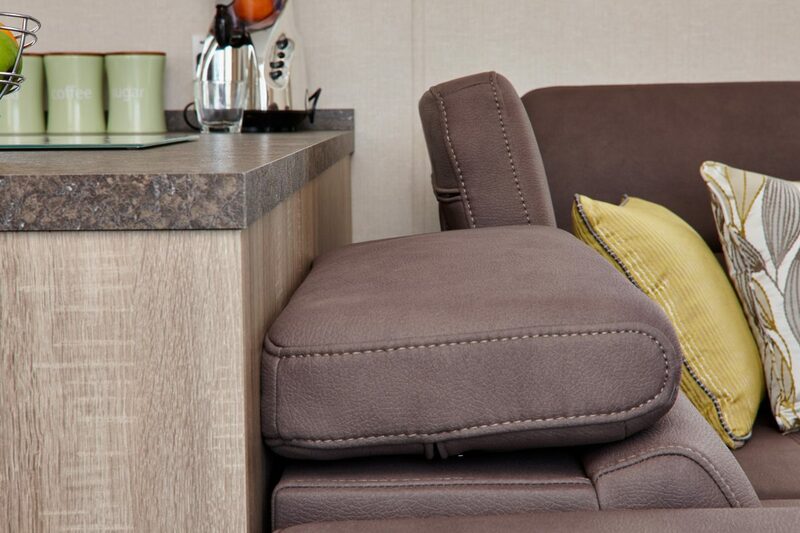 Or simply contact our team who will be more than happy to help with your enquiry. 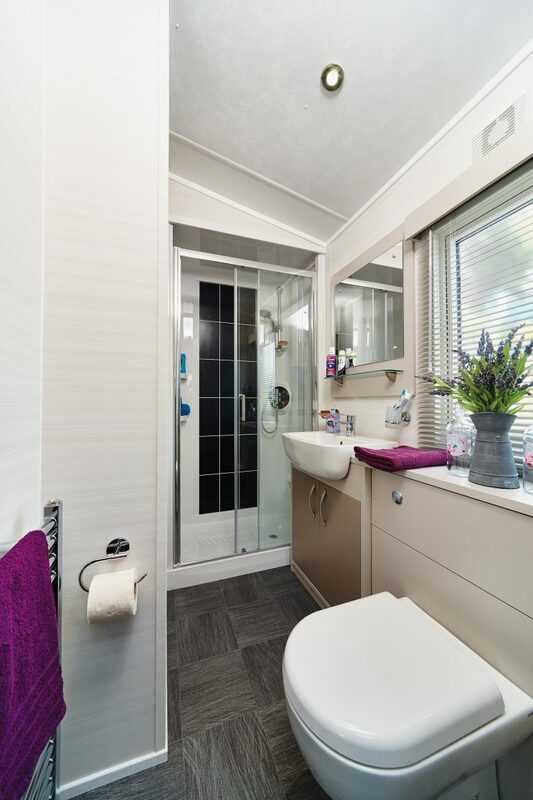 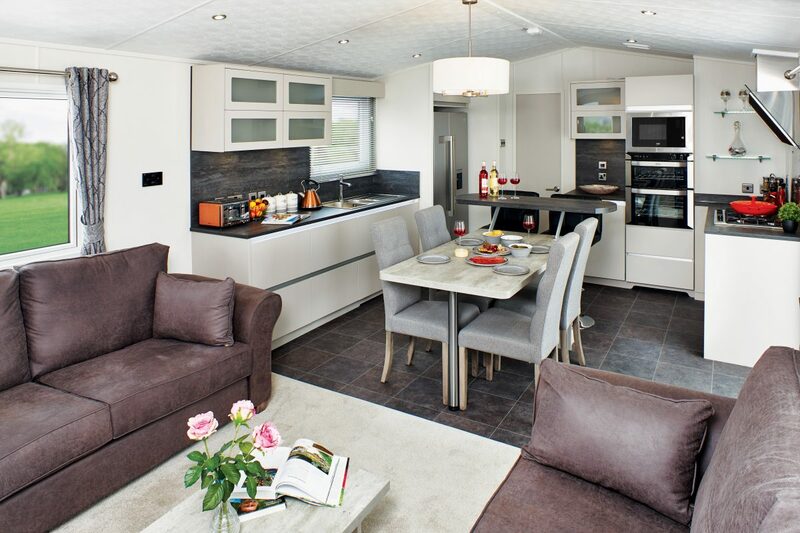 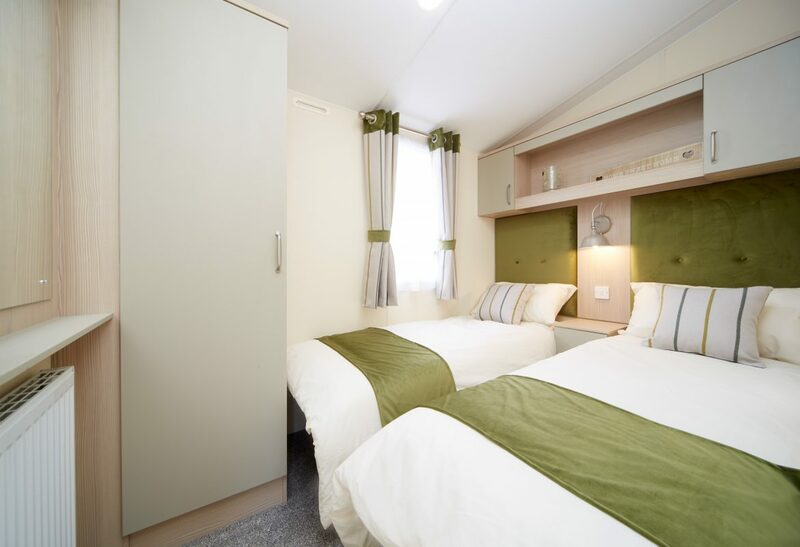 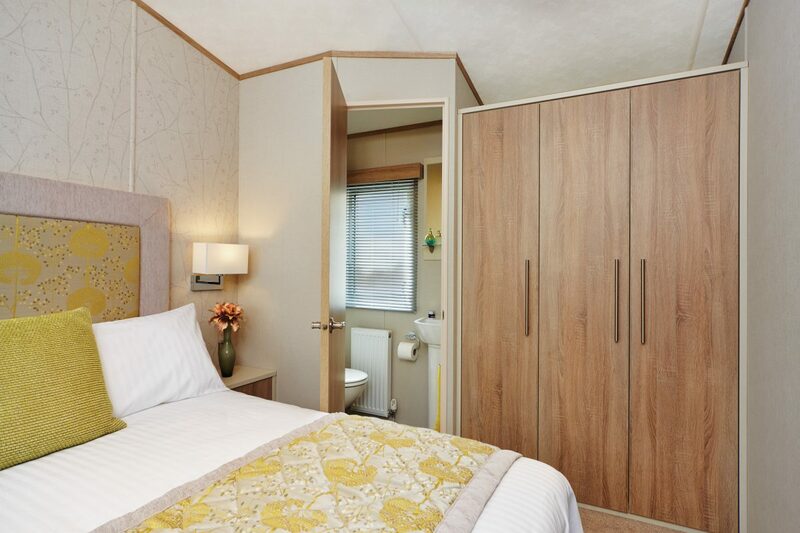 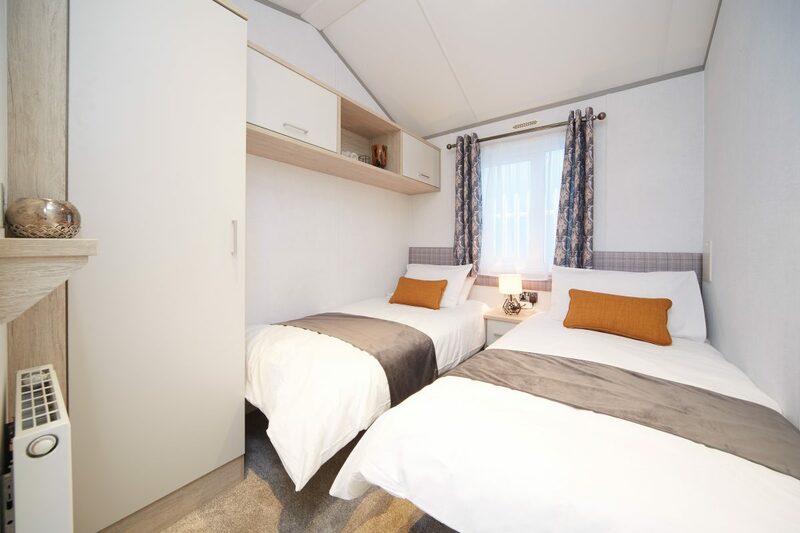 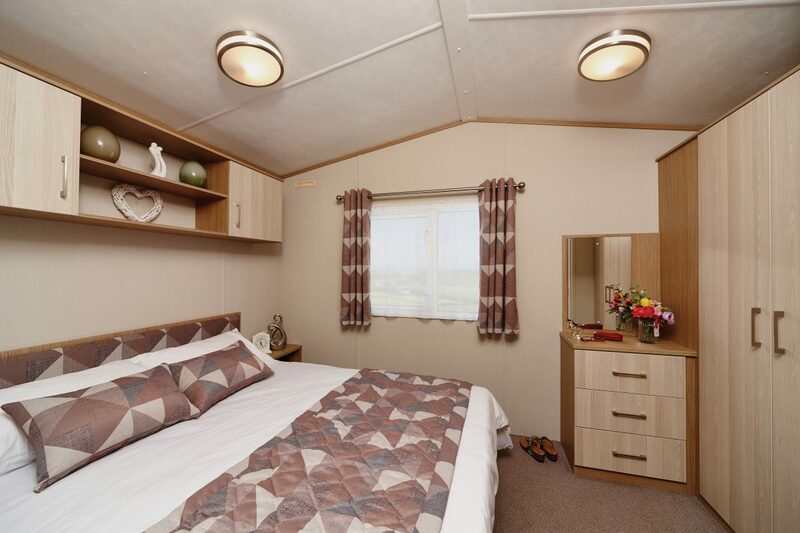 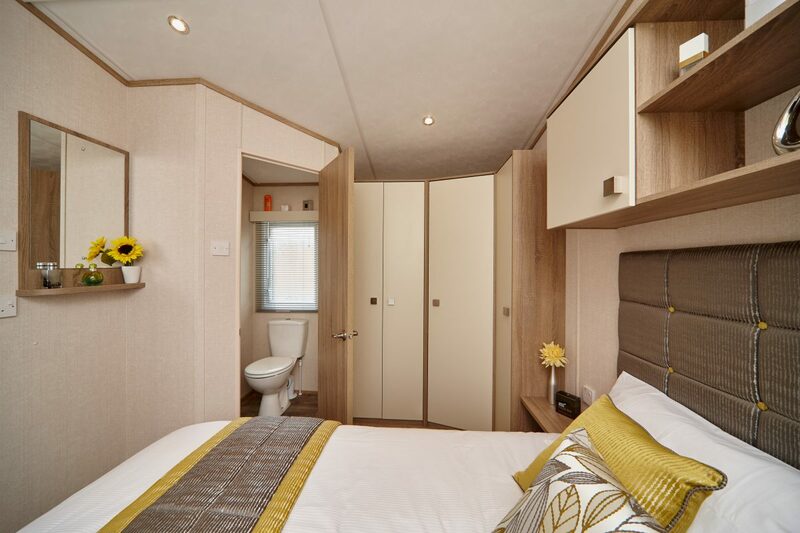 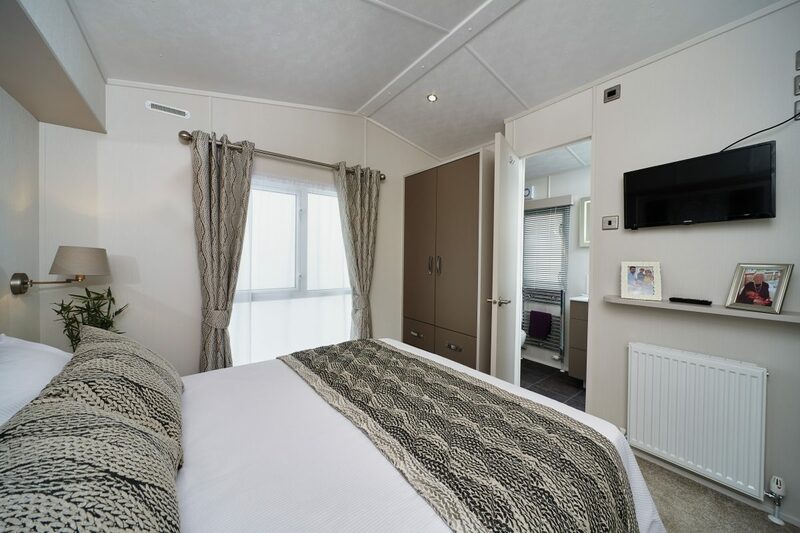 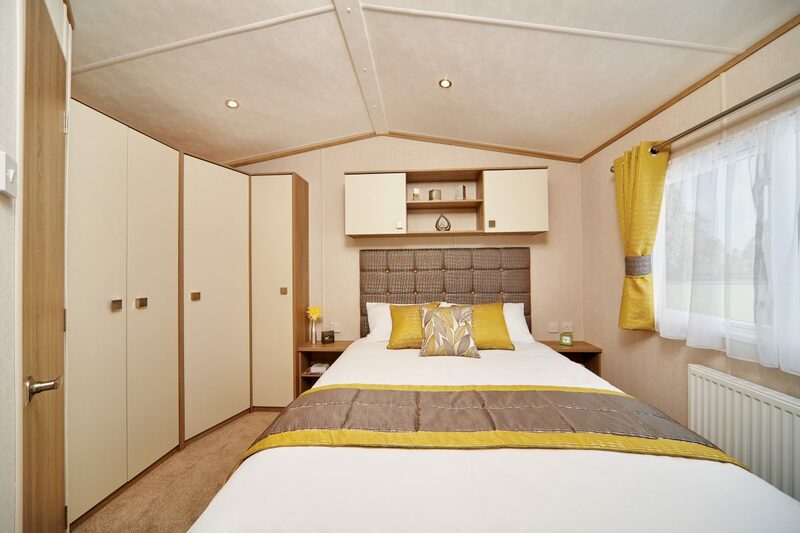 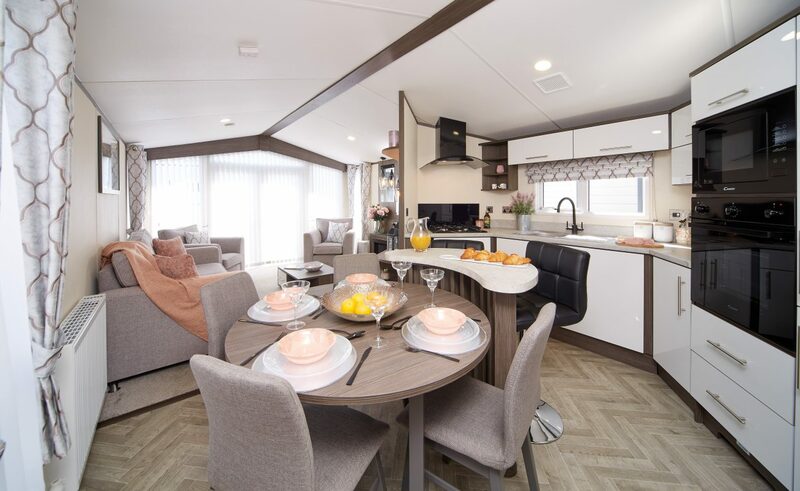 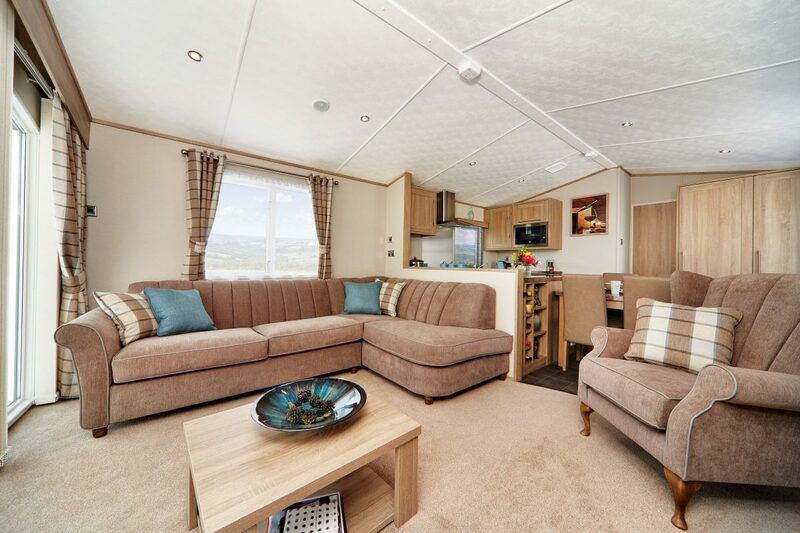 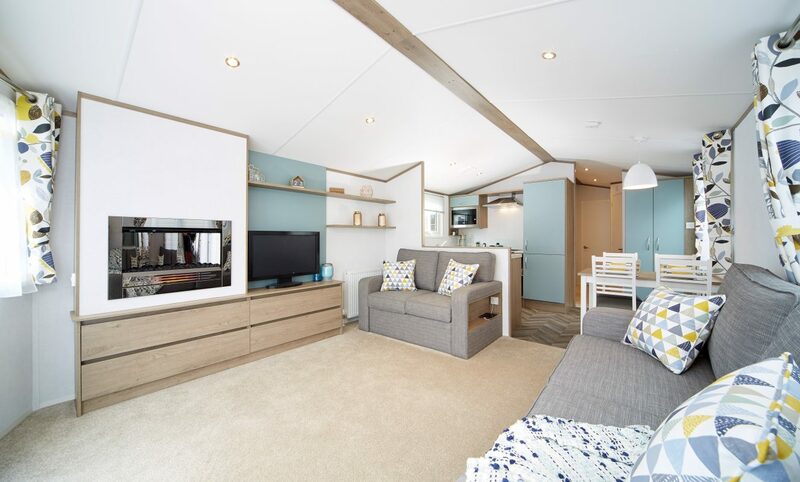 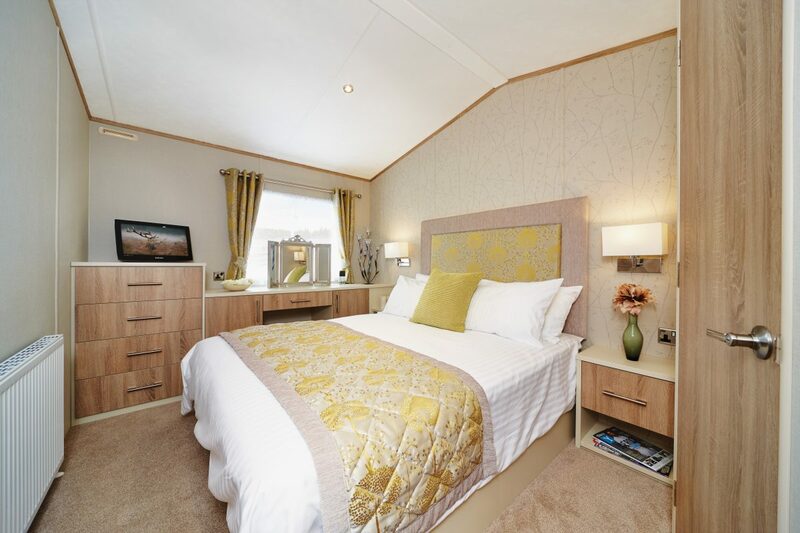 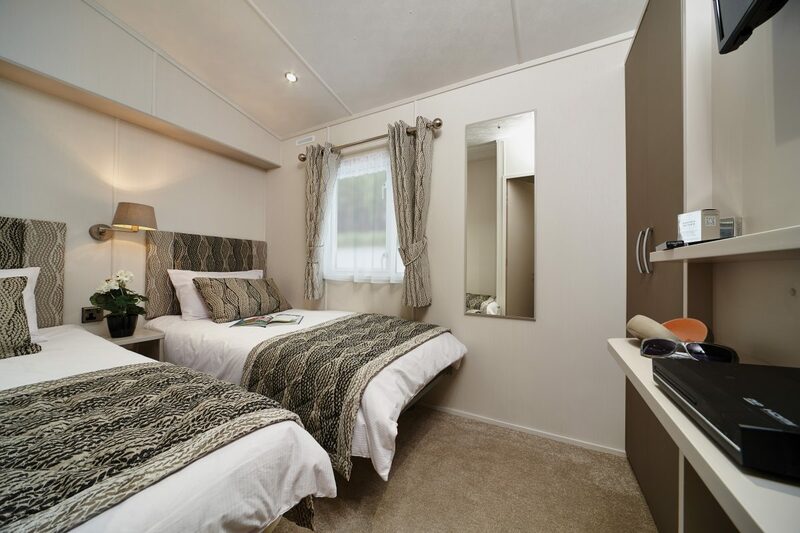 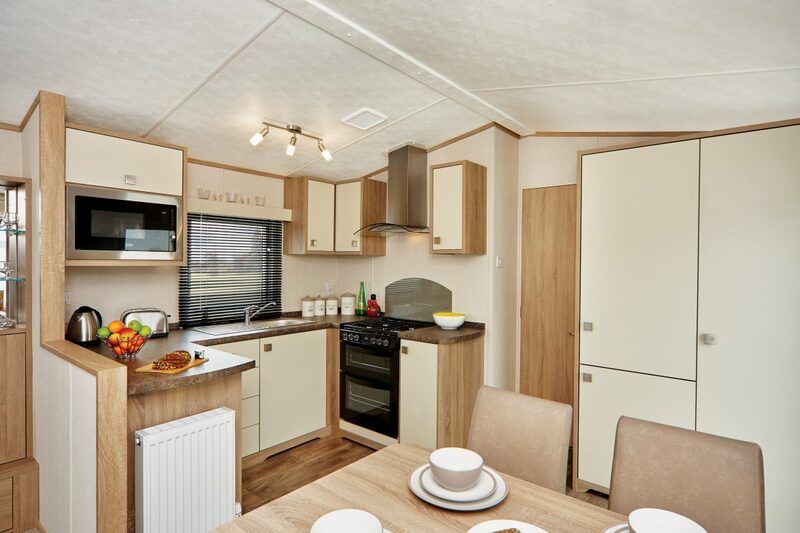 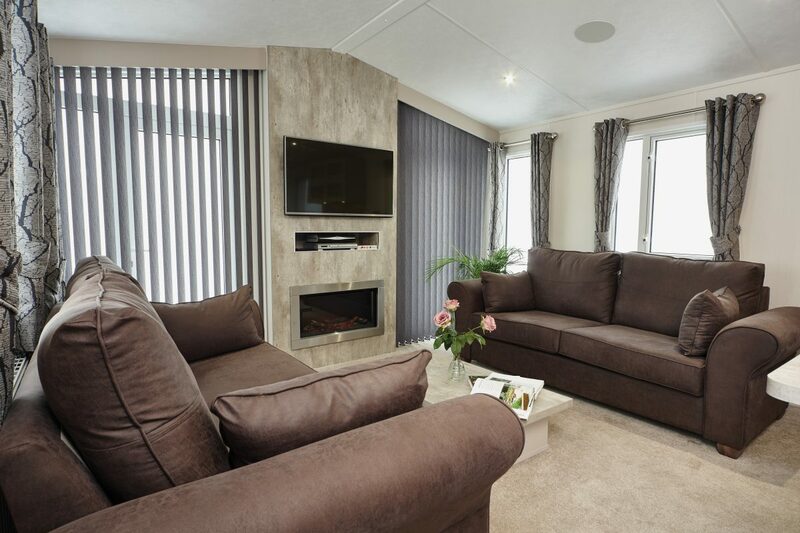 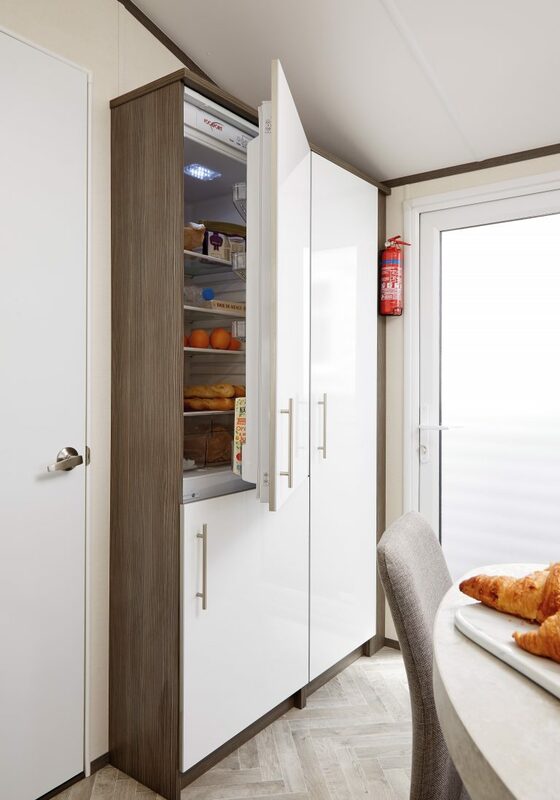 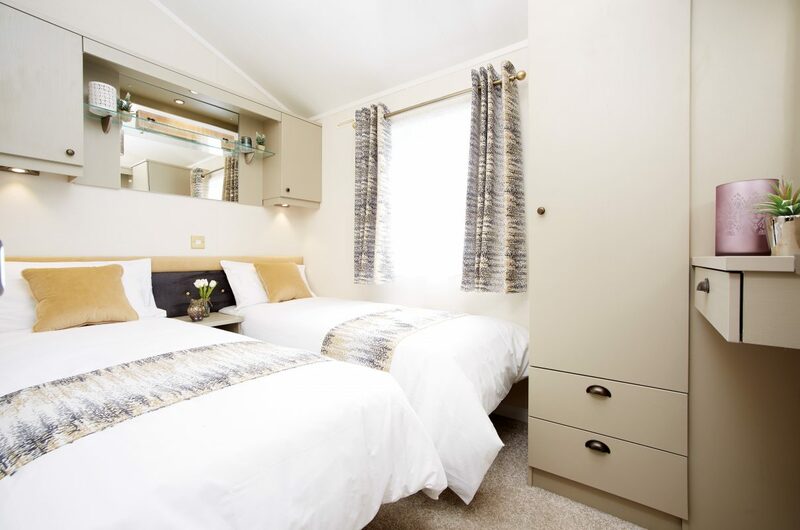 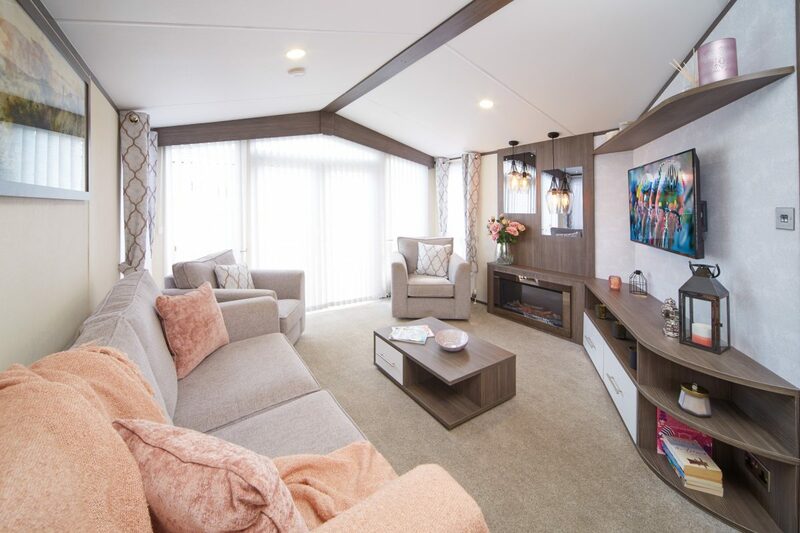 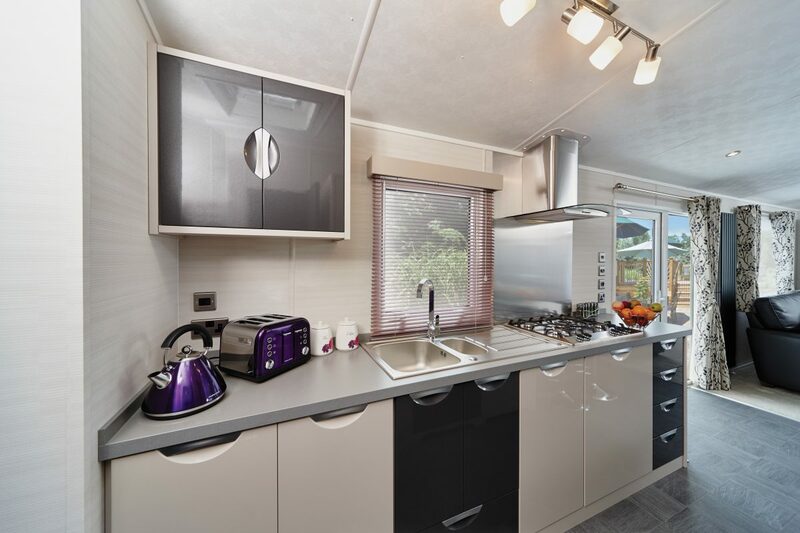 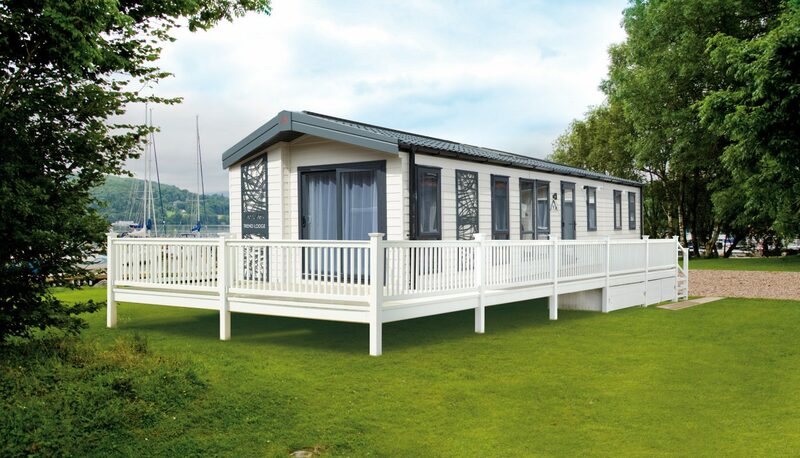 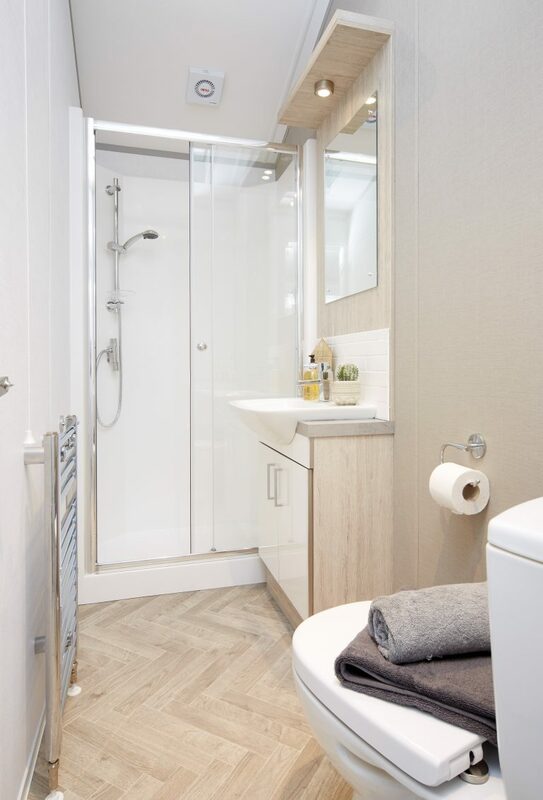 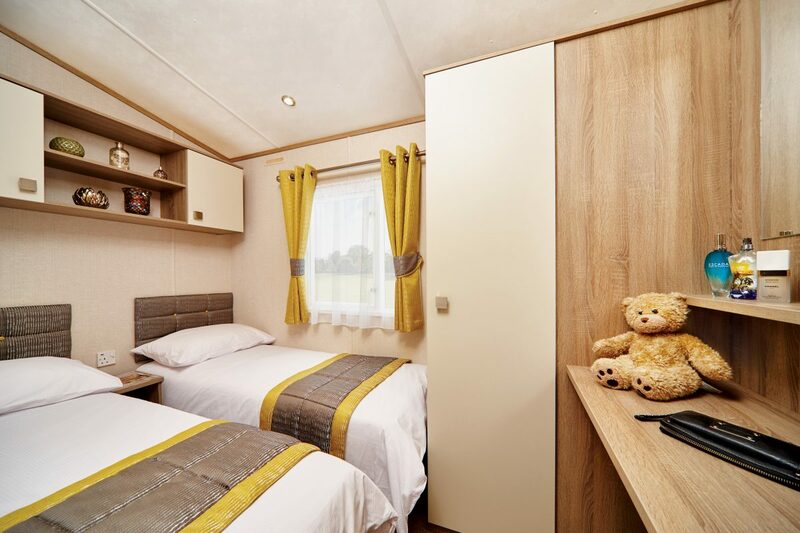 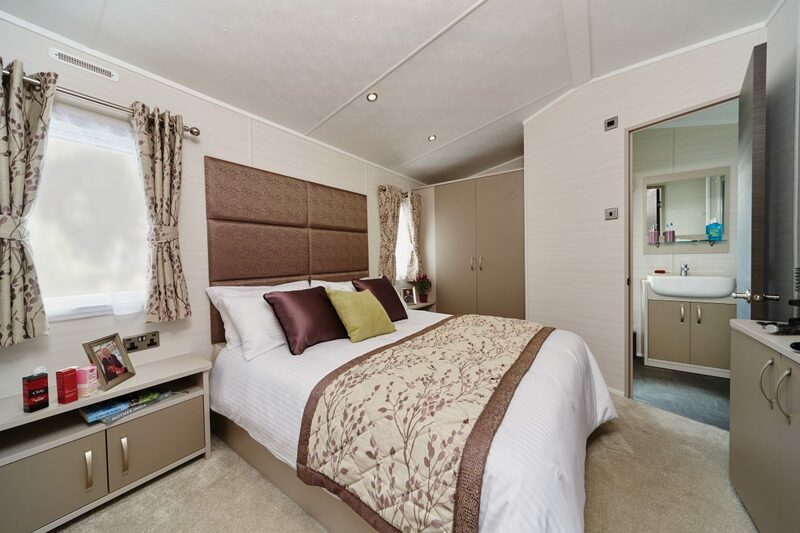 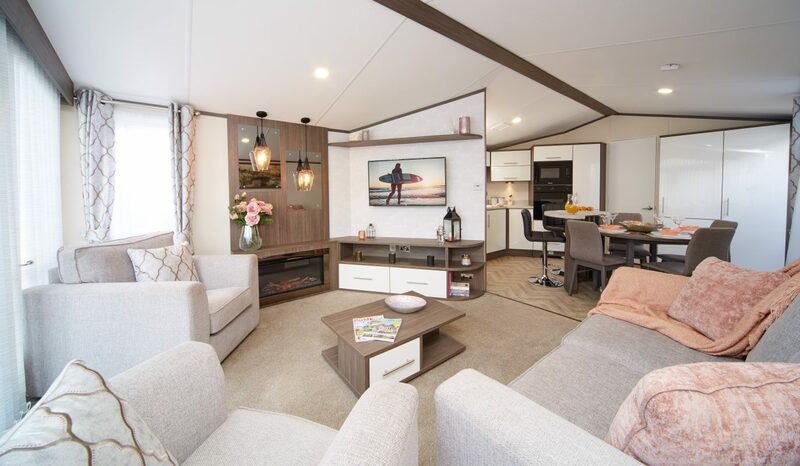 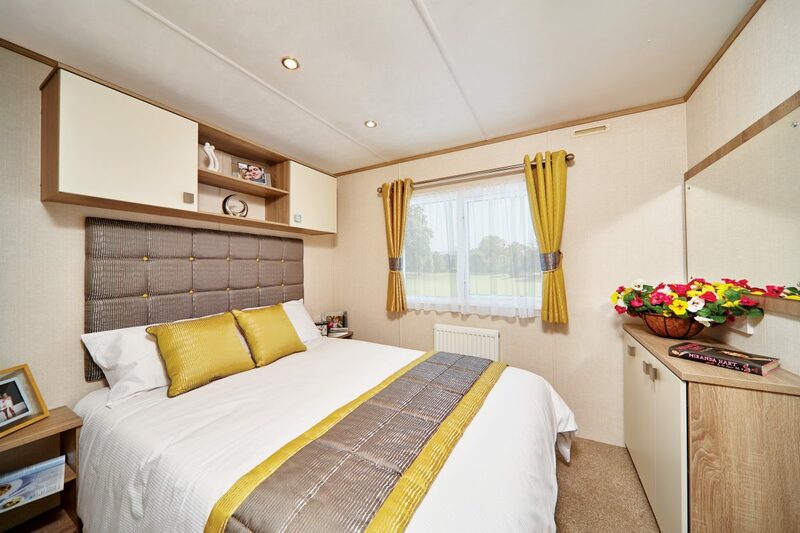 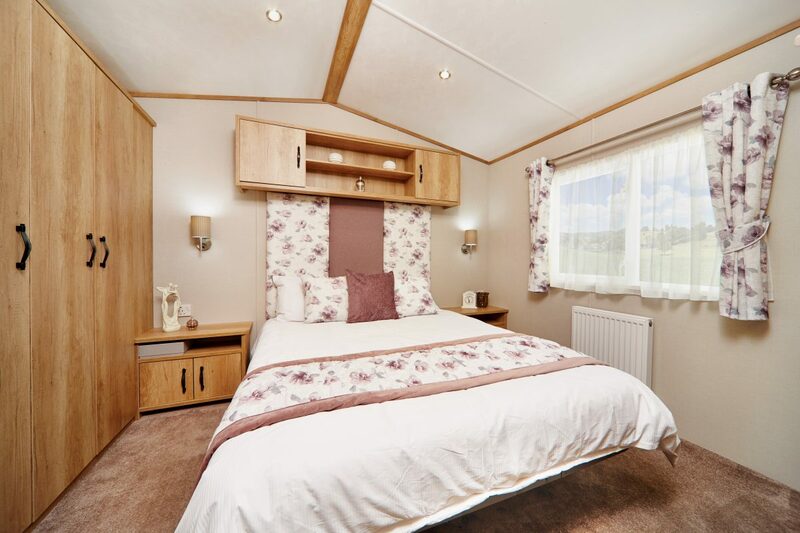 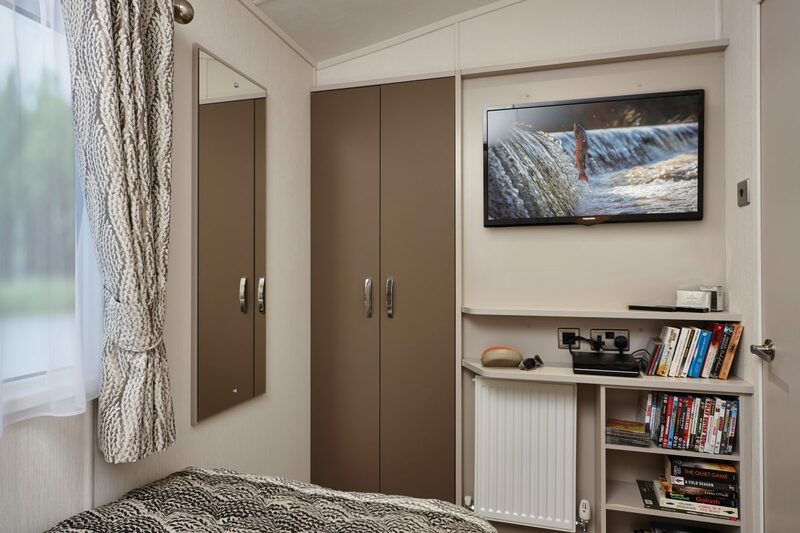 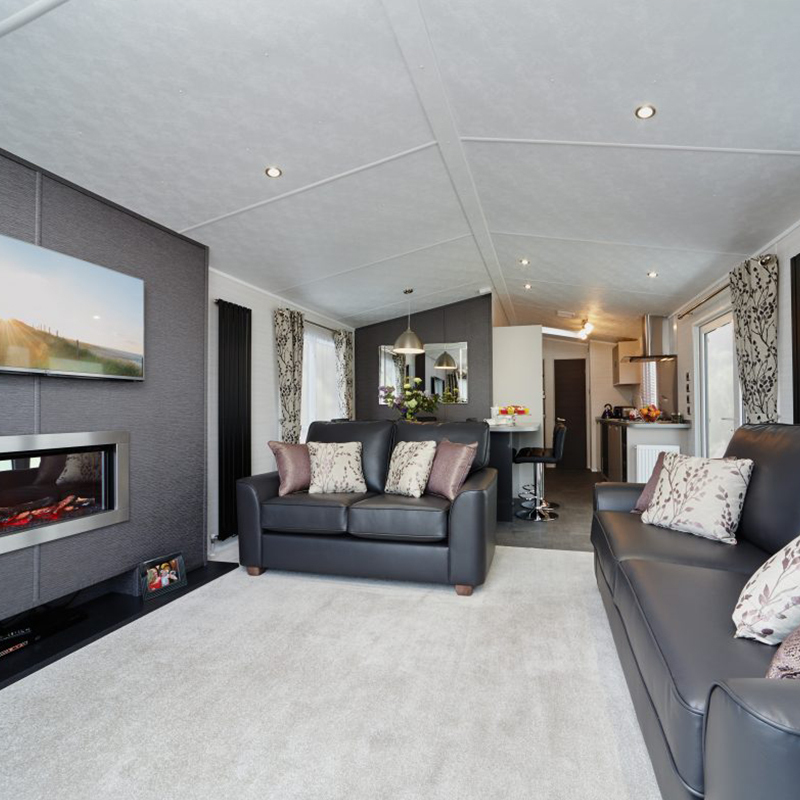 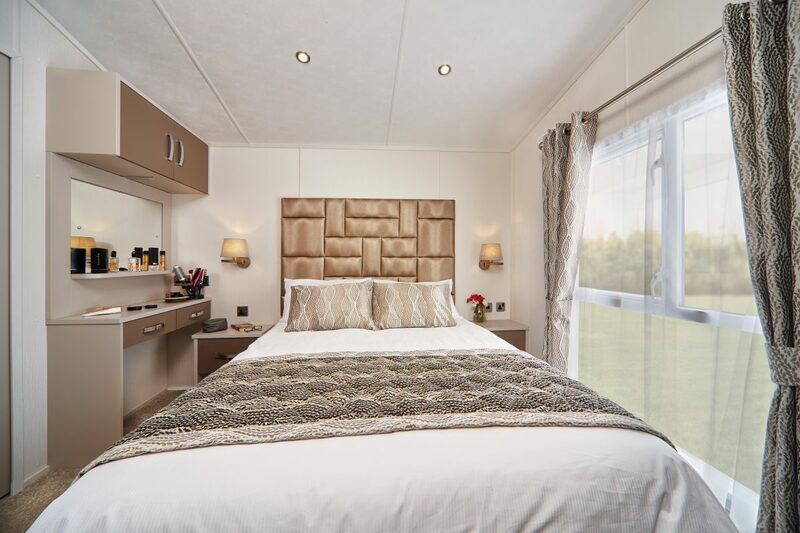 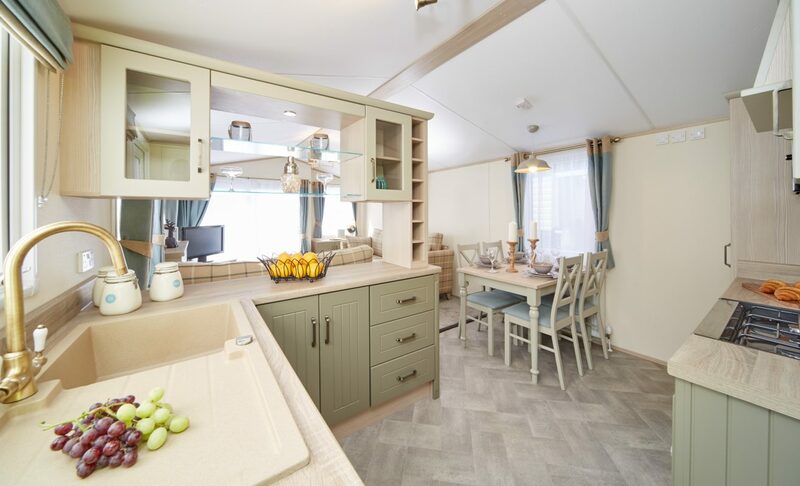 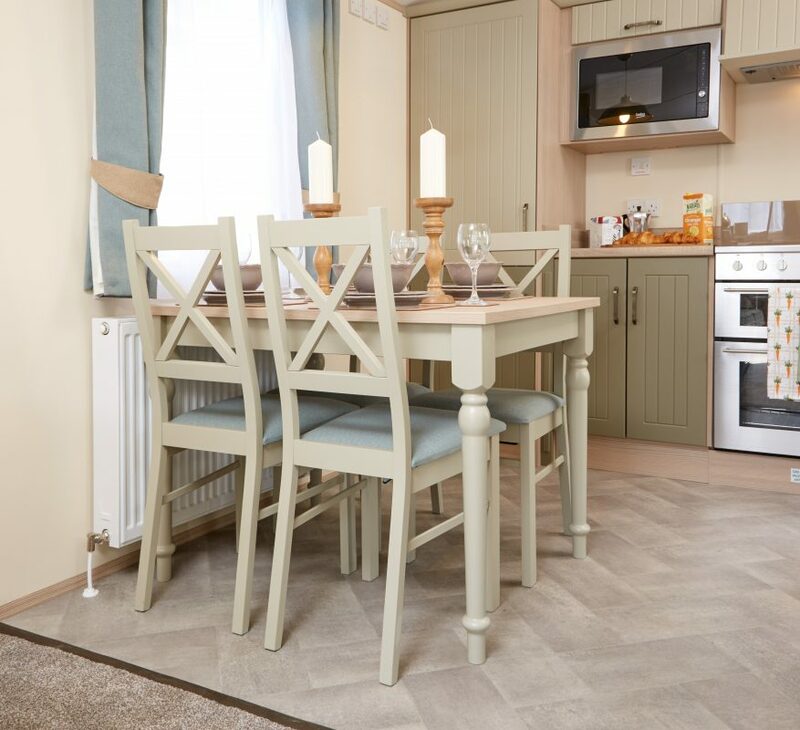 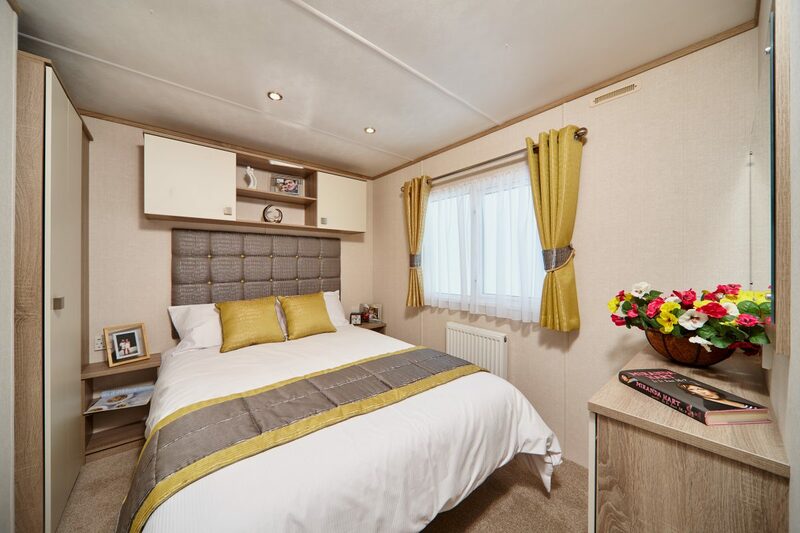 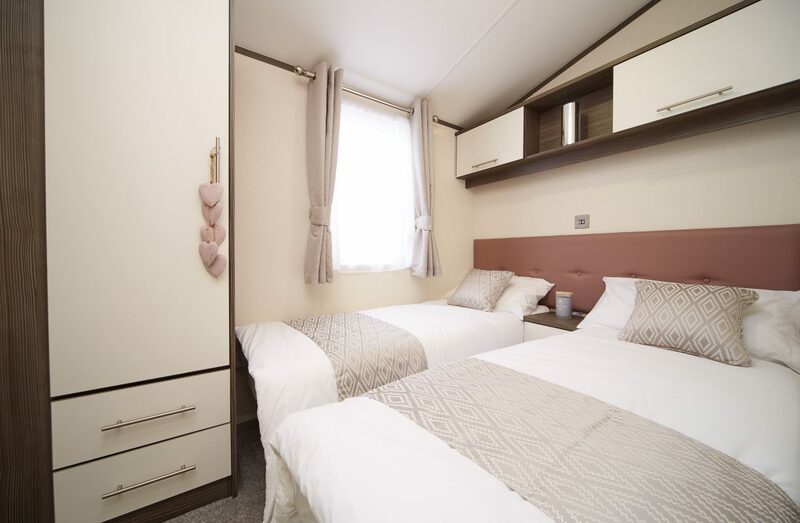 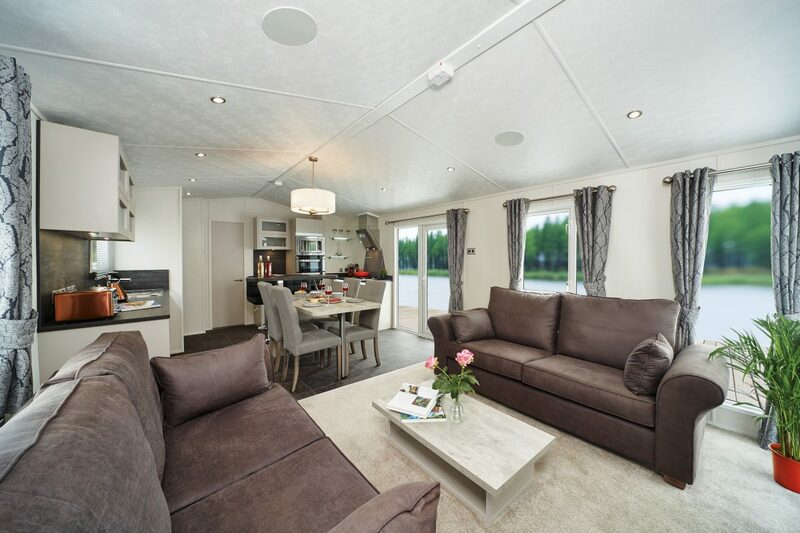 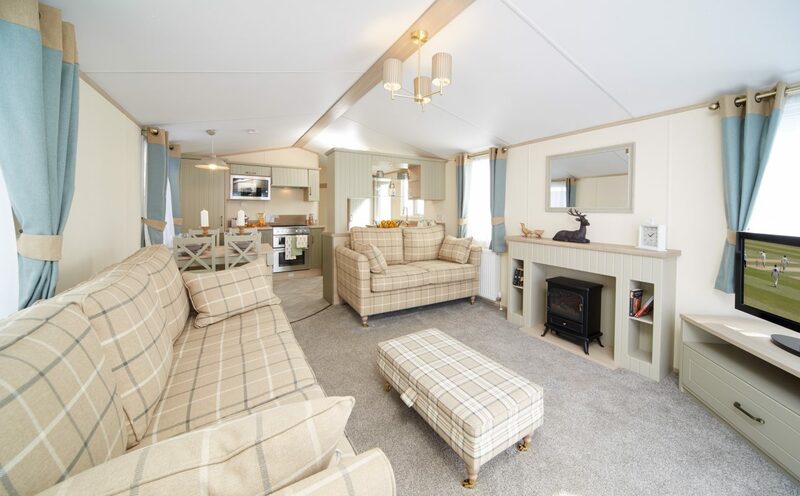 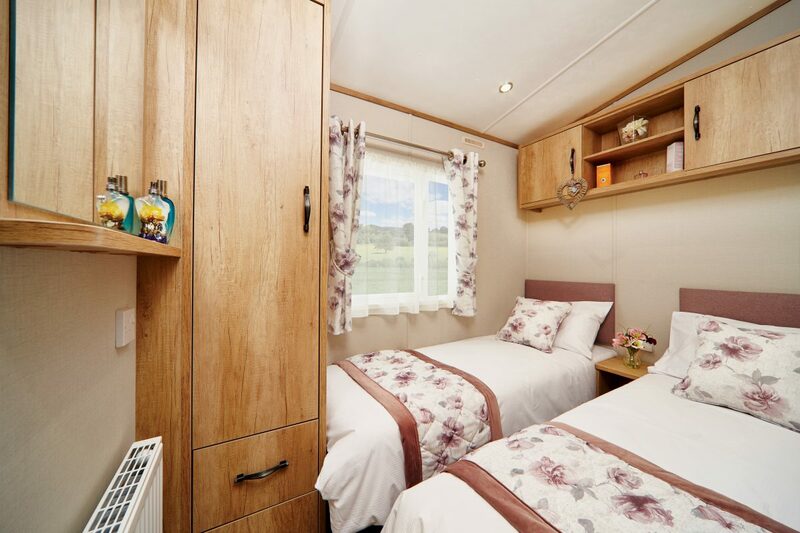 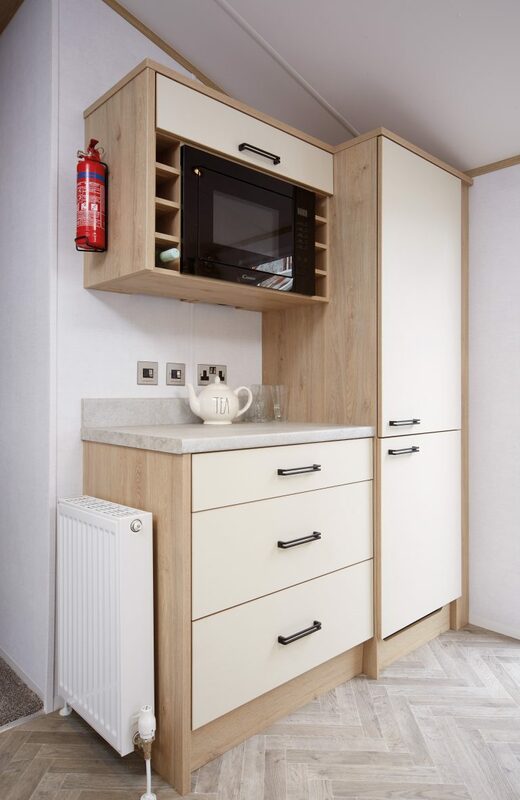 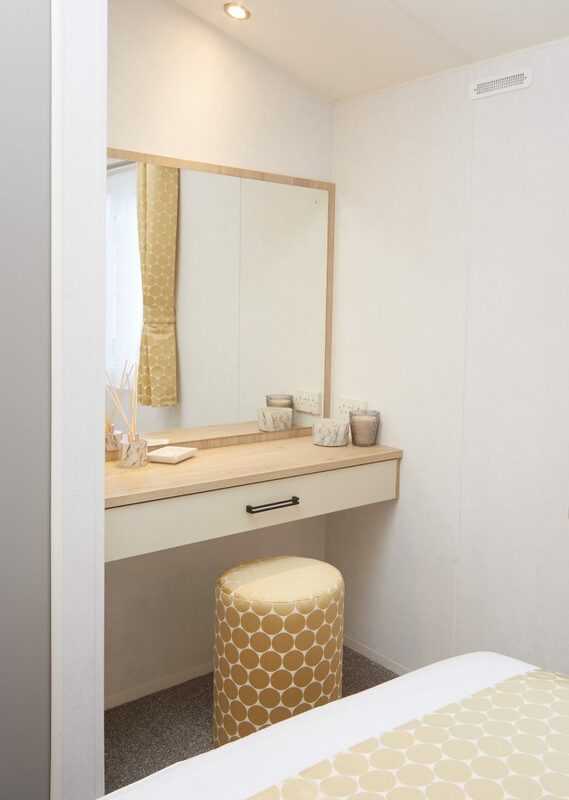 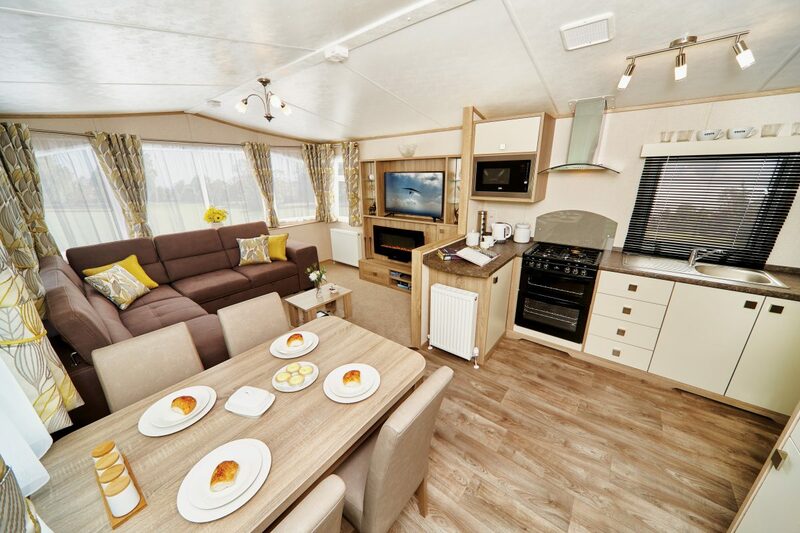 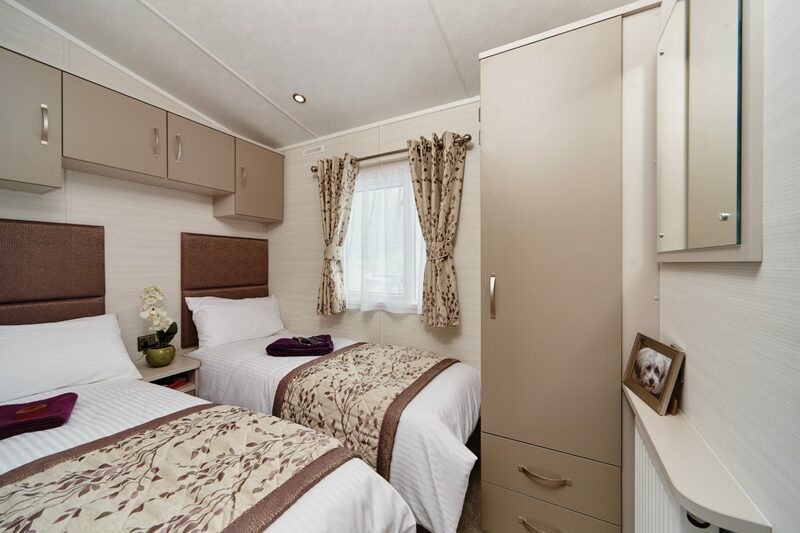 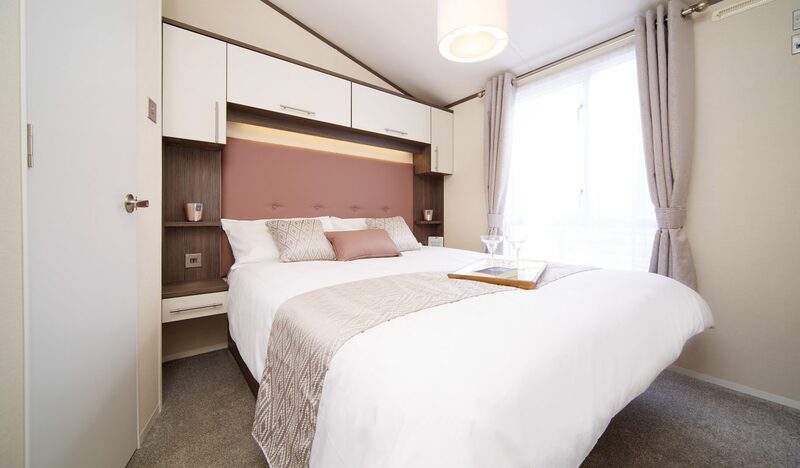 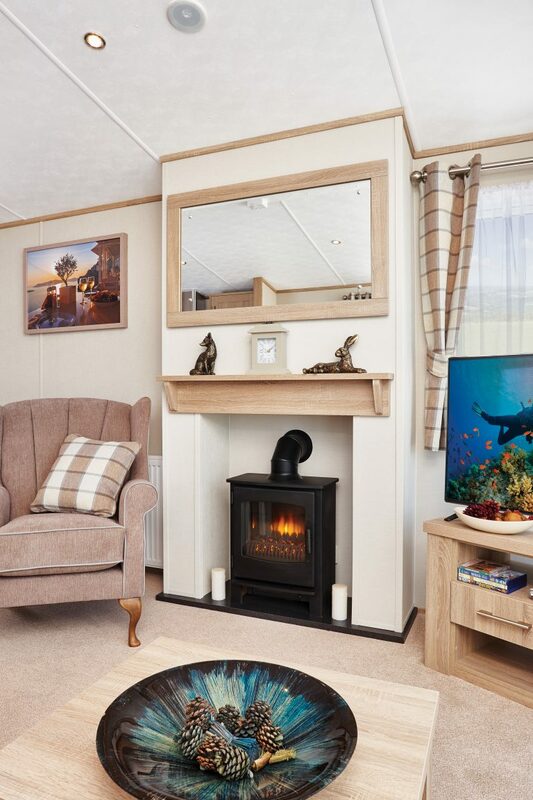 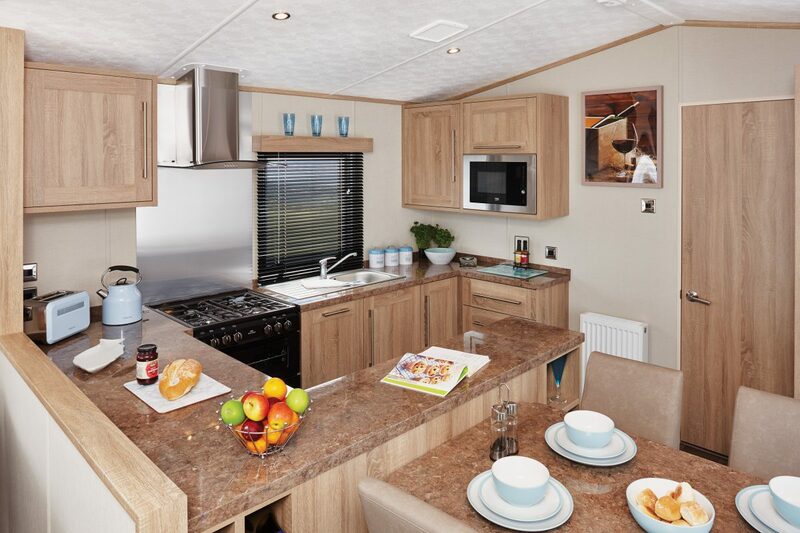 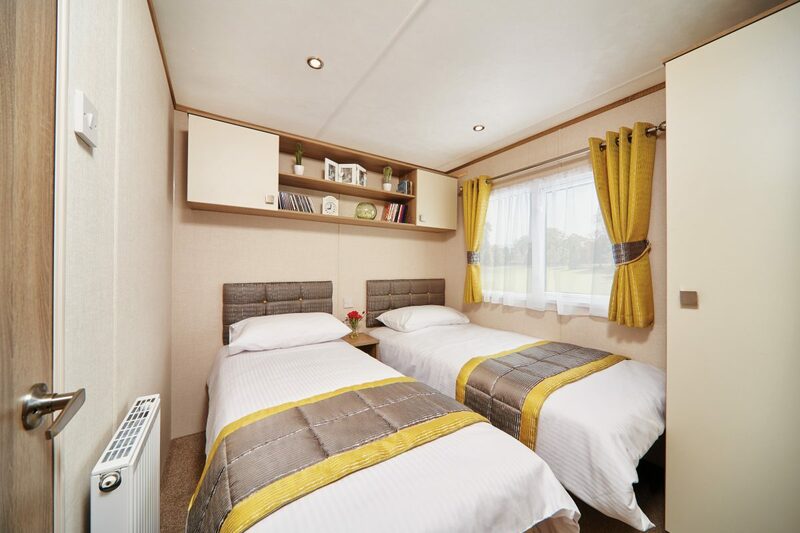 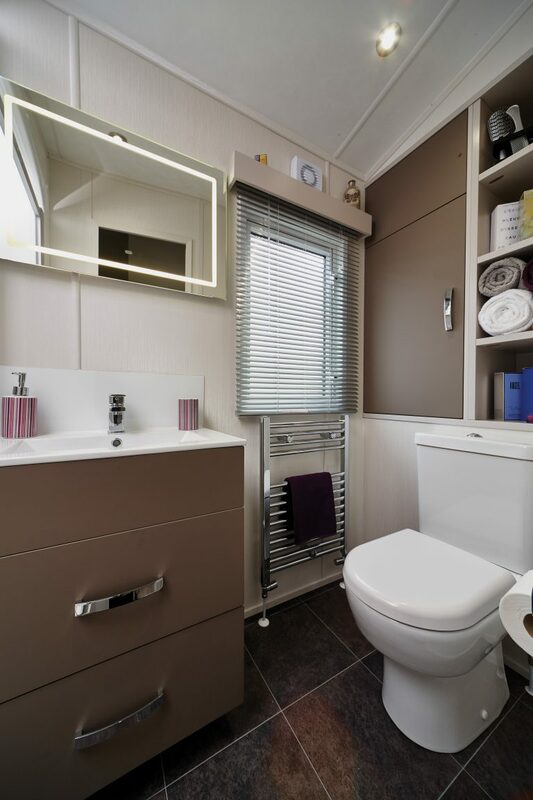 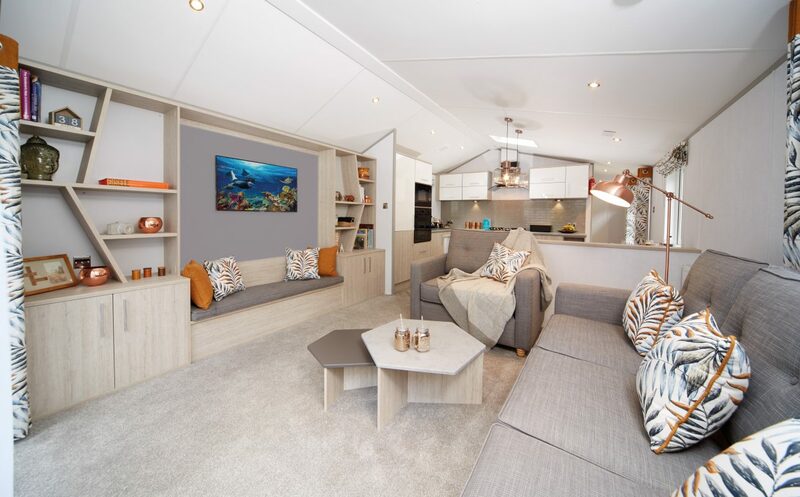 The Atlas Amethyst is the classic holiday home re-imagined, making it the perfect choice for a cosy and comfortable escape to make wonderful memories. 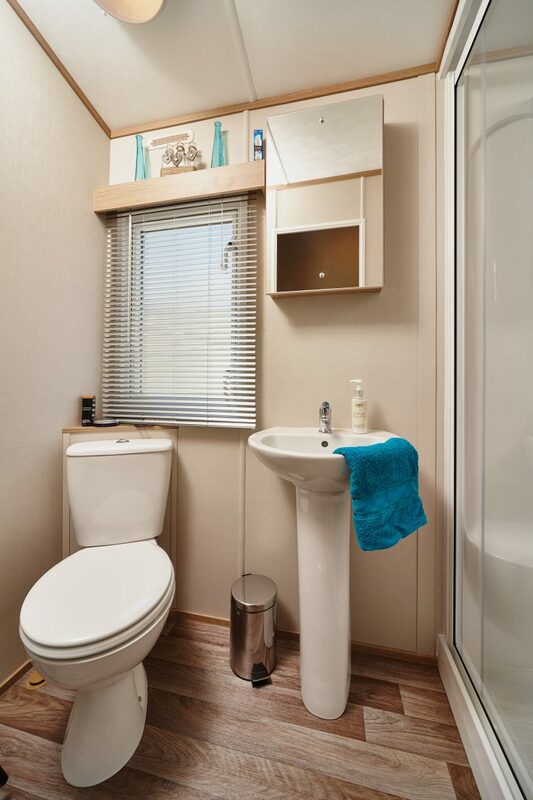 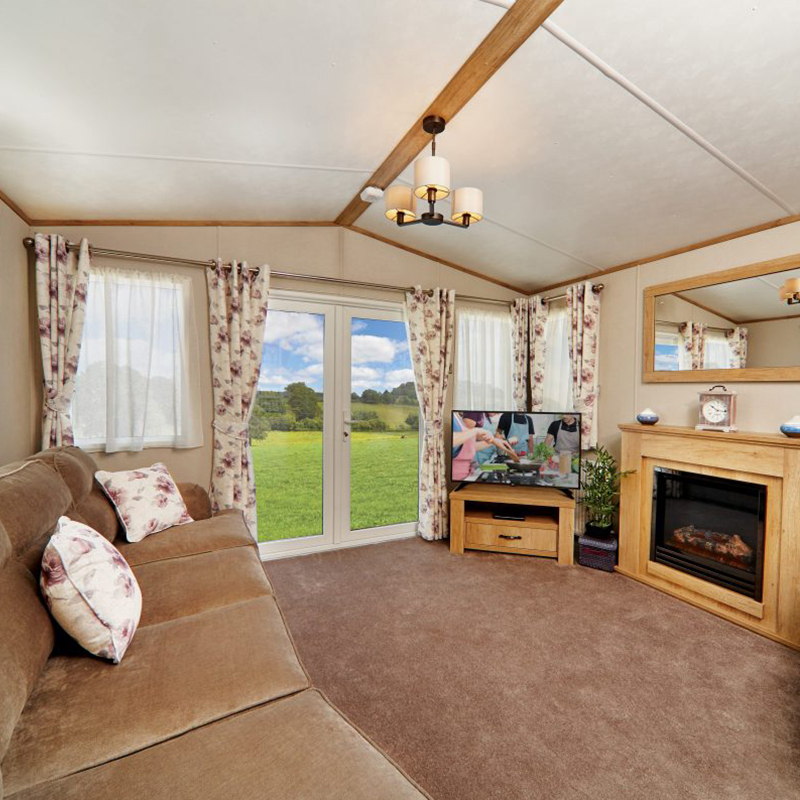 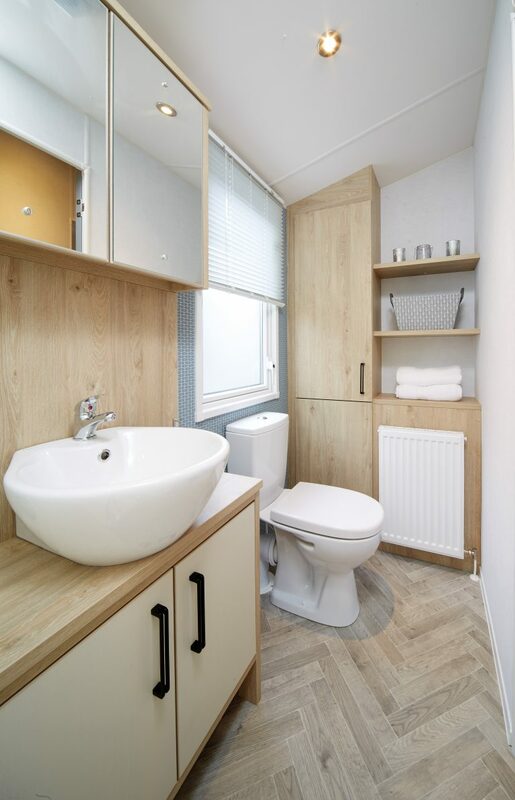 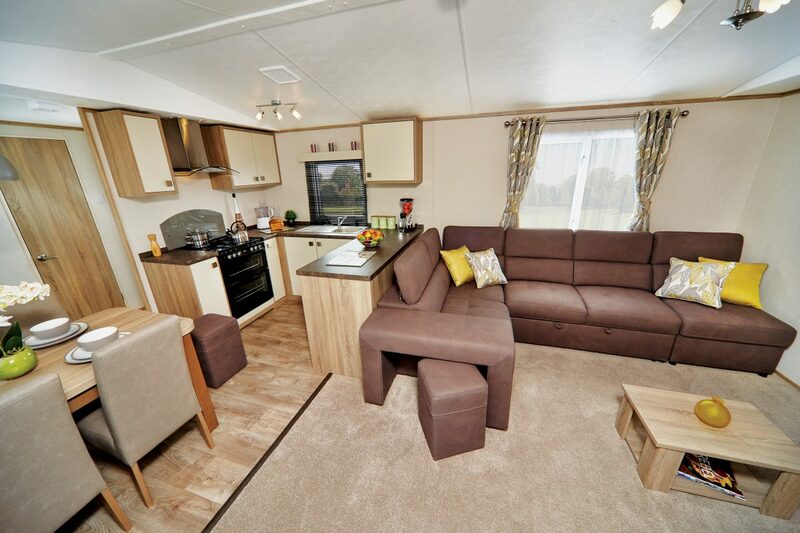 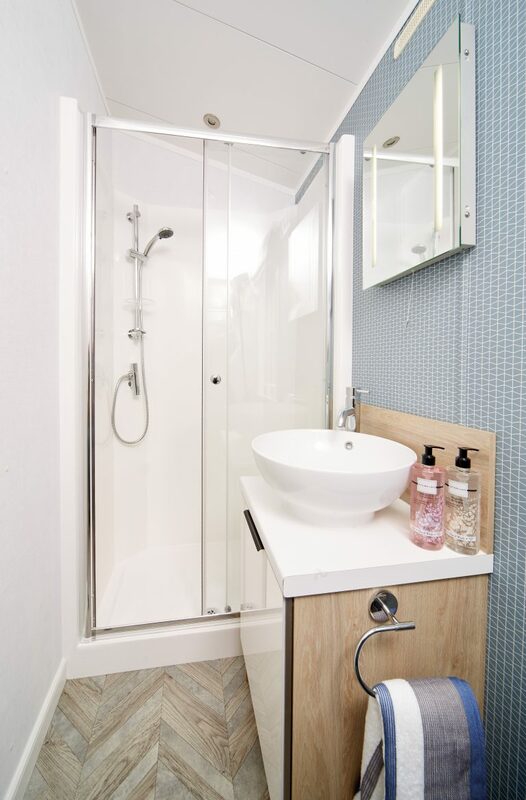 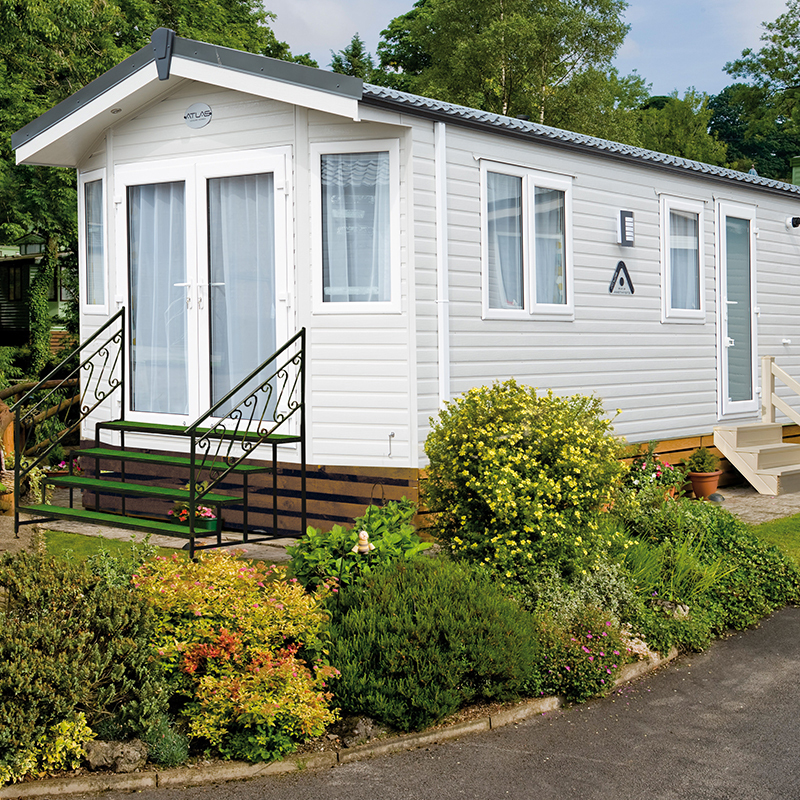 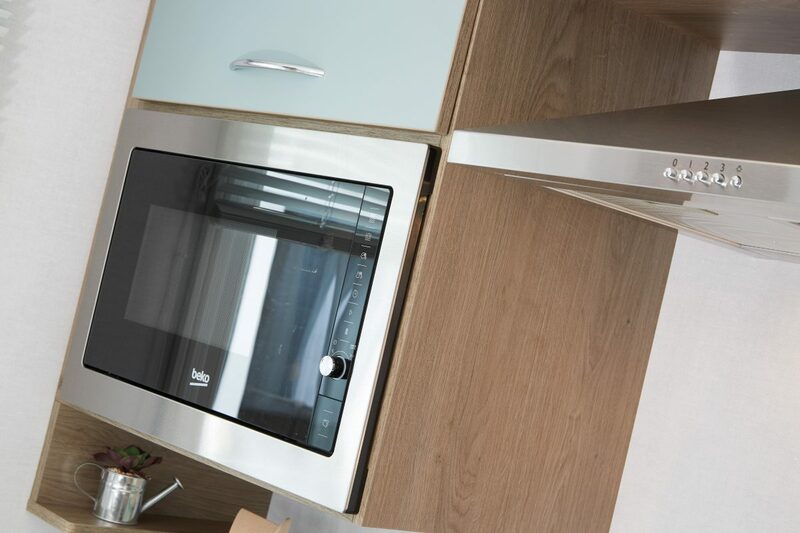 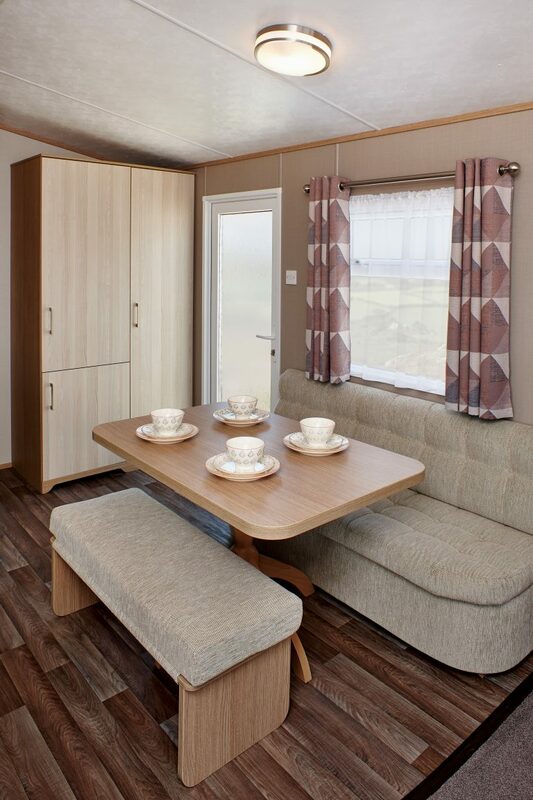 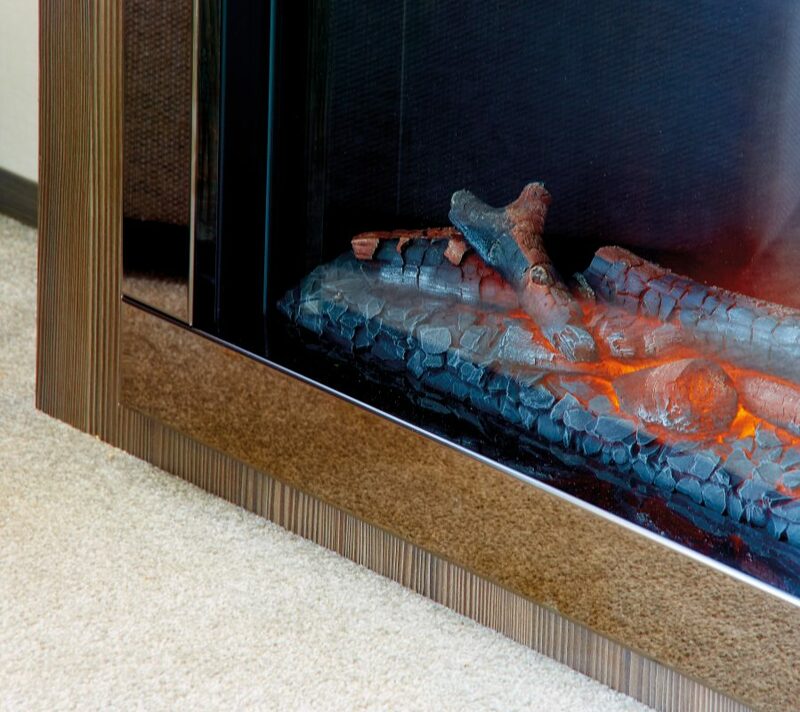 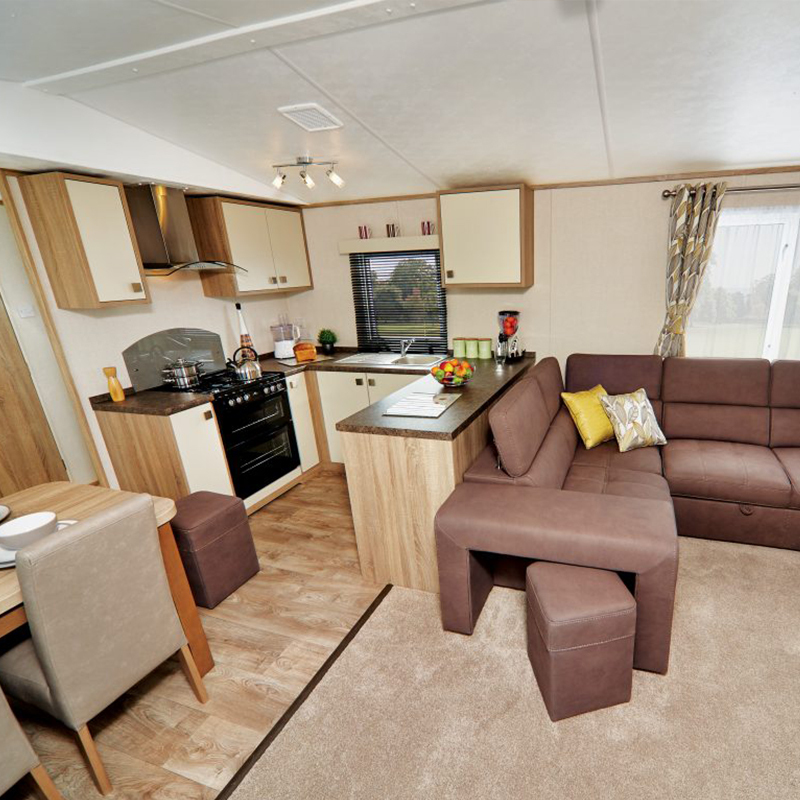 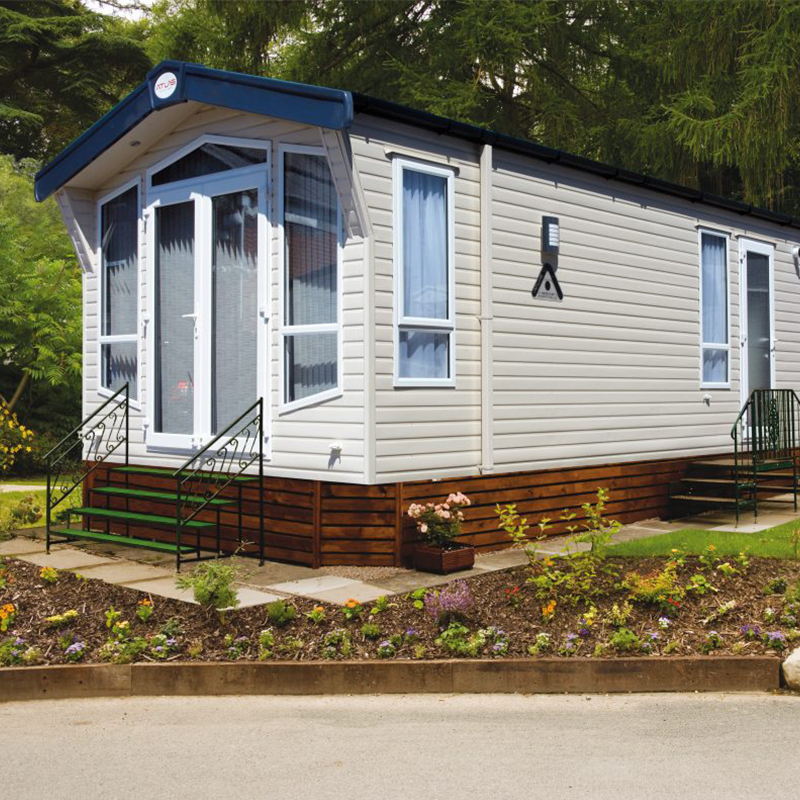 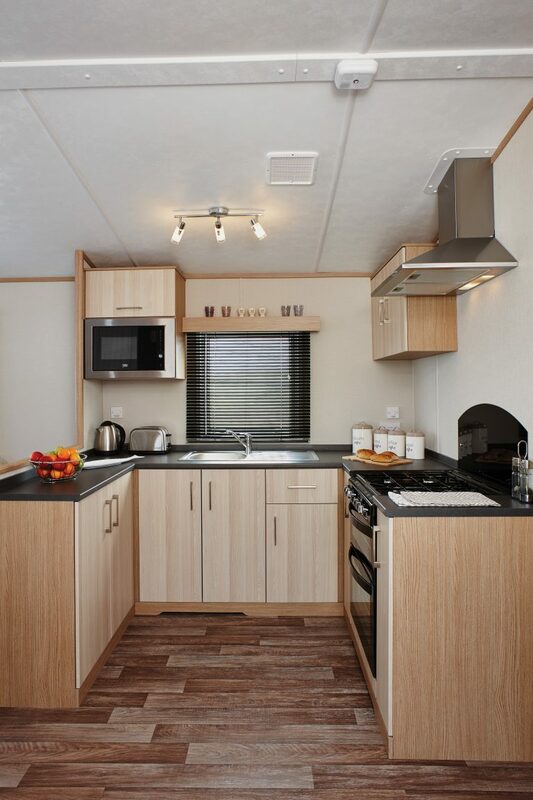 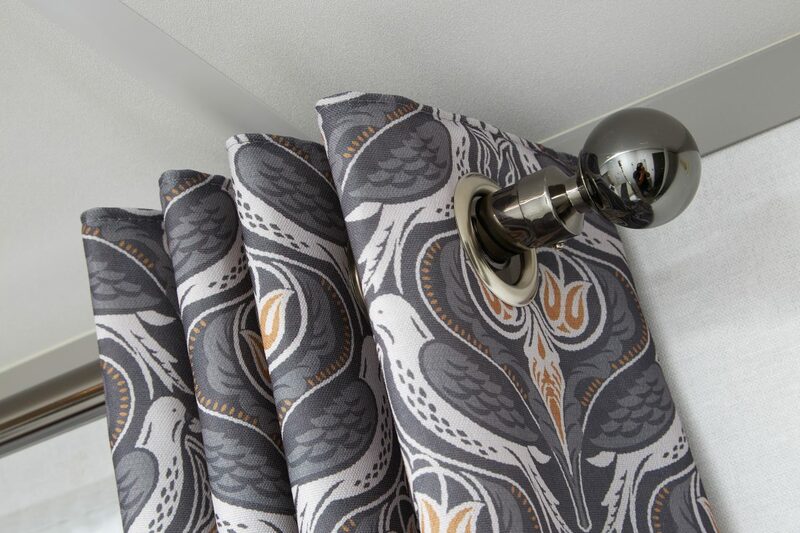 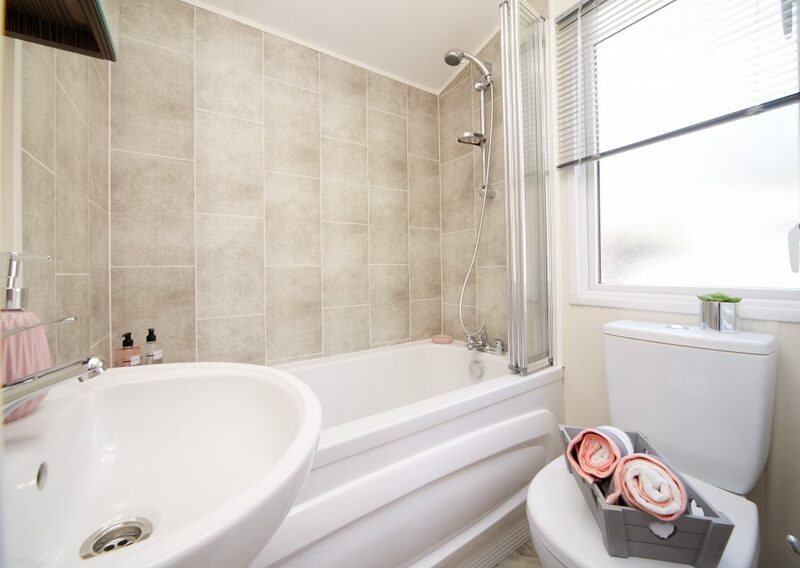 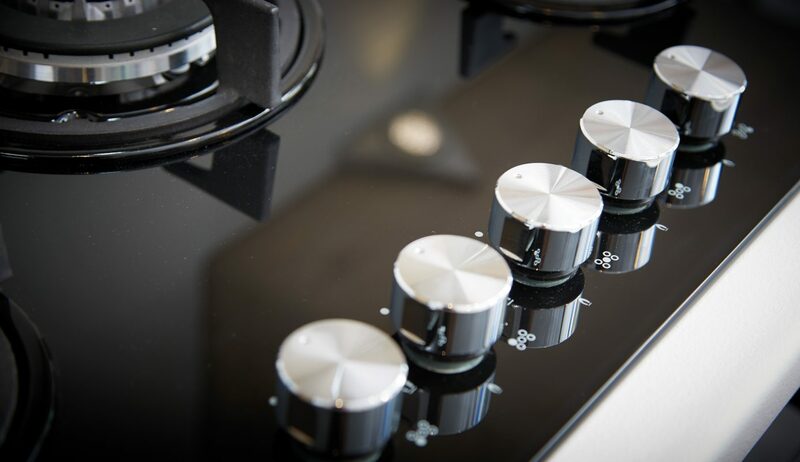 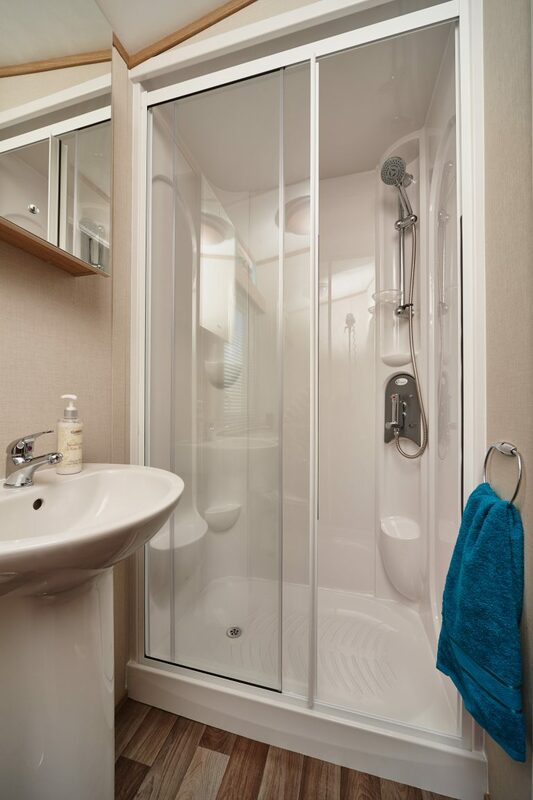 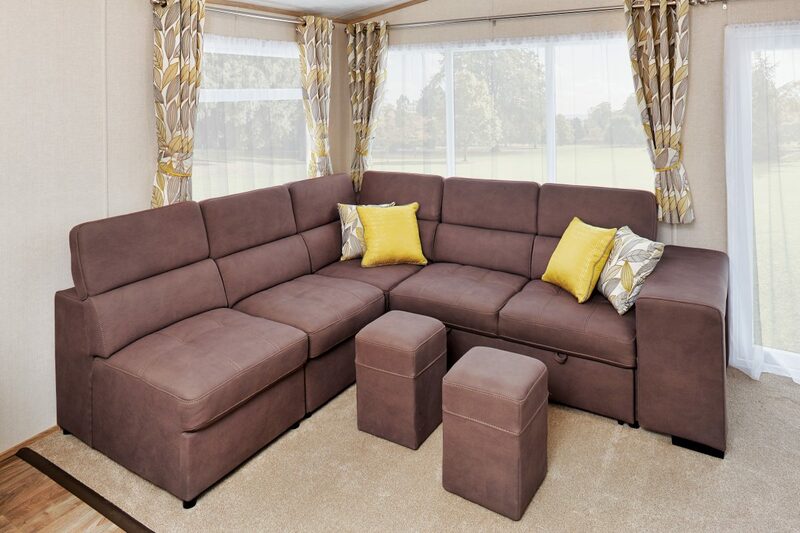 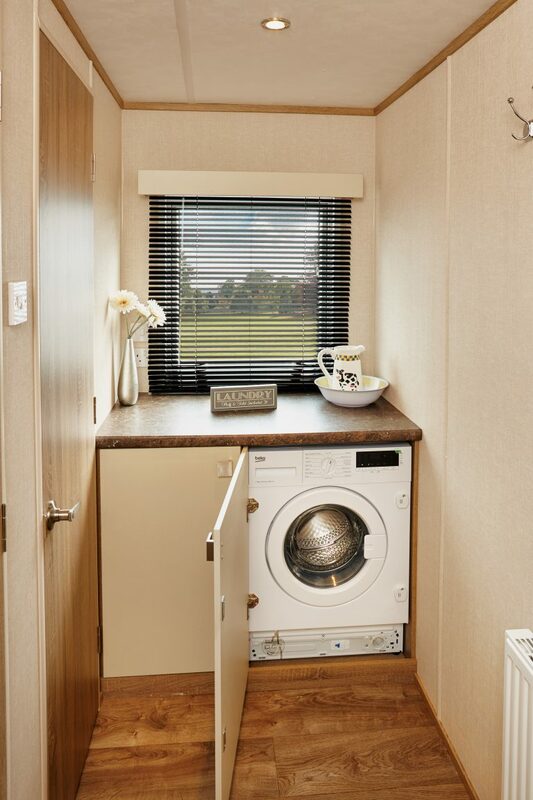 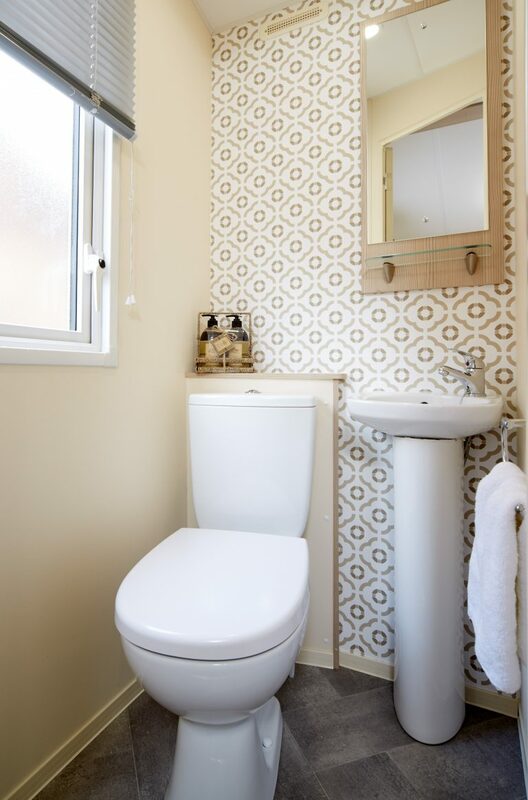 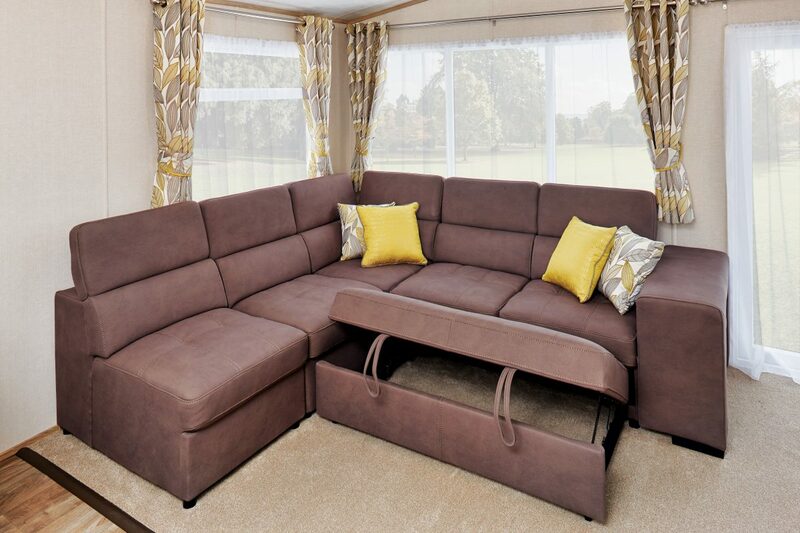 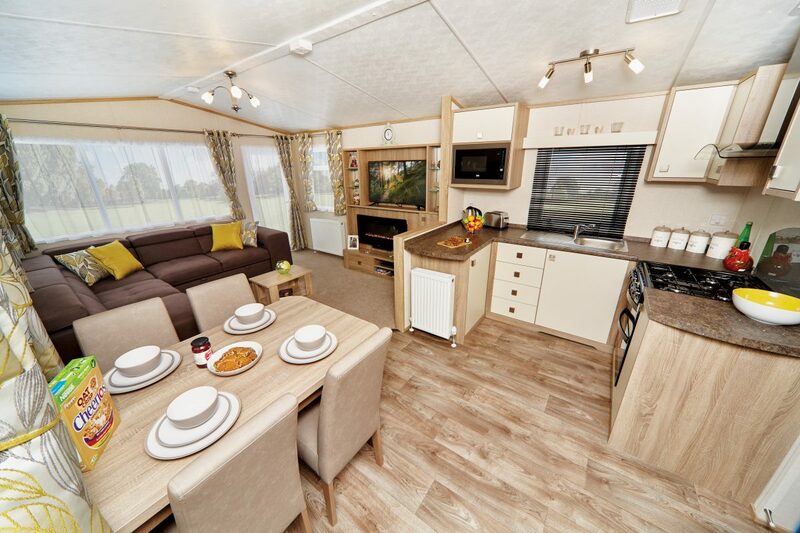 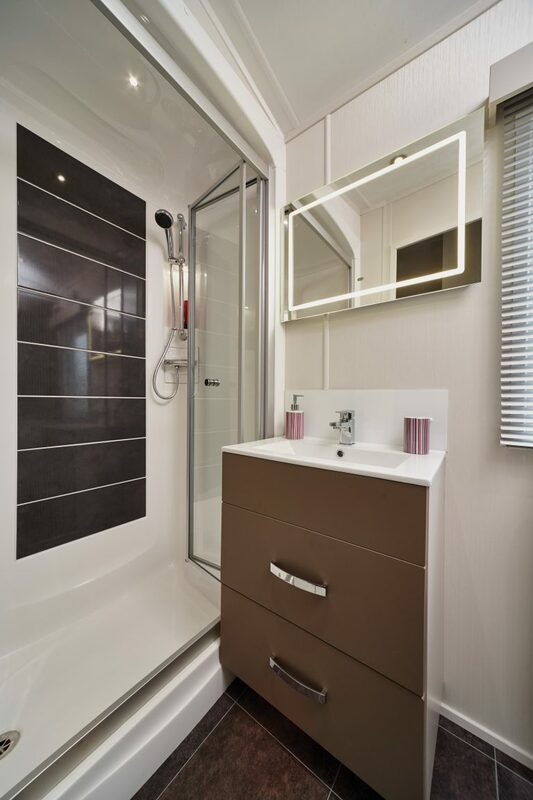 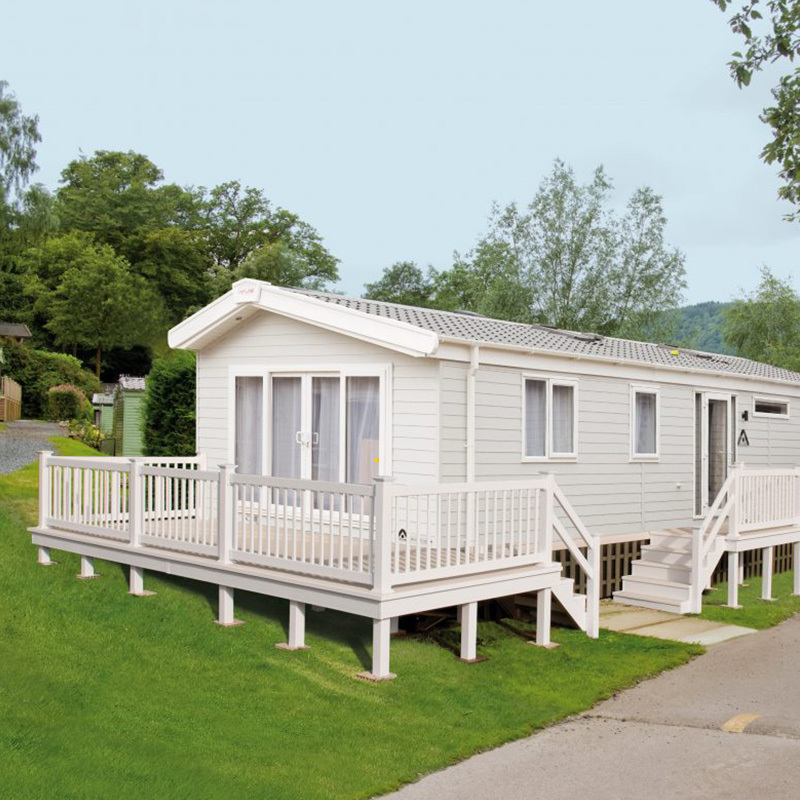 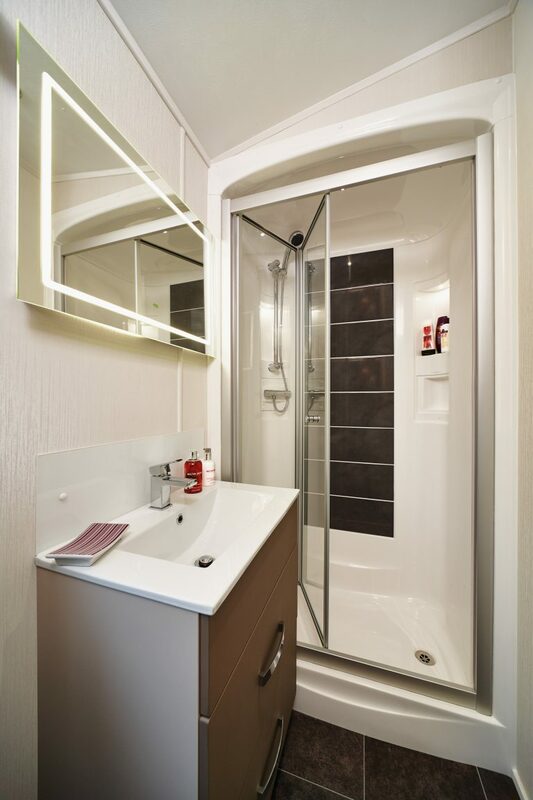 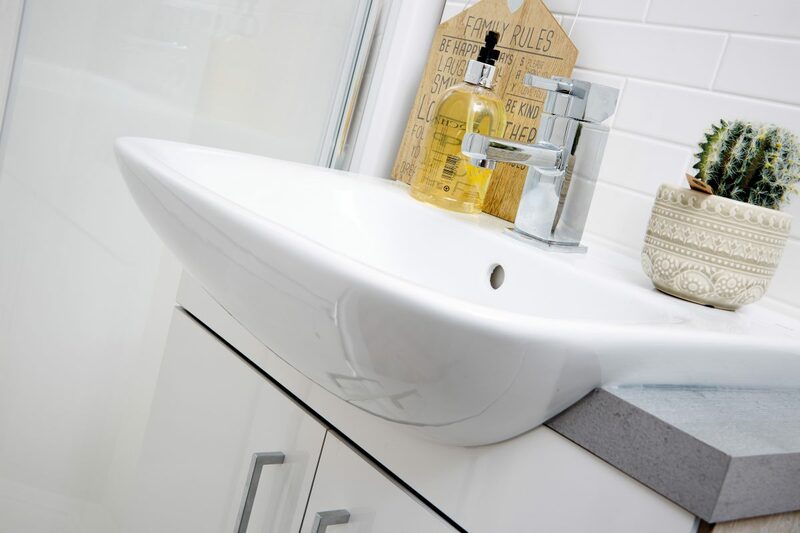 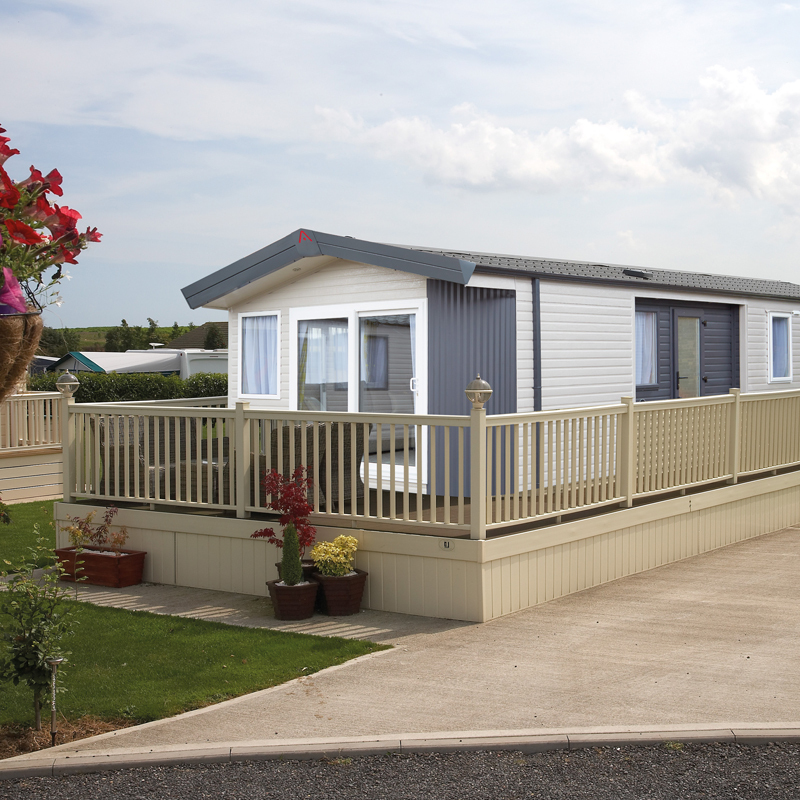 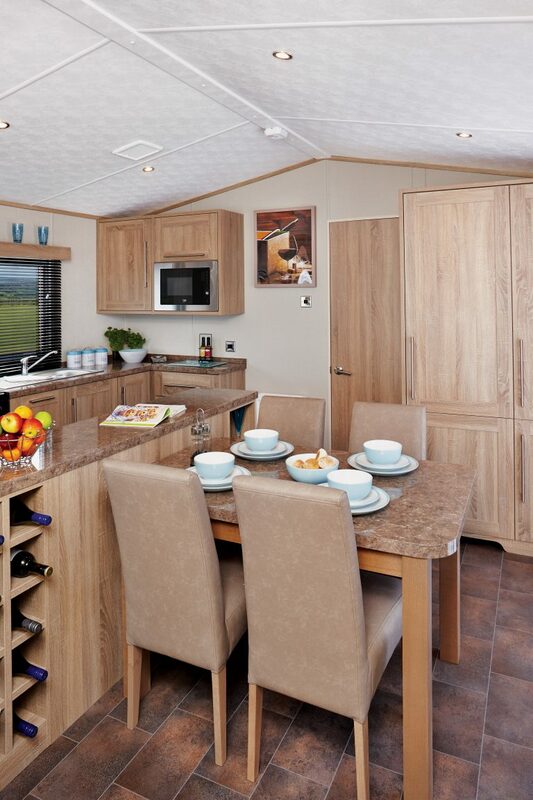 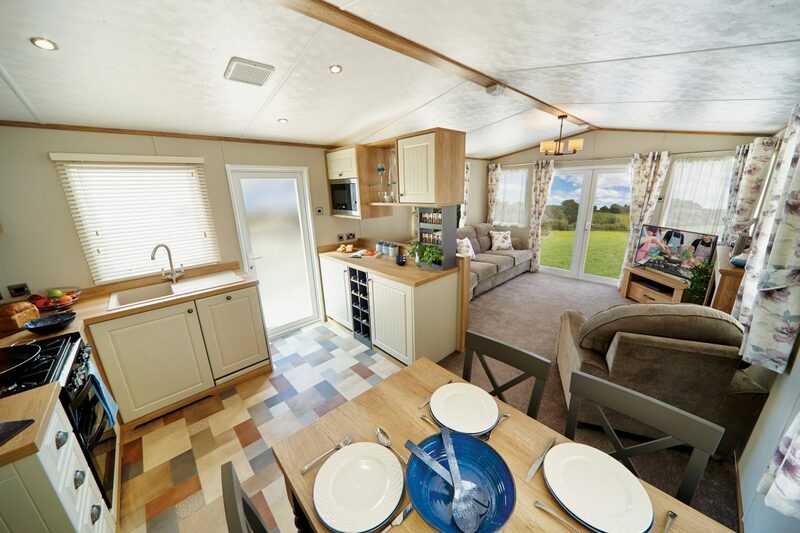 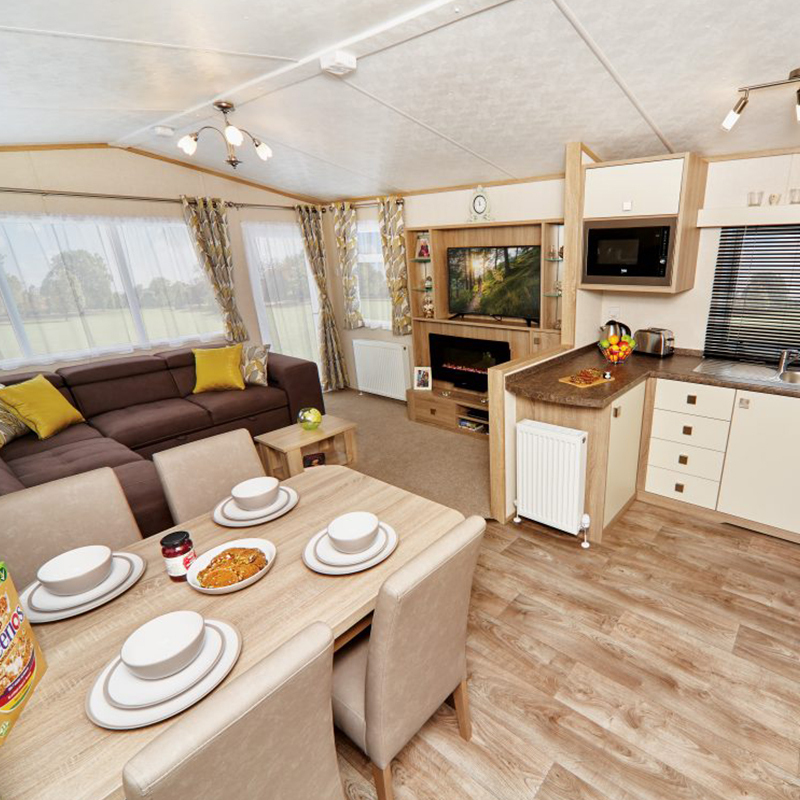 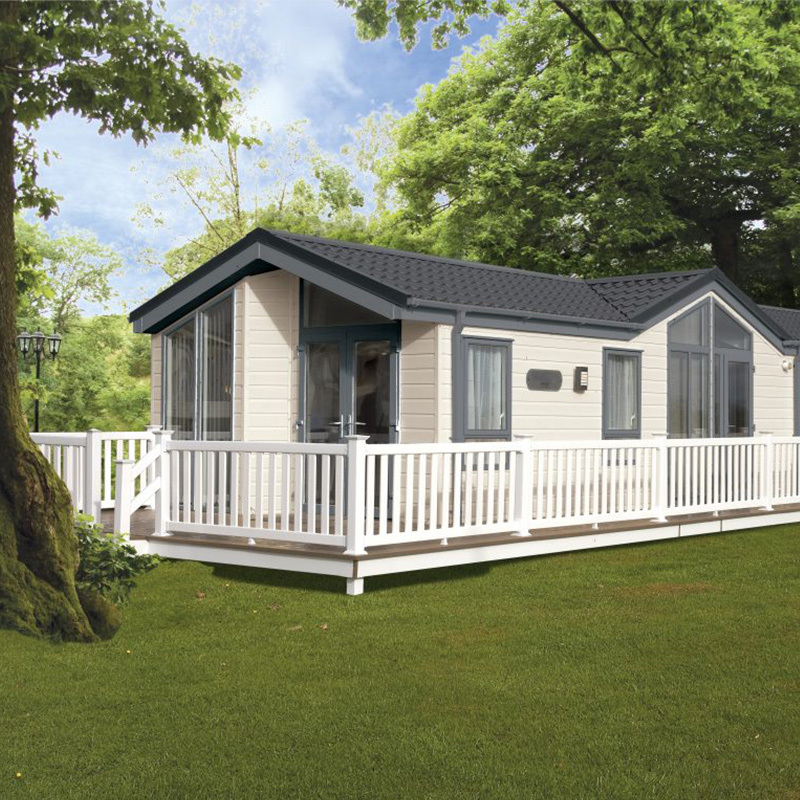 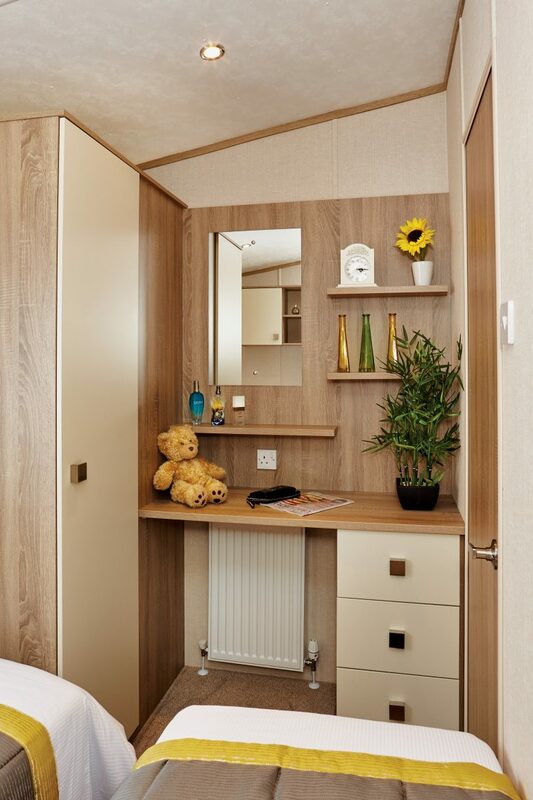 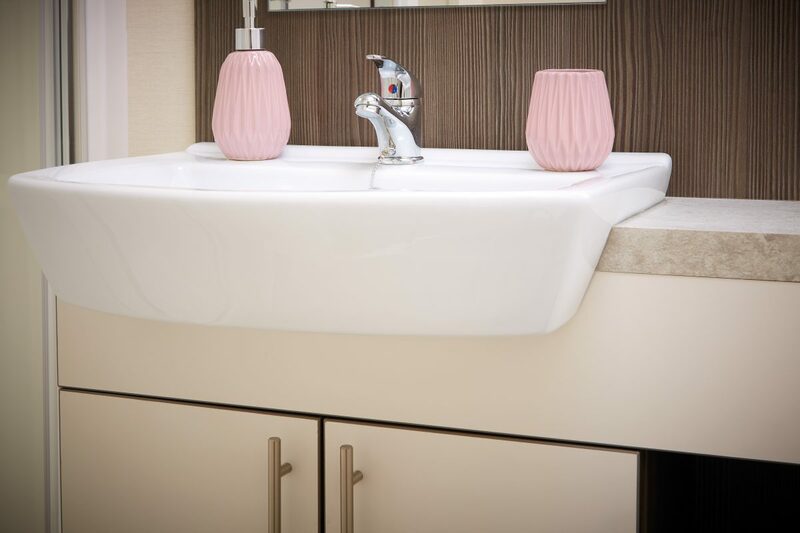 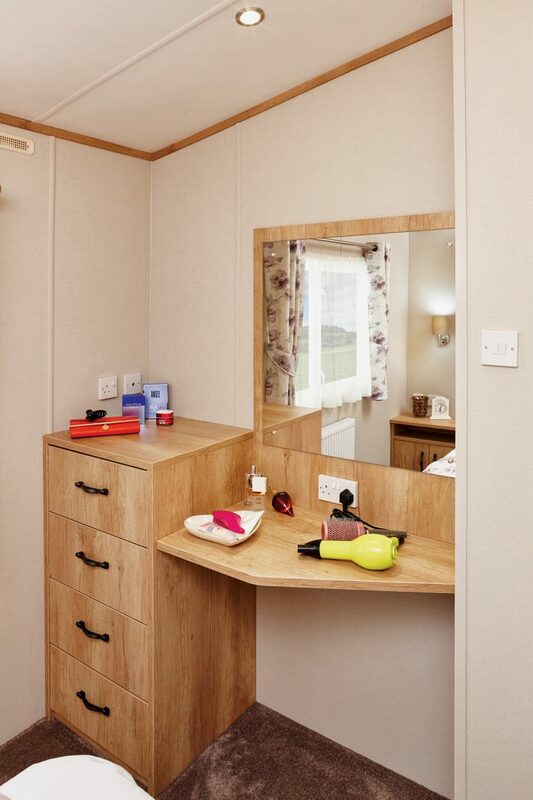 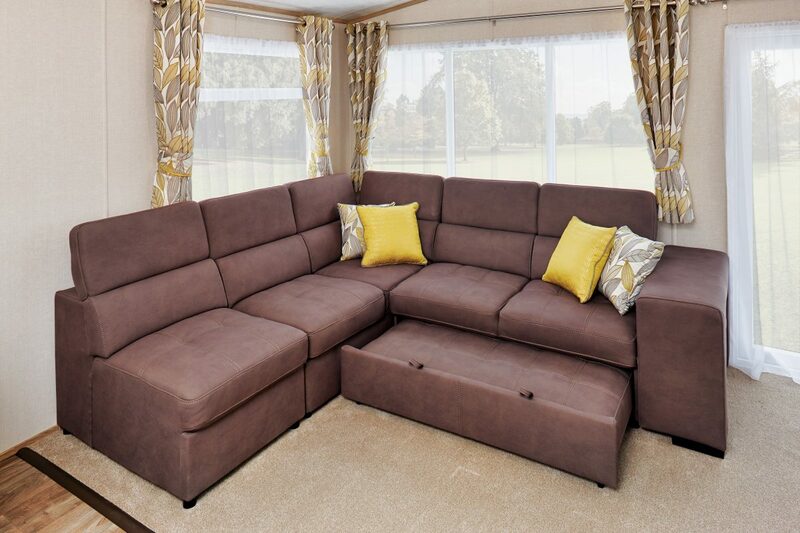 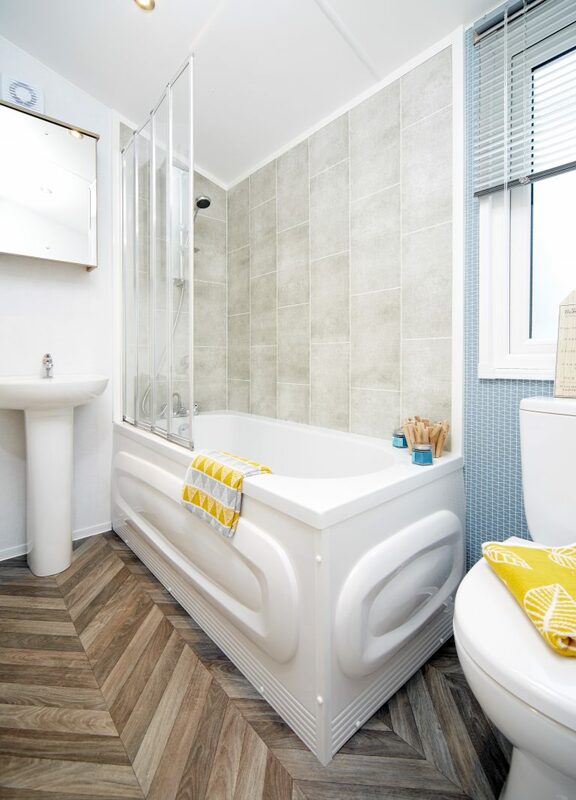 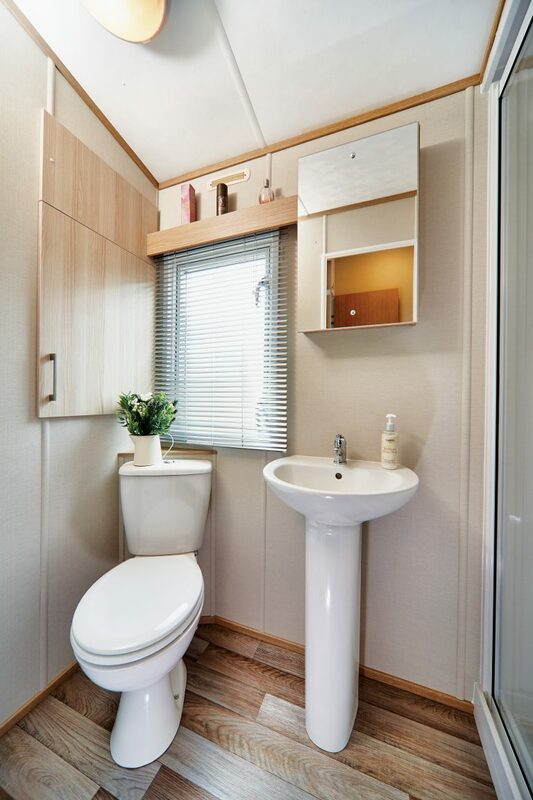 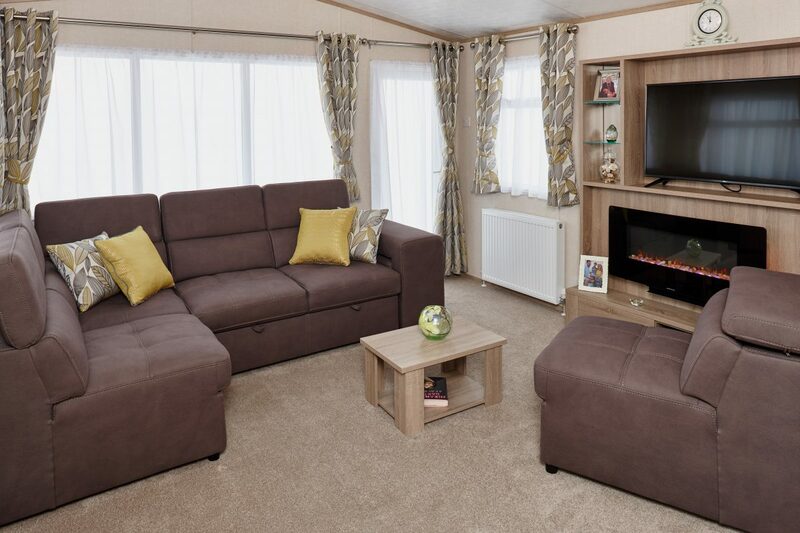 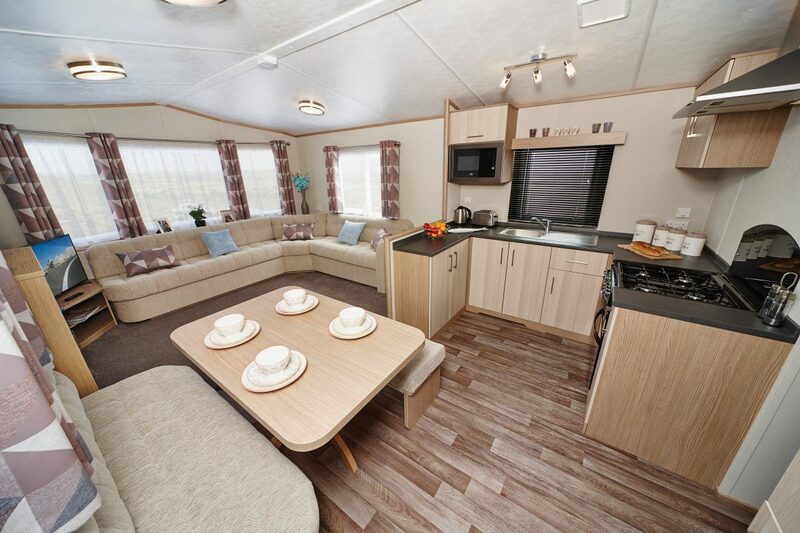 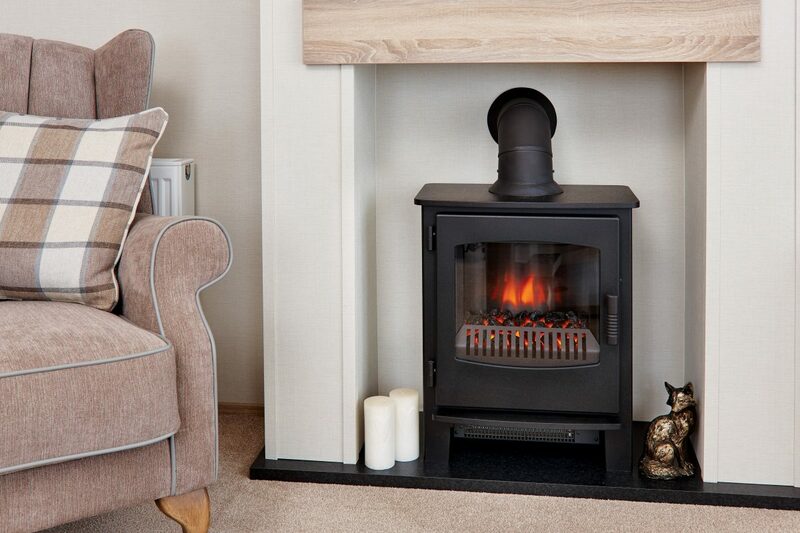 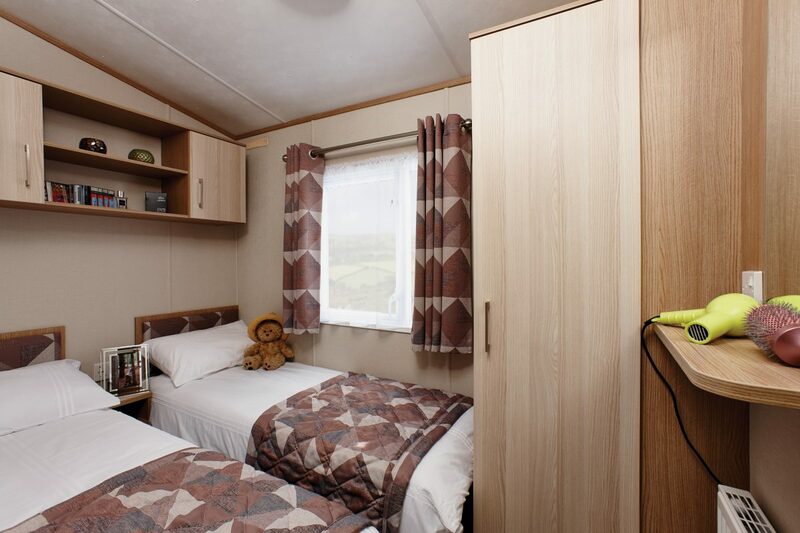 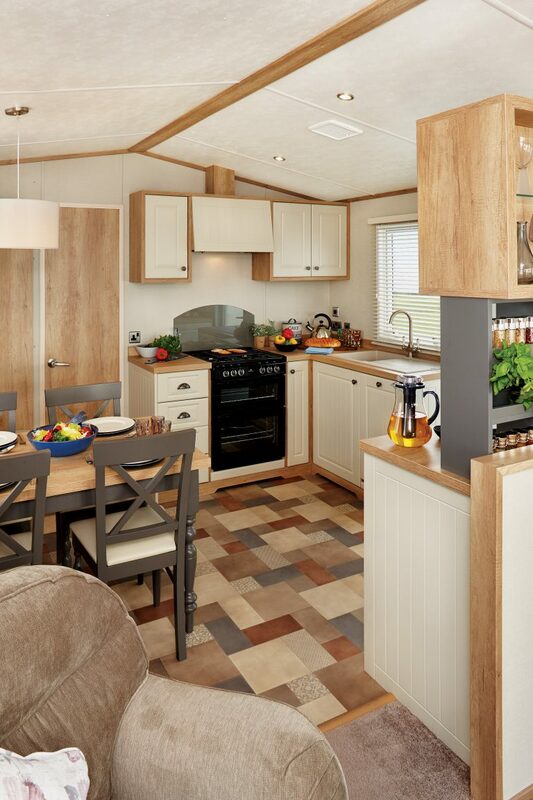 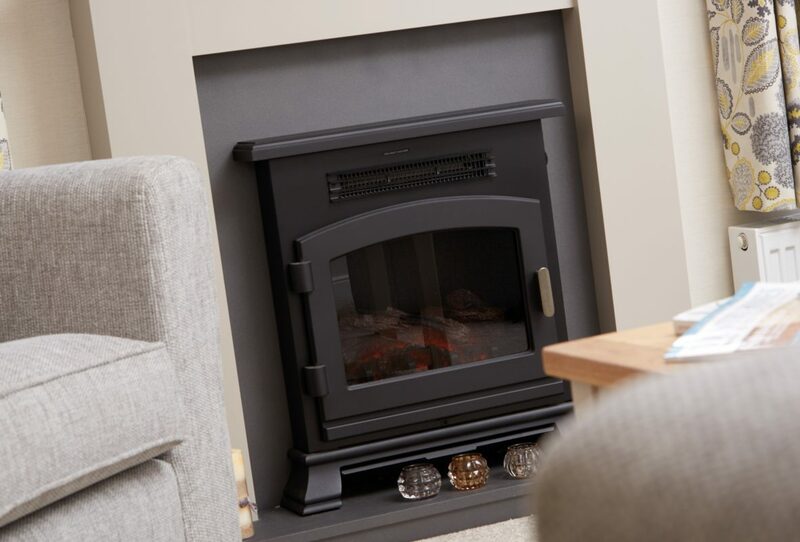 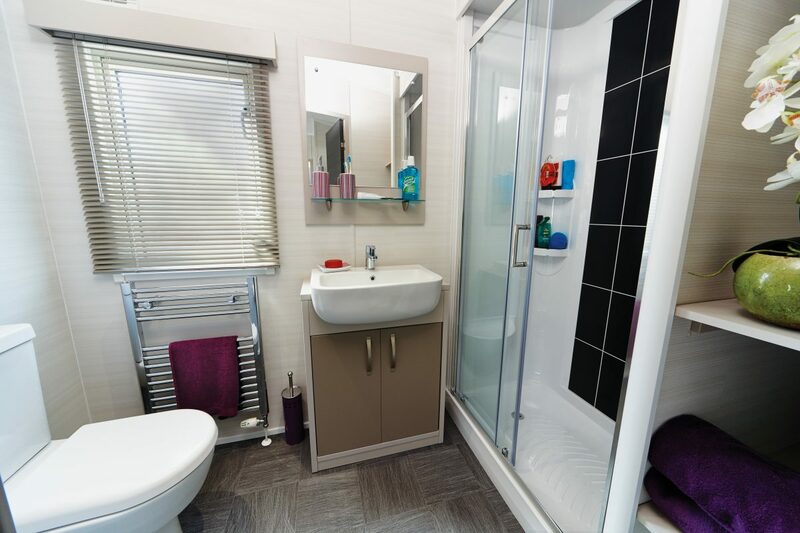 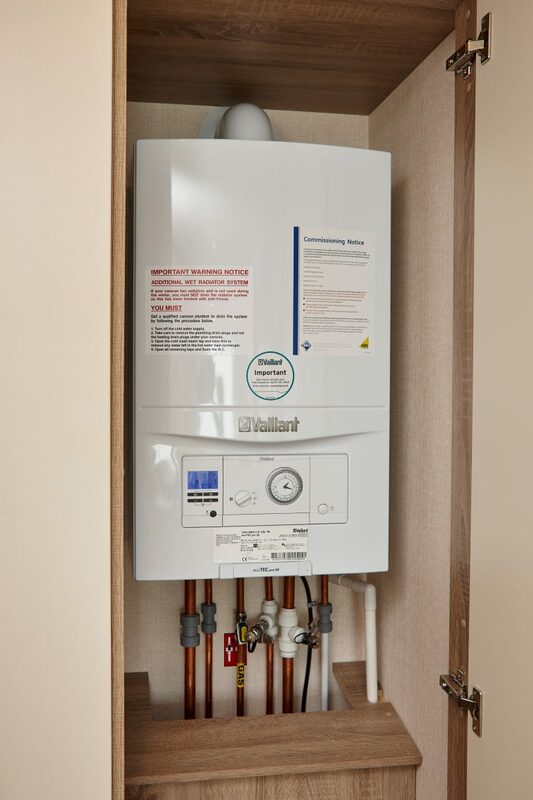 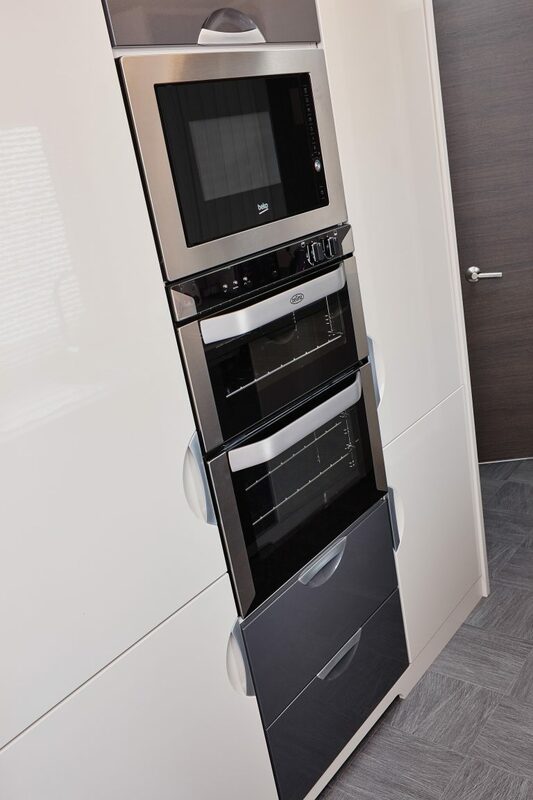 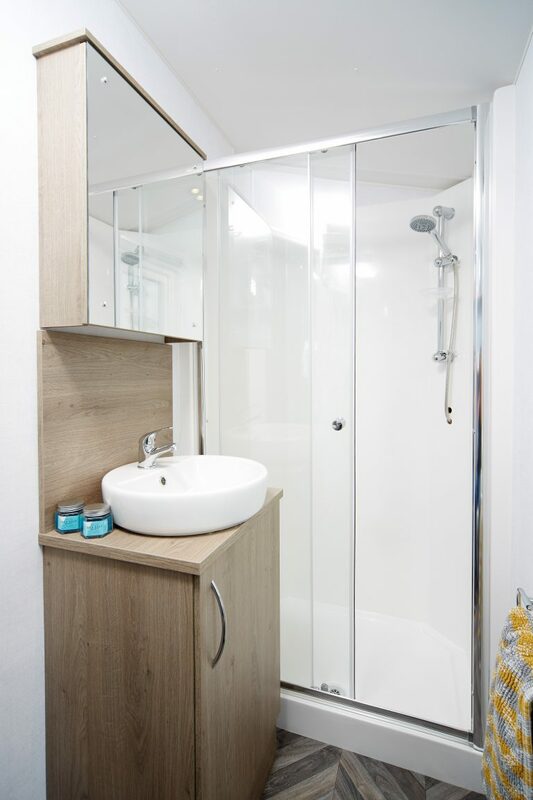 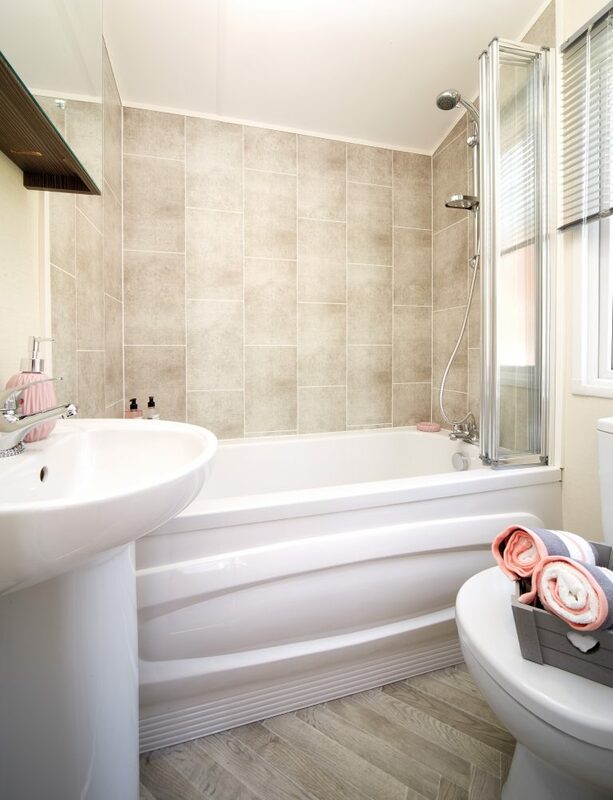 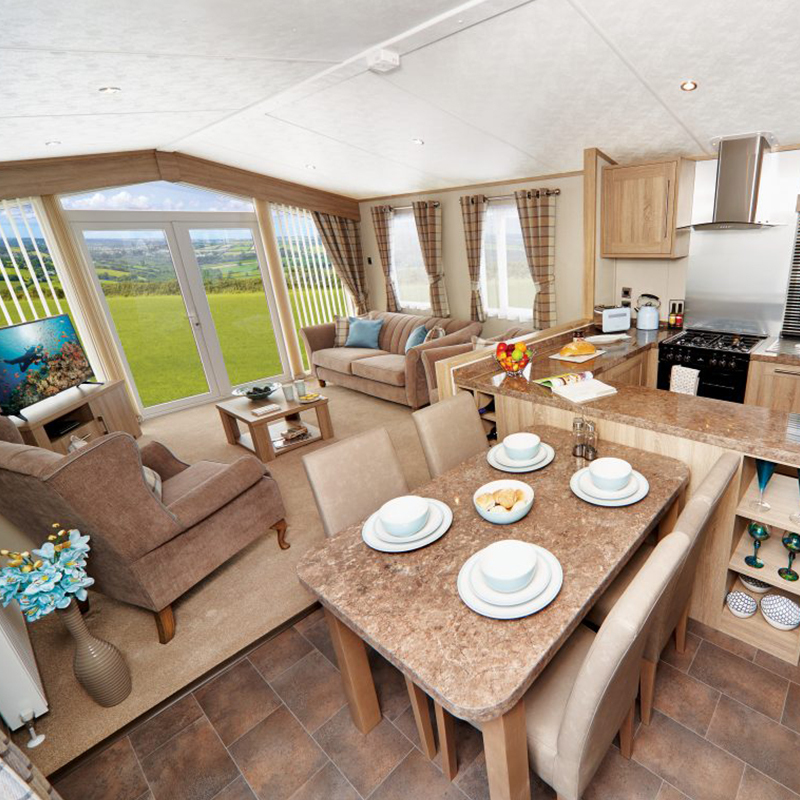 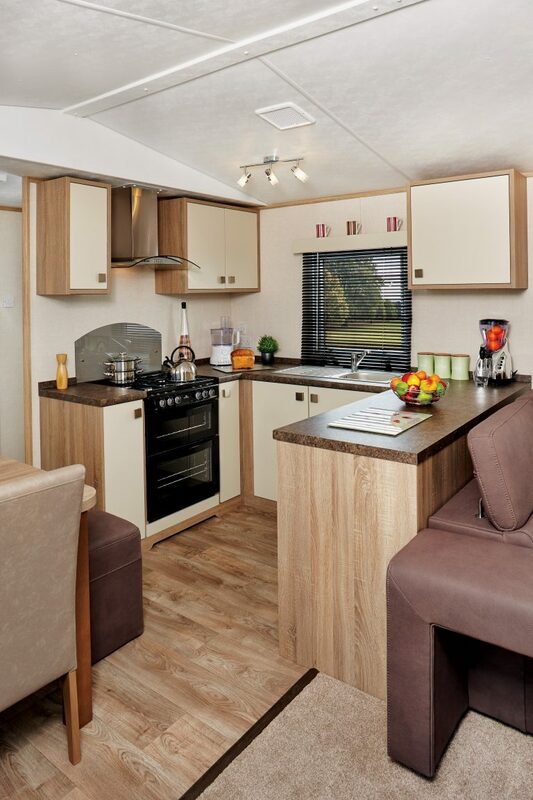 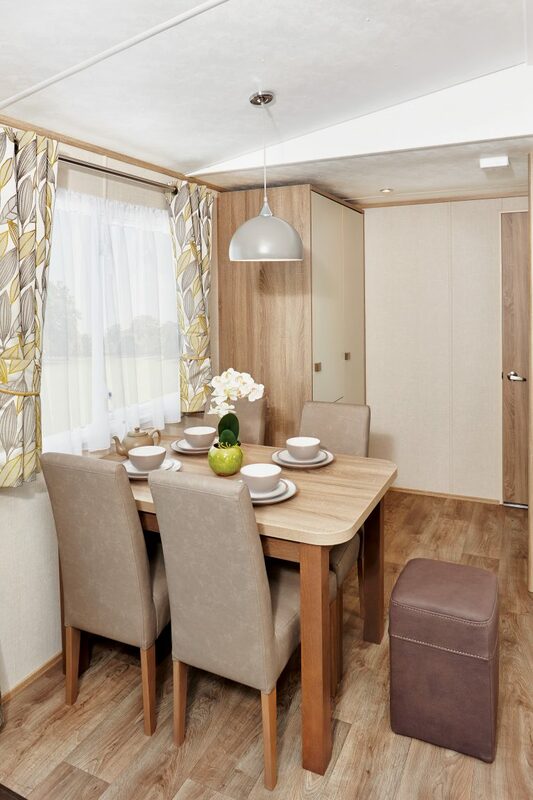 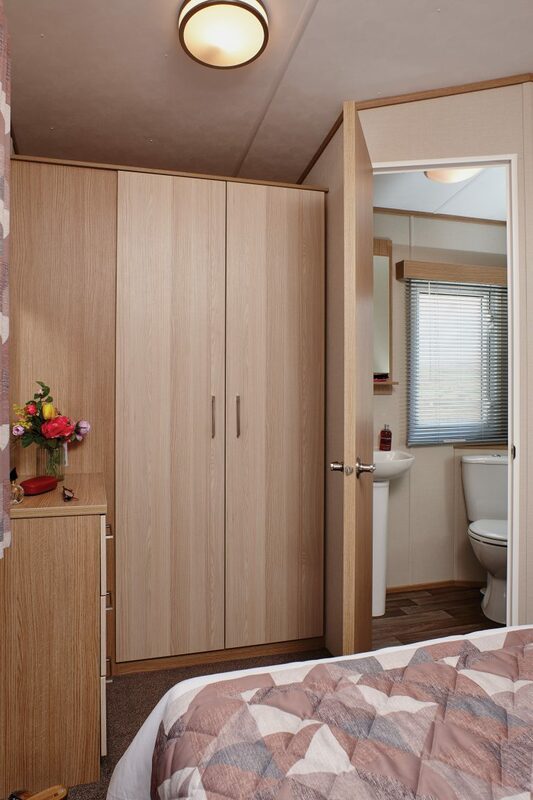 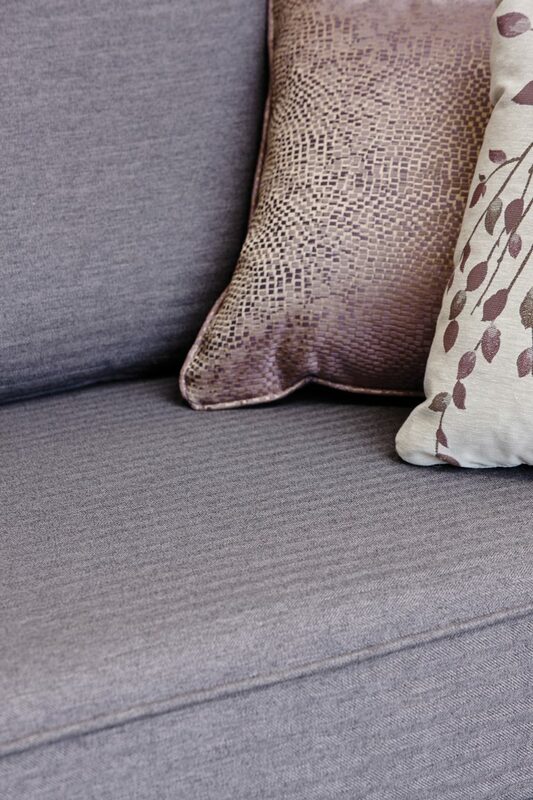 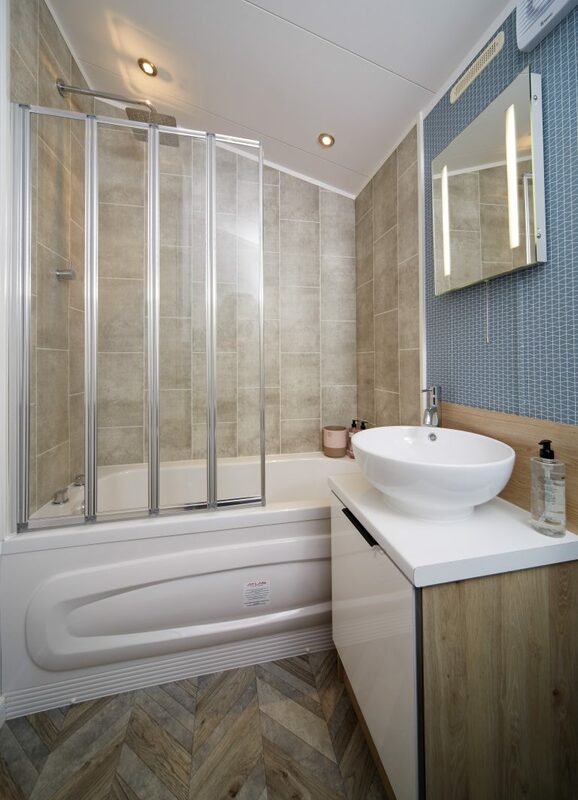 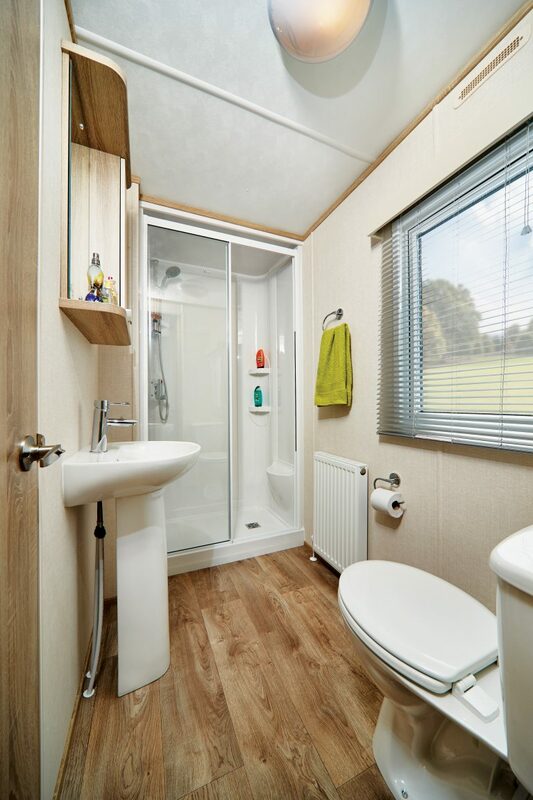 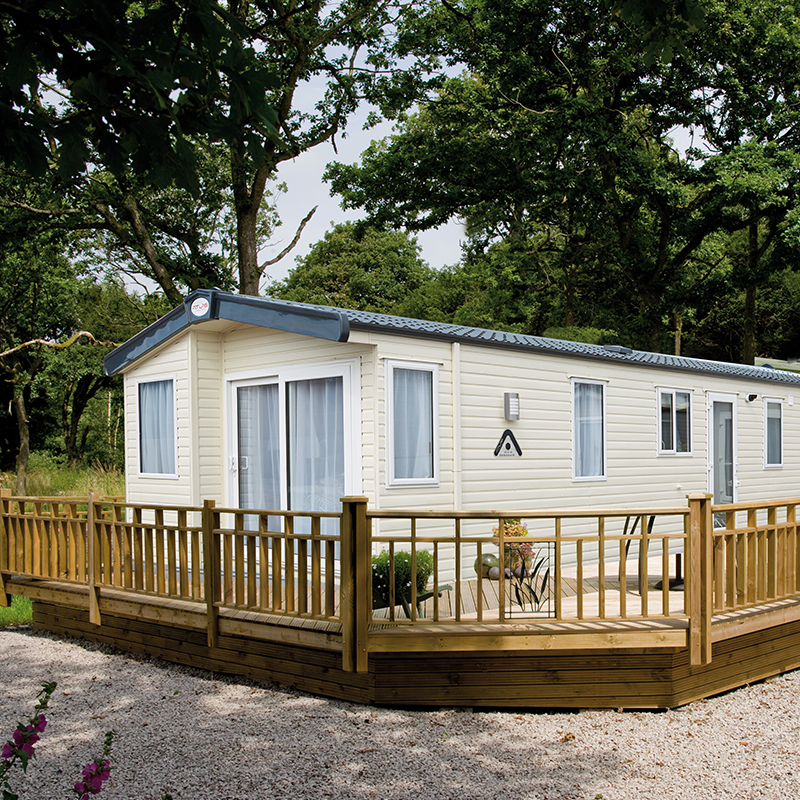 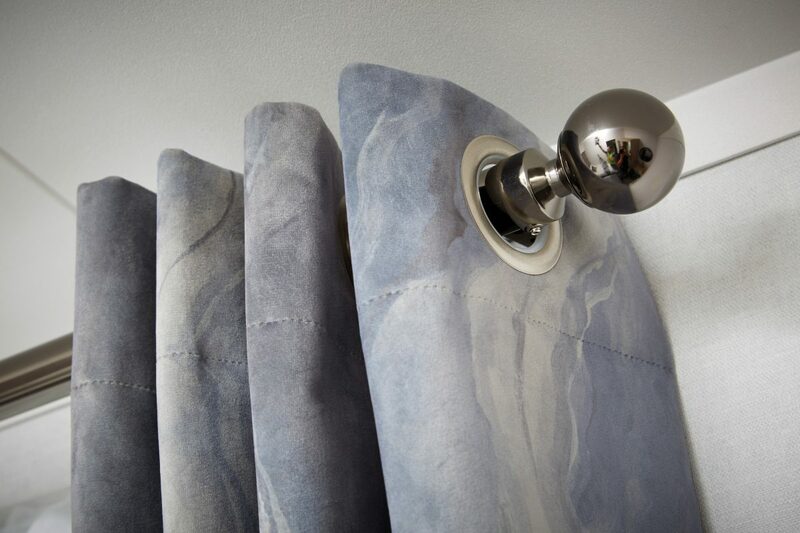 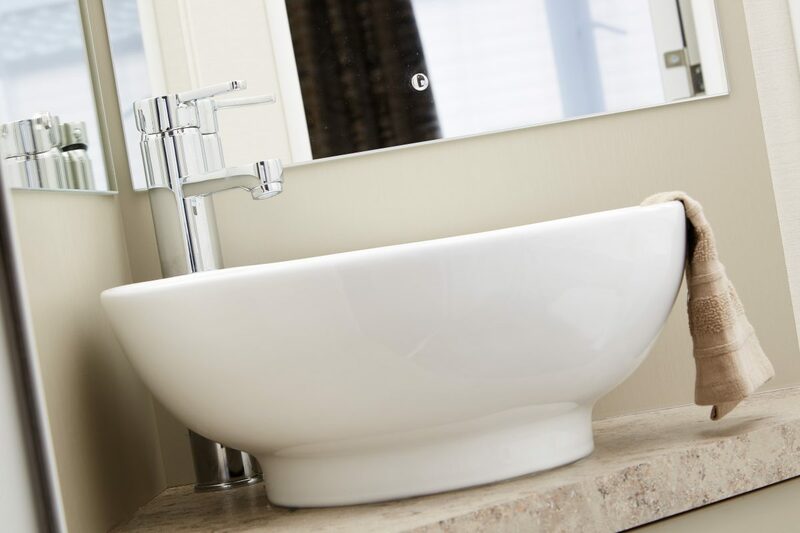 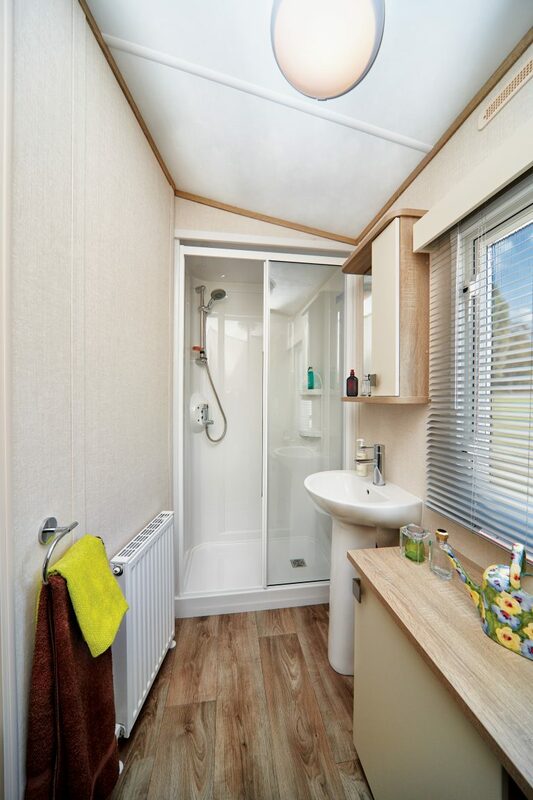 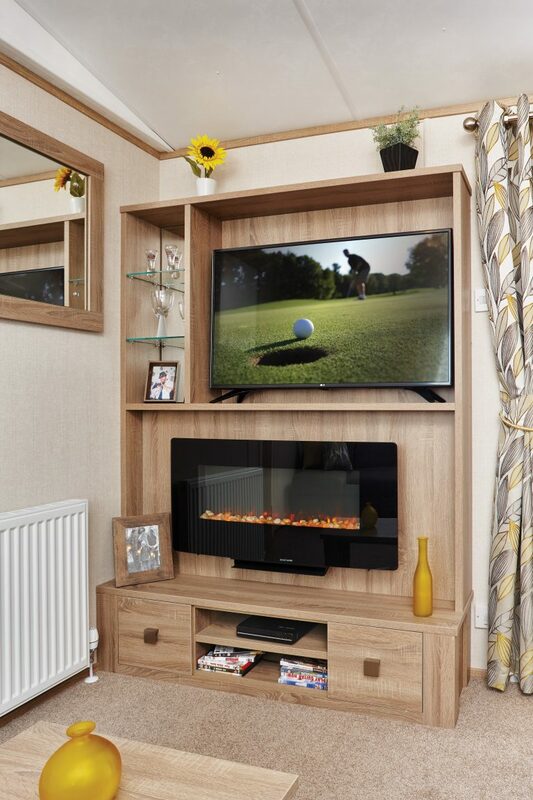 The Atlas Amethyst is available in both 2 and 3 bedroom models and is bursting with features. 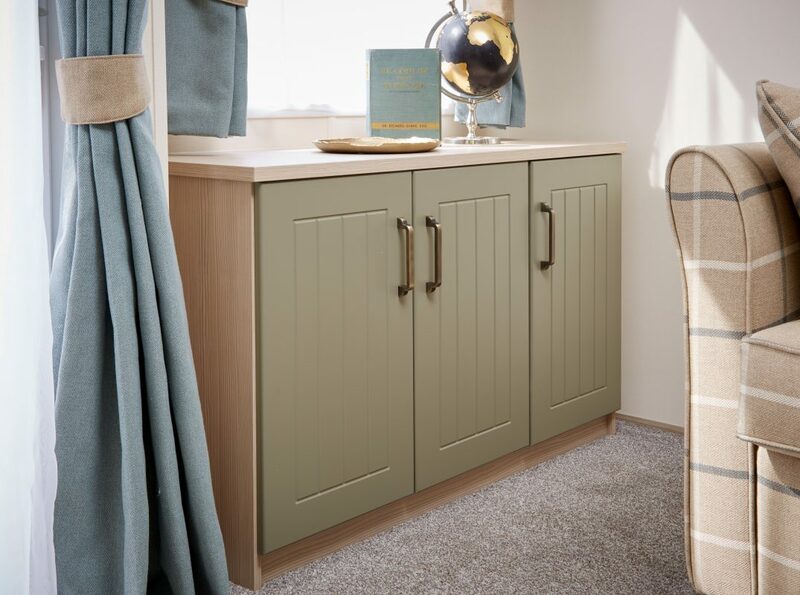 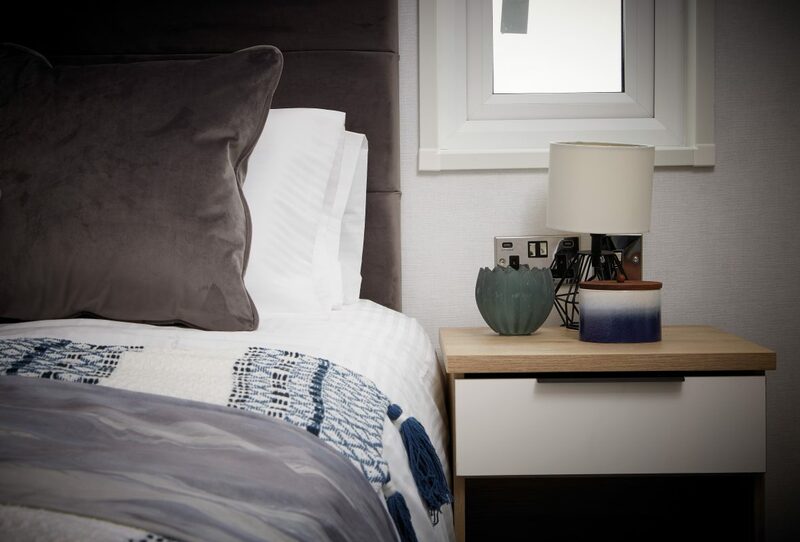 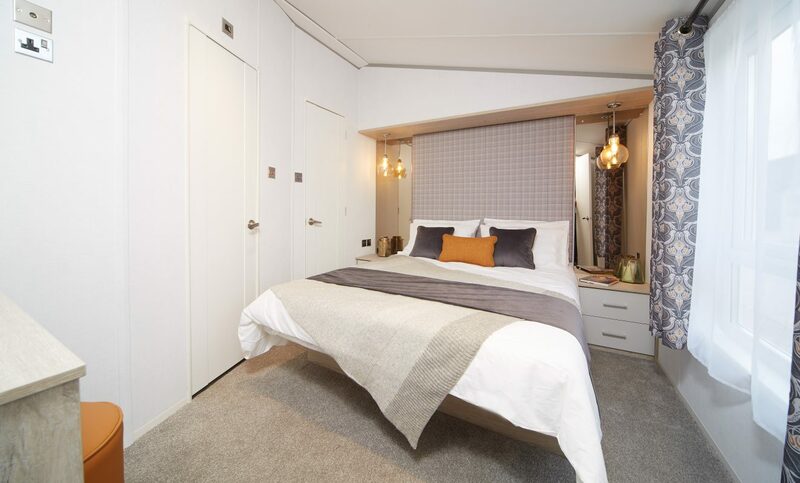 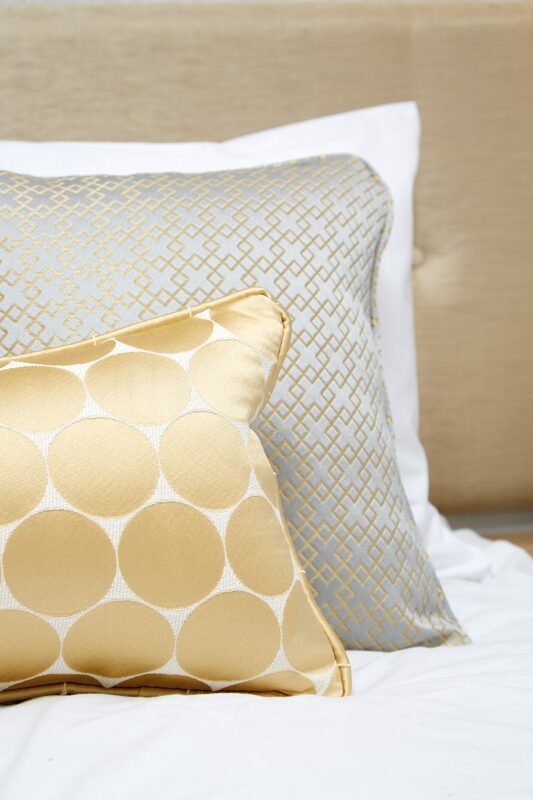 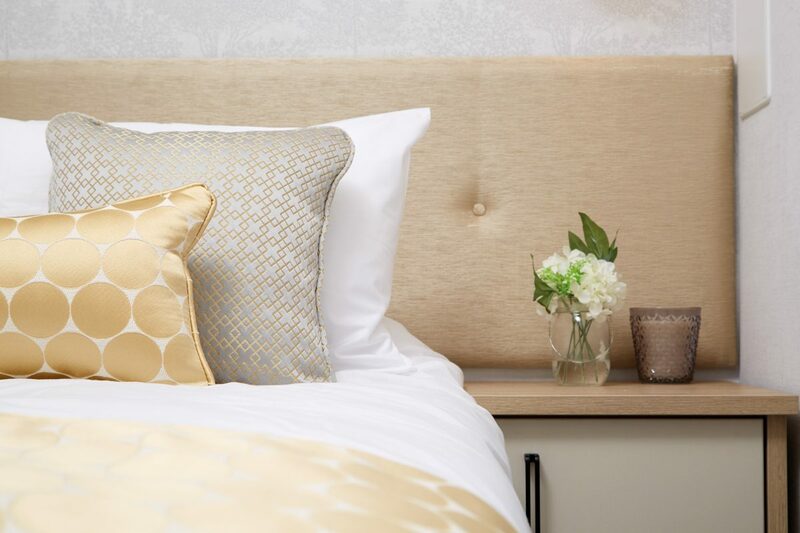 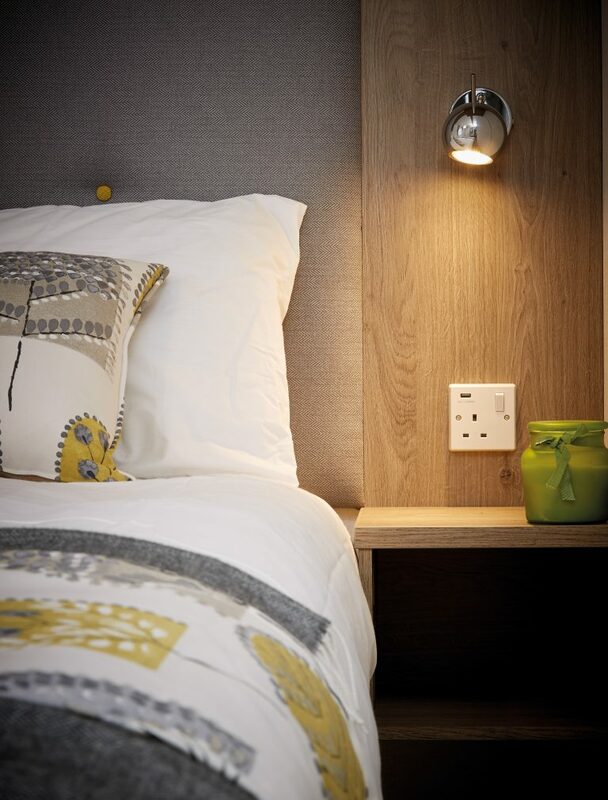 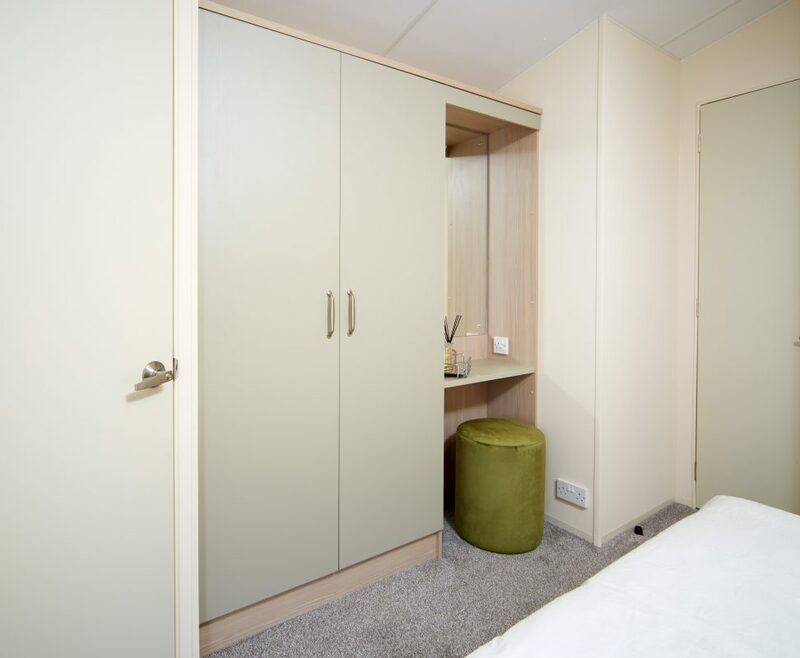 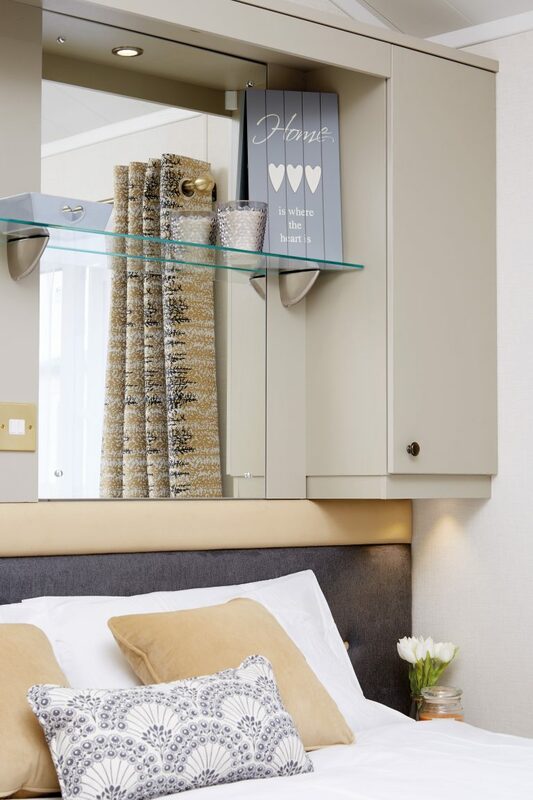 The generously-proportioned bedrooms combine style and practicality to give a relaxing and restful space. 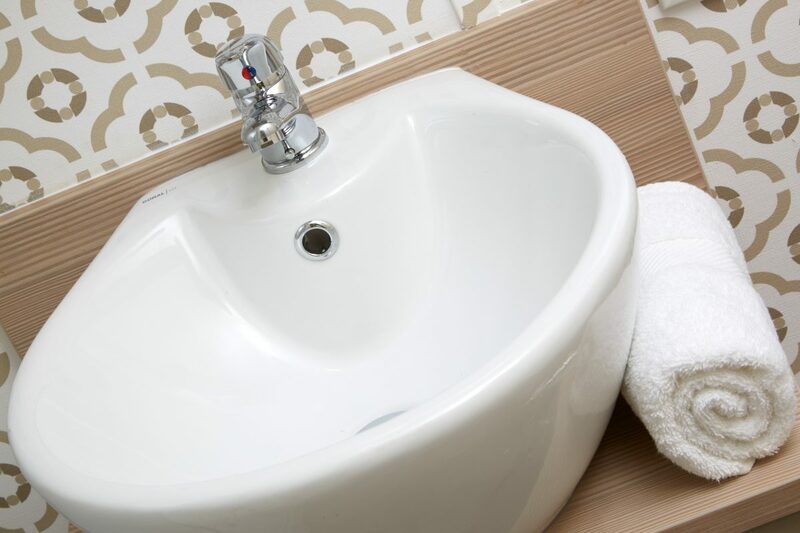 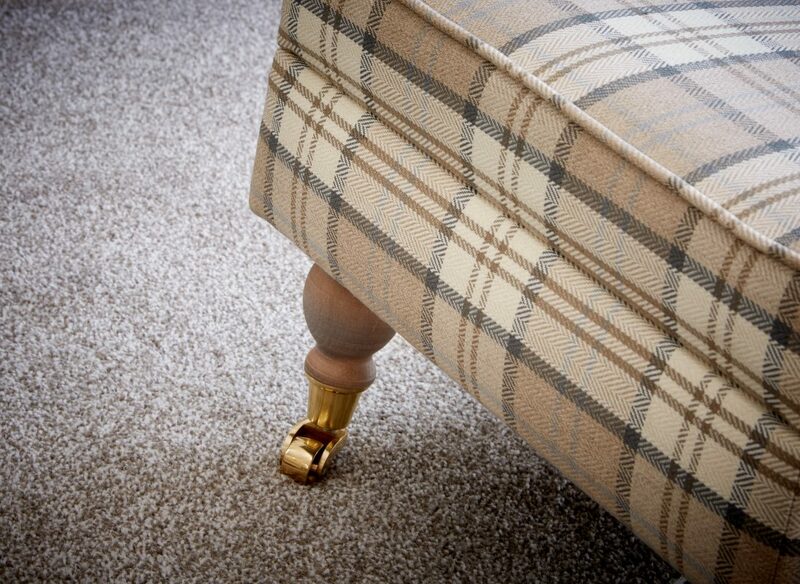 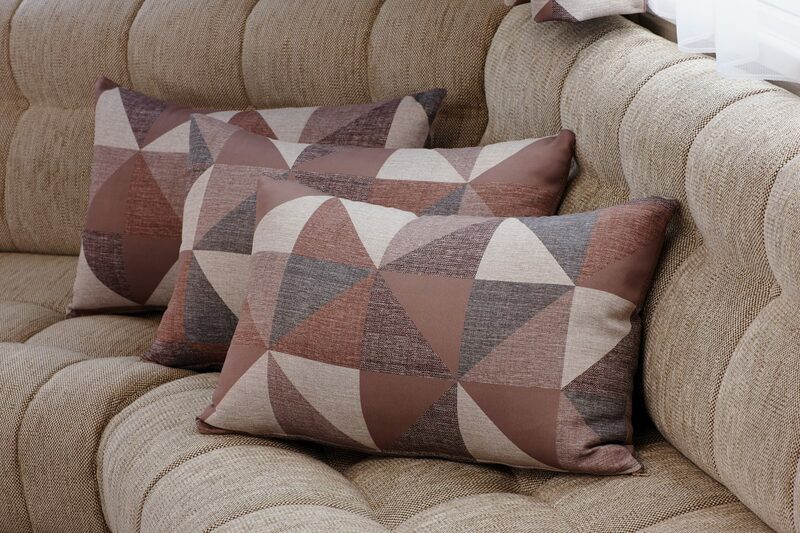 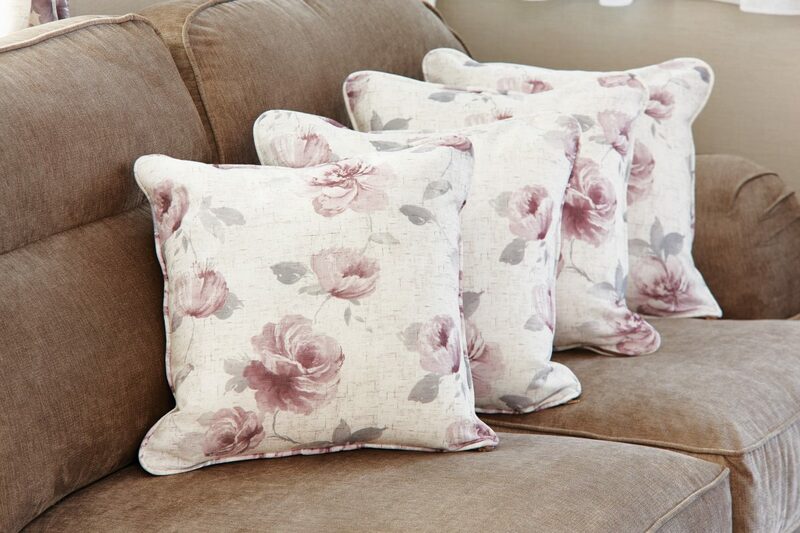 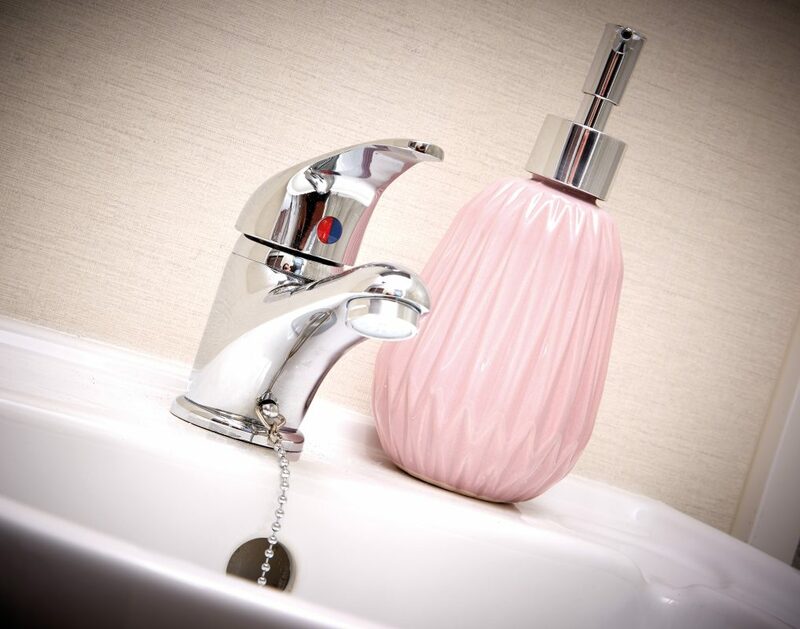 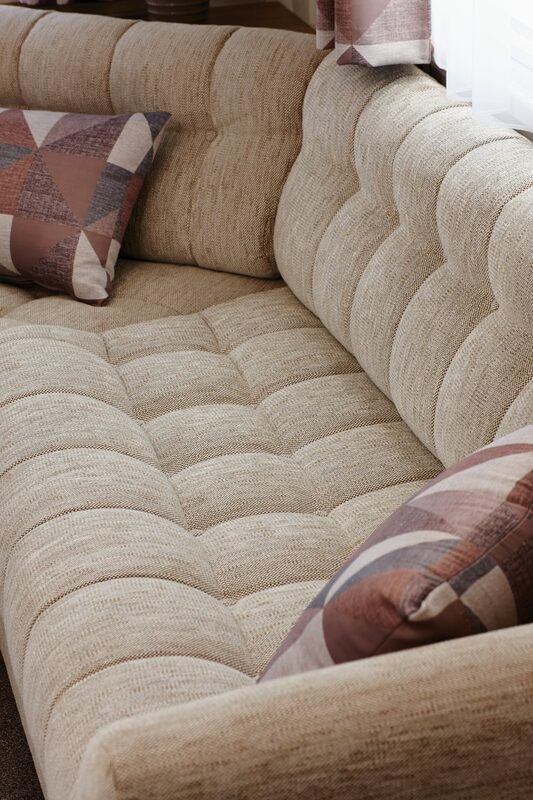 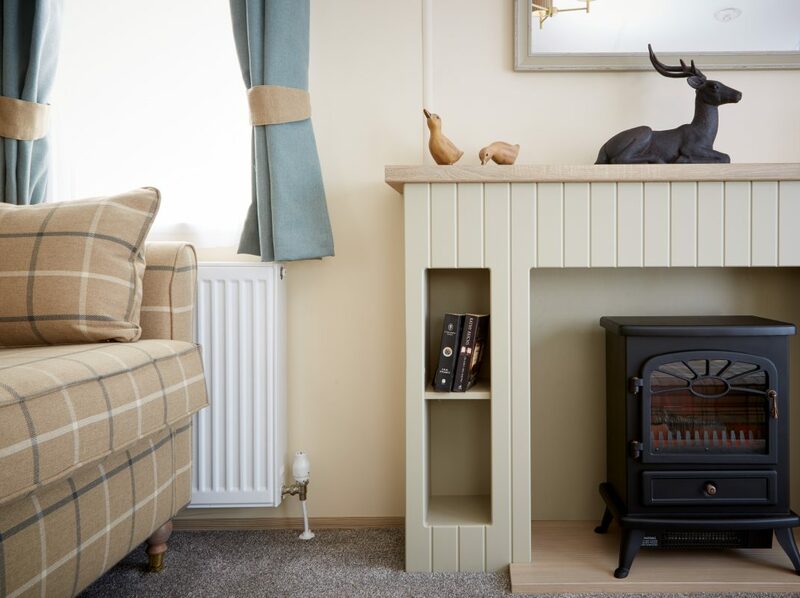 The Atlas Debonair is the epitome of countryside charm. 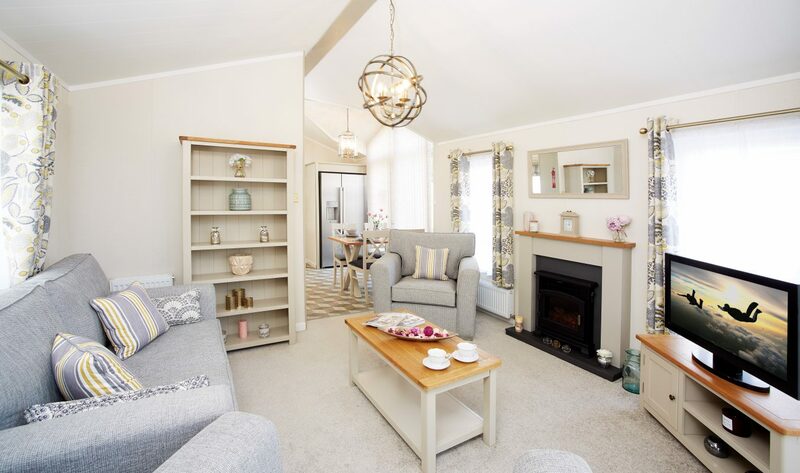 The cosy living room enhances the country feel with its quintessential farmhouse-style kitchen and welcoming lounge, this is truly a holiday home to be envied. 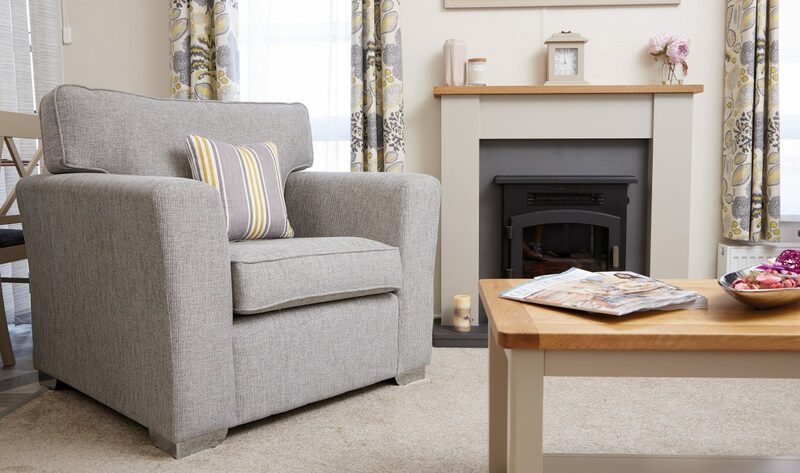 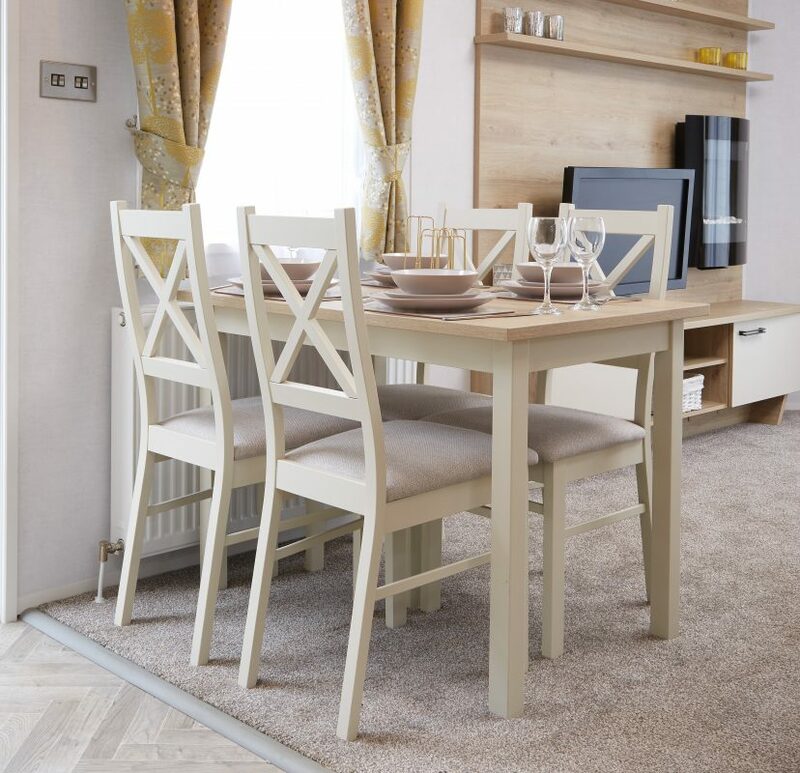 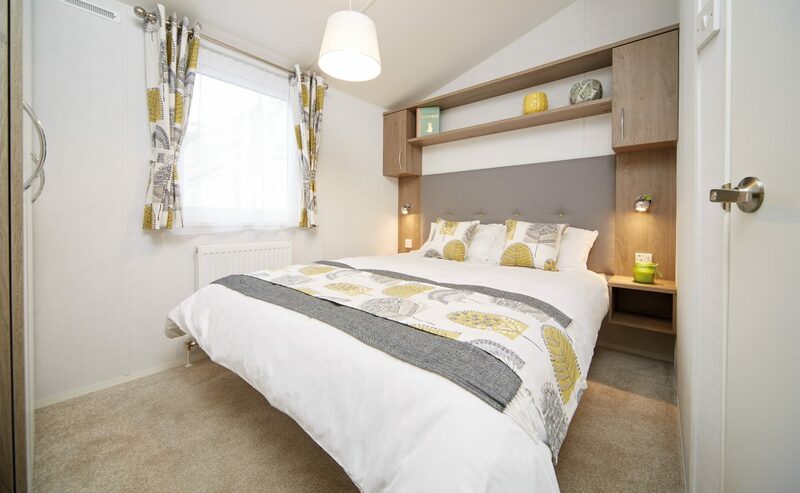 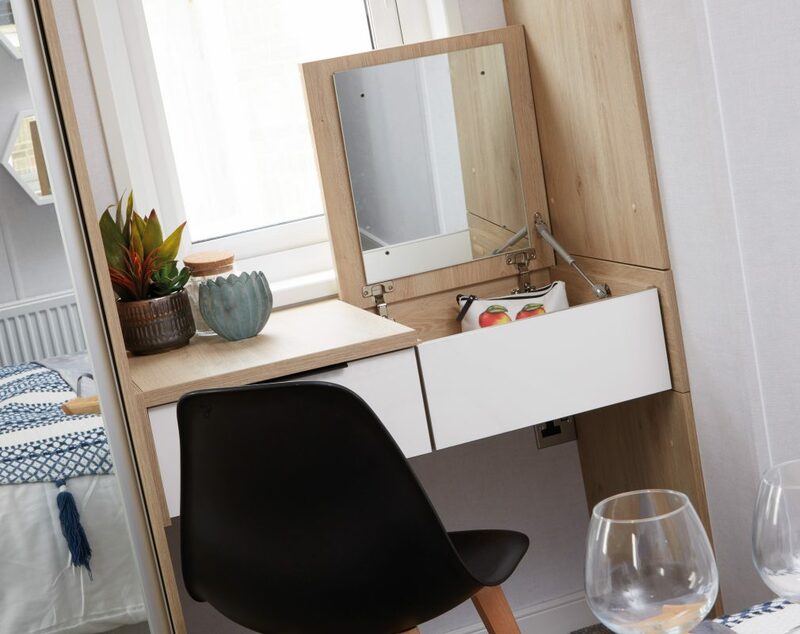 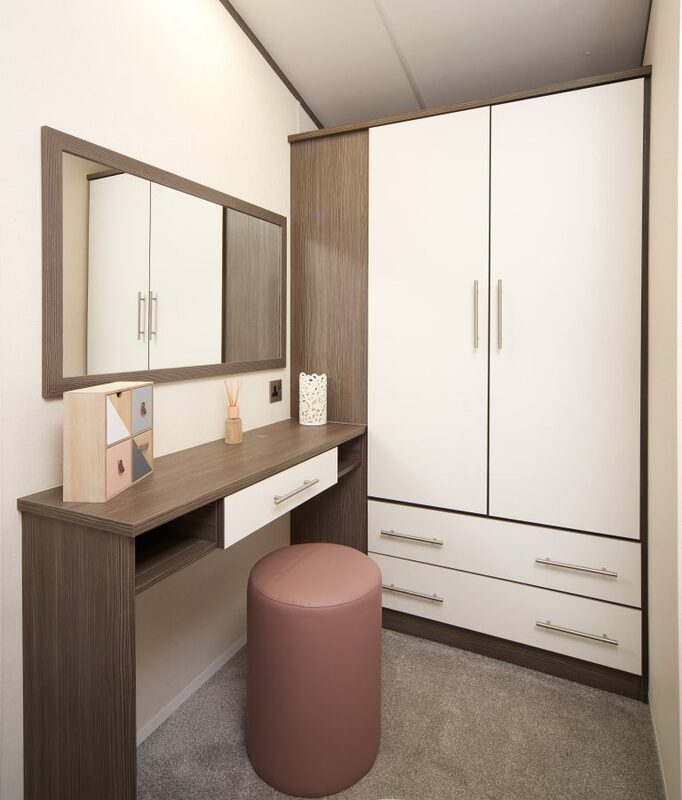 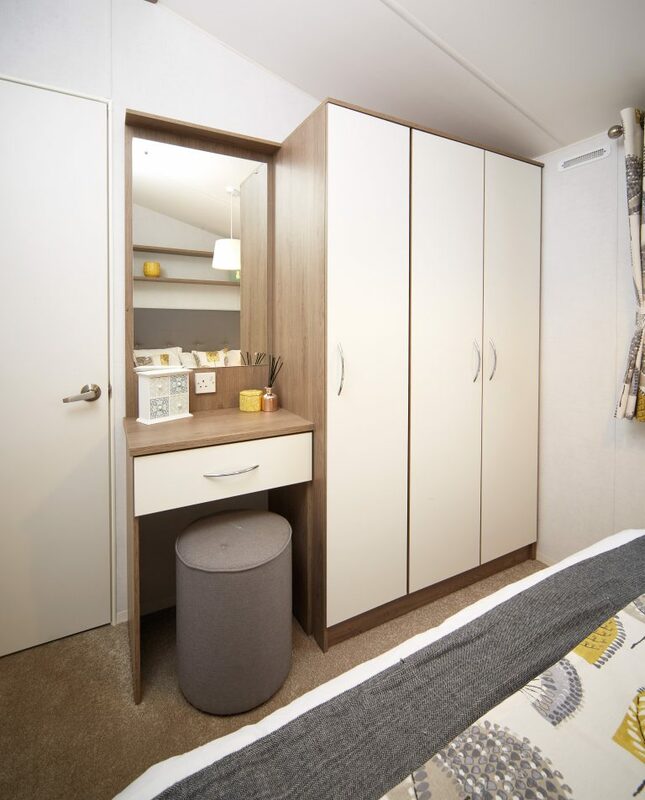 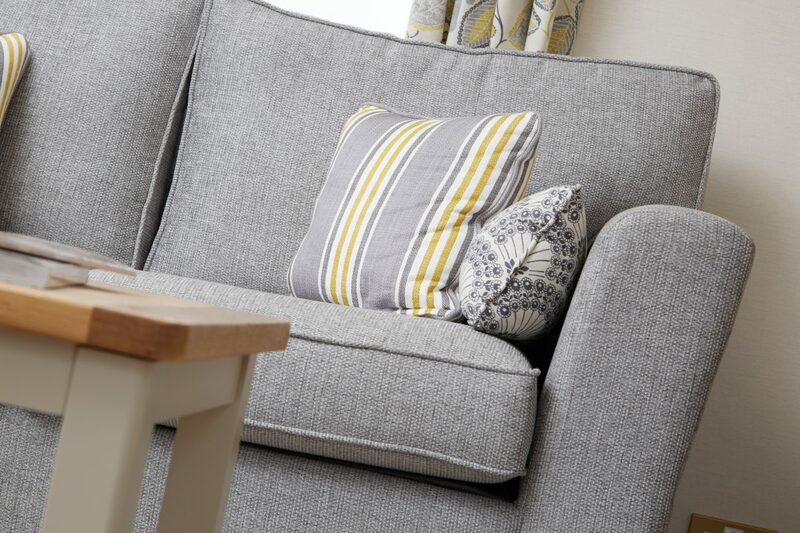 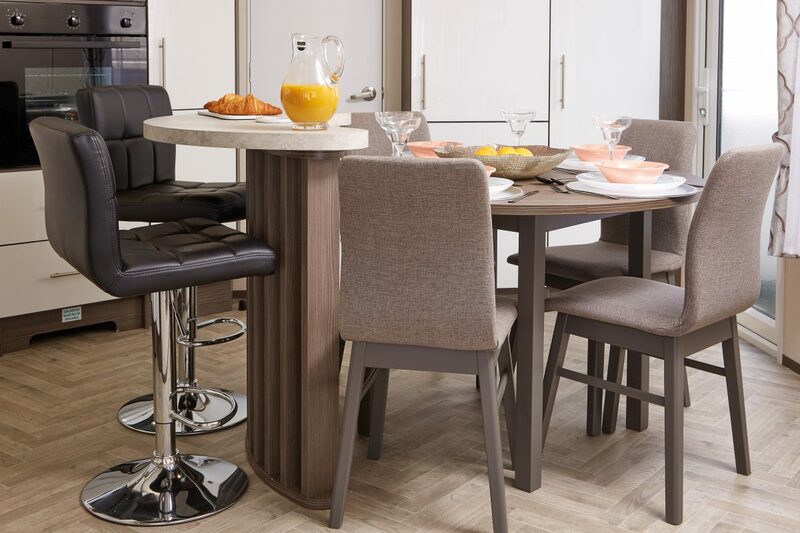 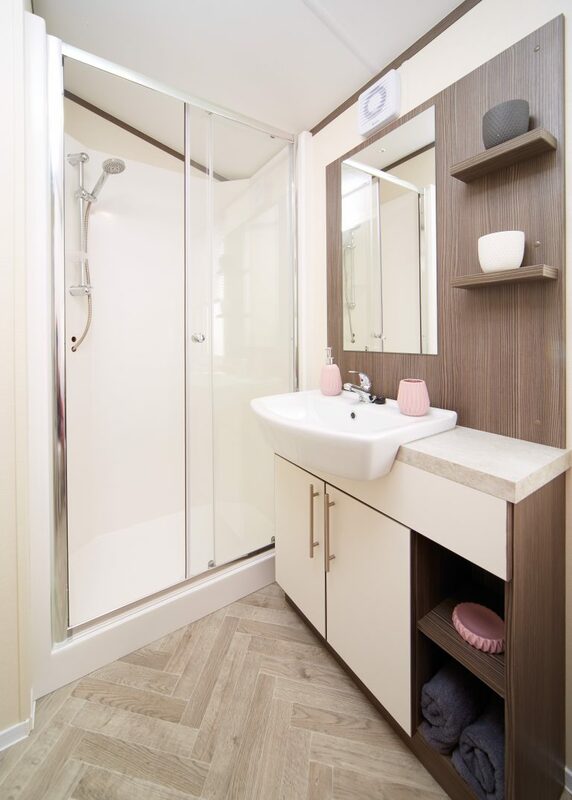 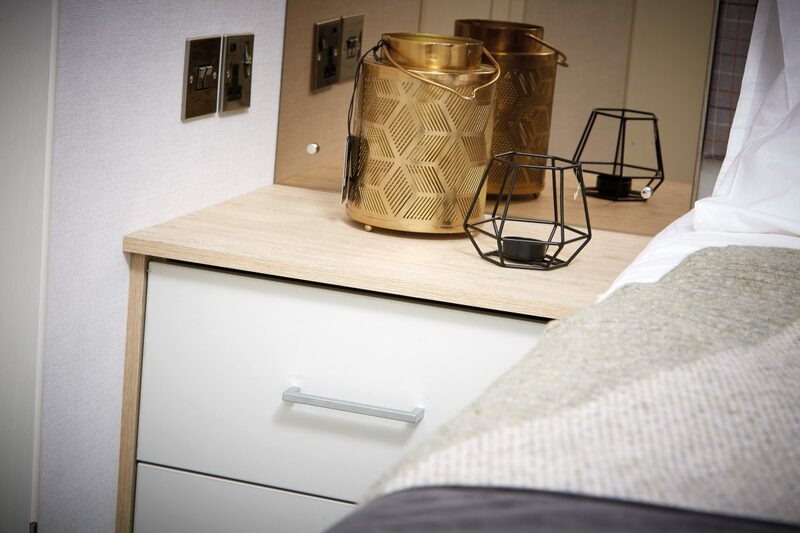 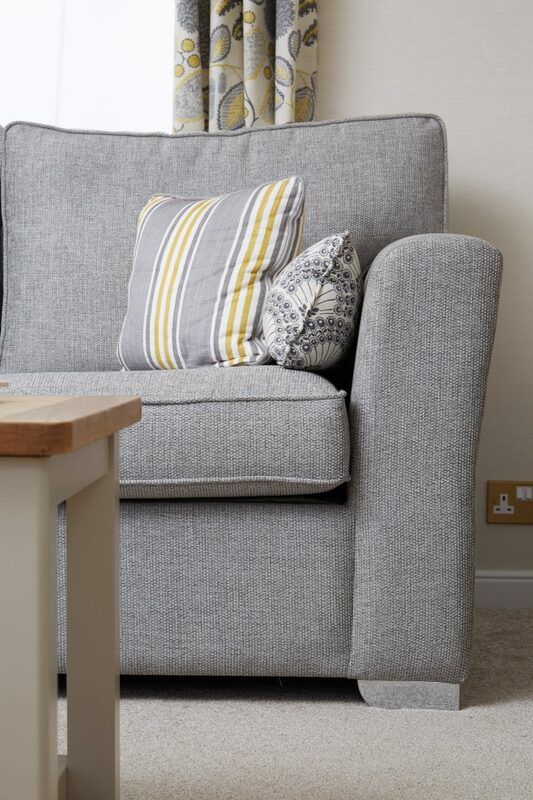 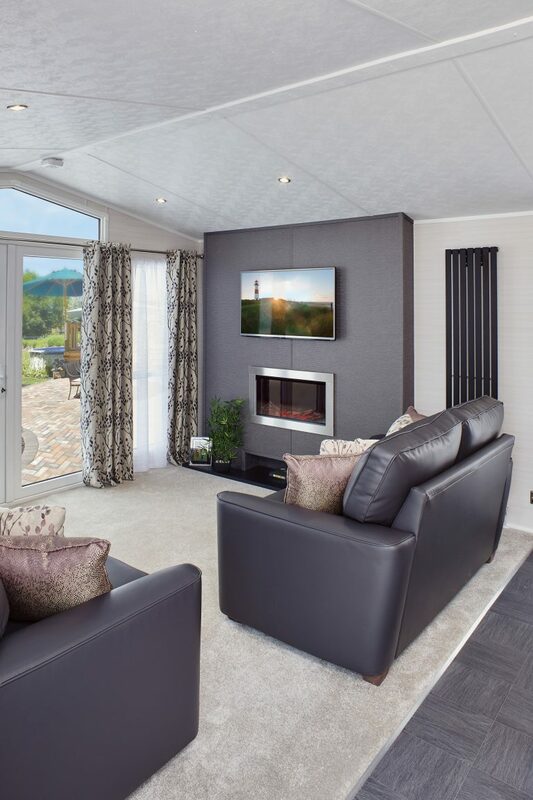 Designed to introduce the holiday home lifestyle, the Ashdale offers affordability without compromising on comfort and convenience. 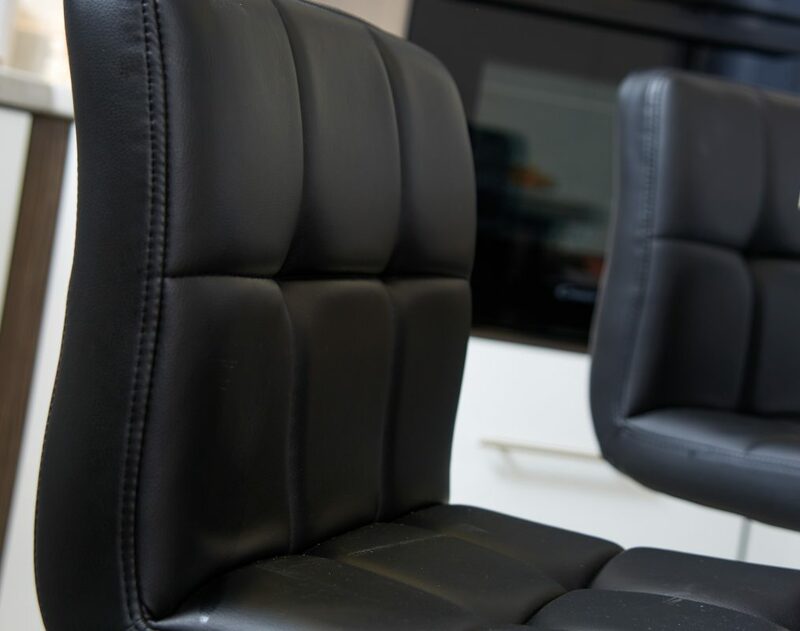 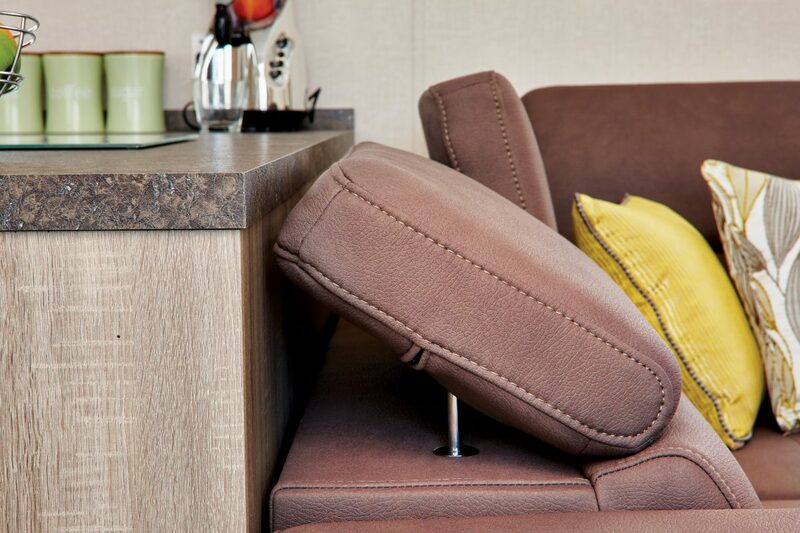 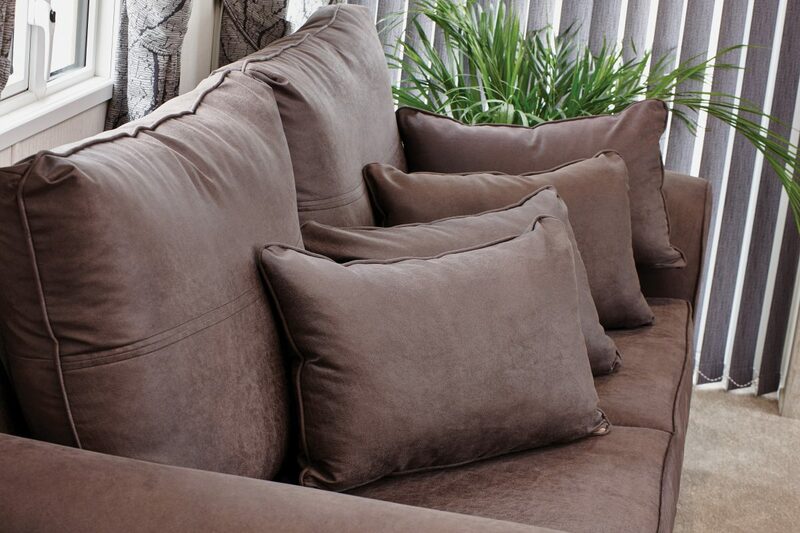 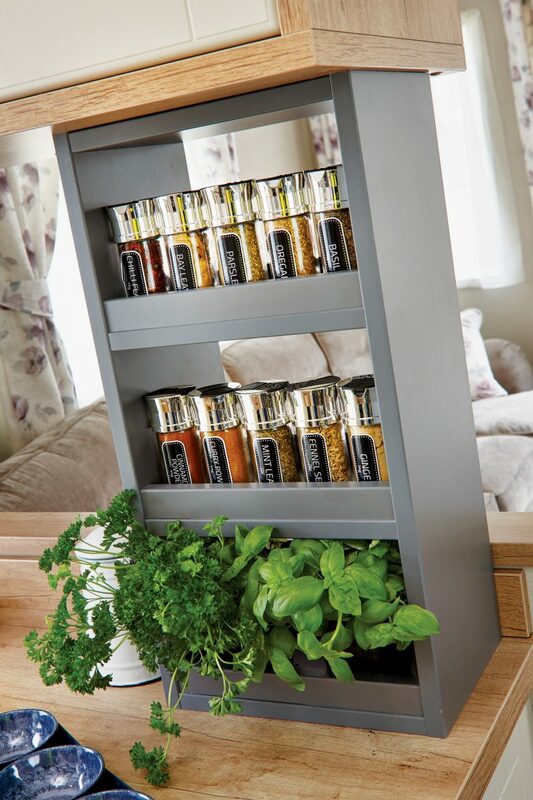 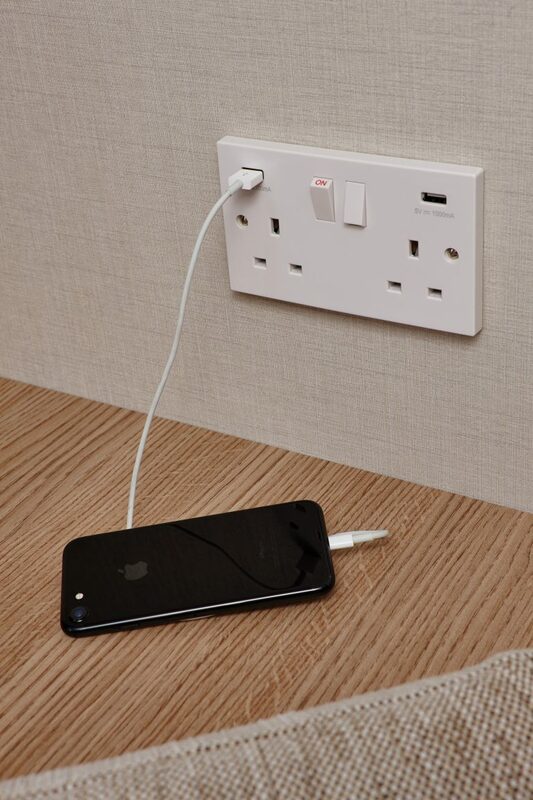 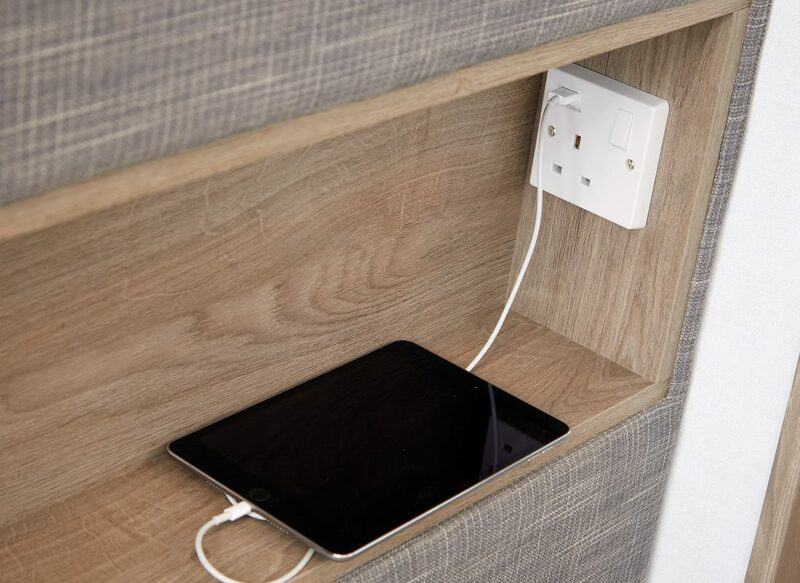 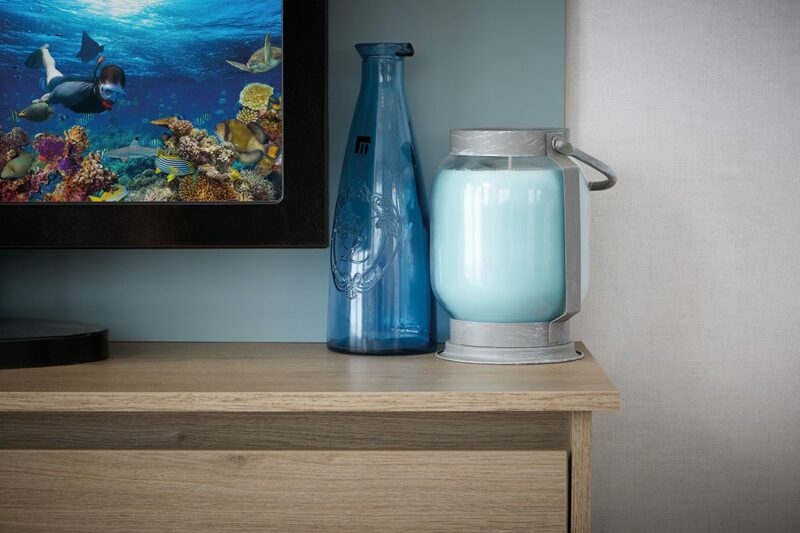 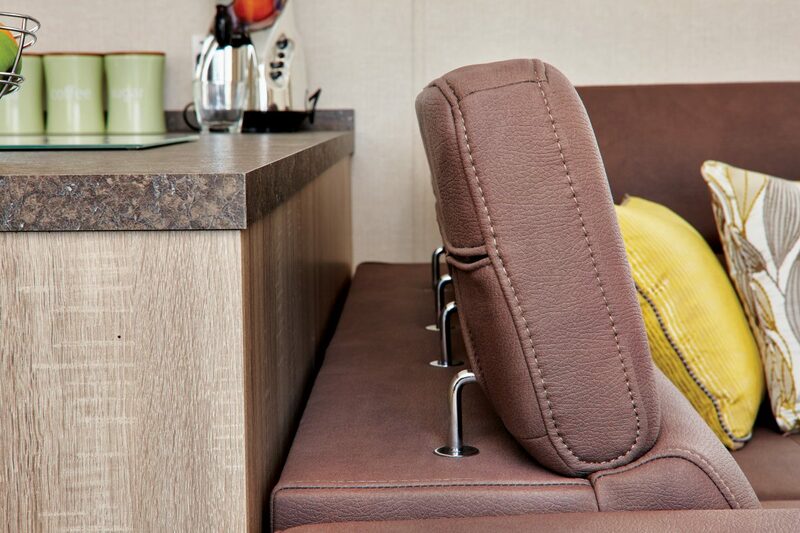 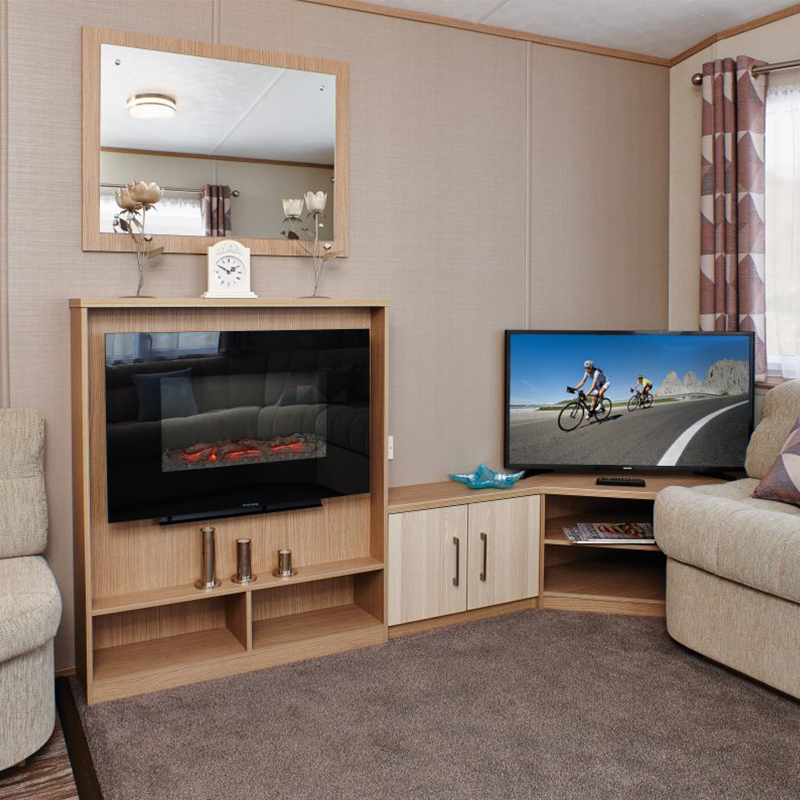 We’ve created the Ashdale to make holidaying run more smoothly than ever before. 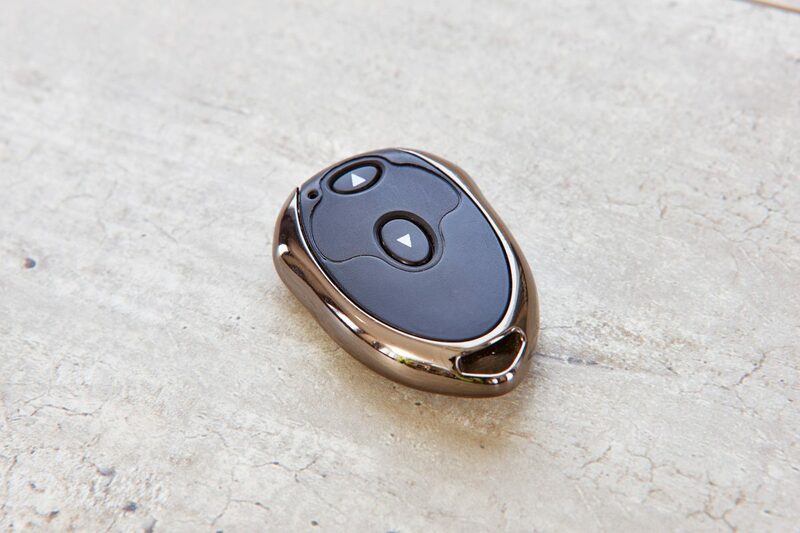 With this evolution of the Envoy a new message has been delivered; Carnaby can take the best and make it better. 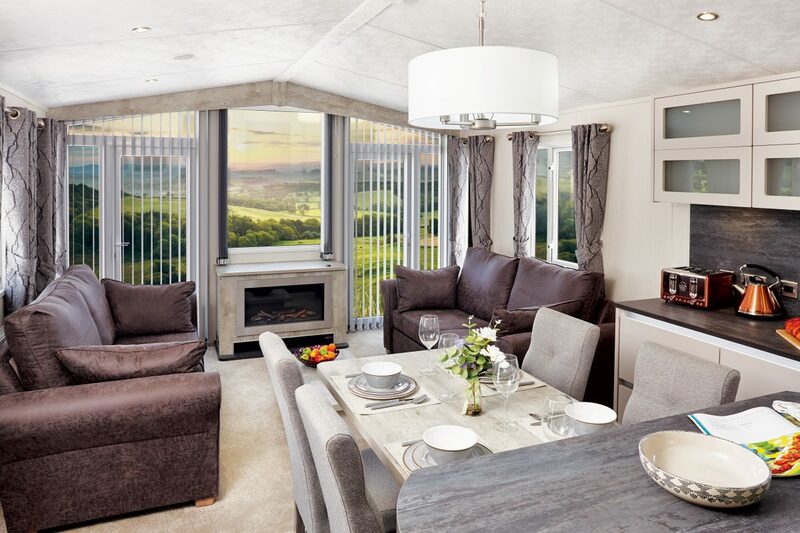 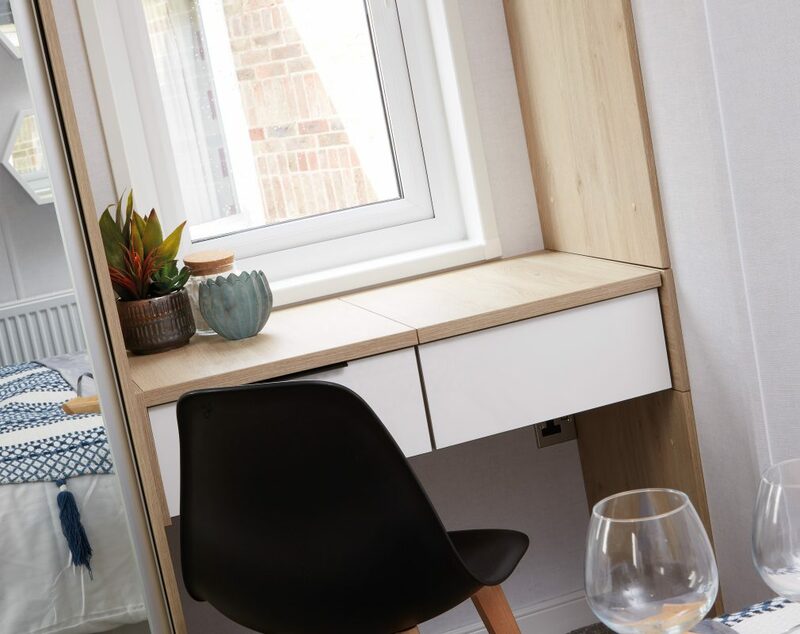 The new light and airy outlook front window option in this class leading holiday home is as luxurious as it is ingenious. 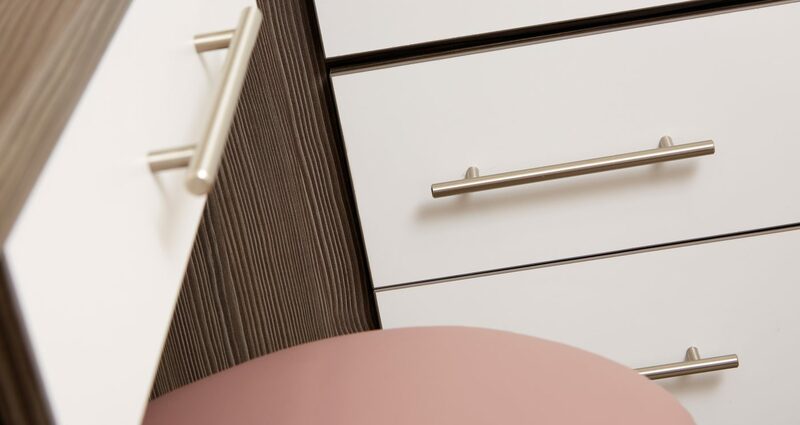 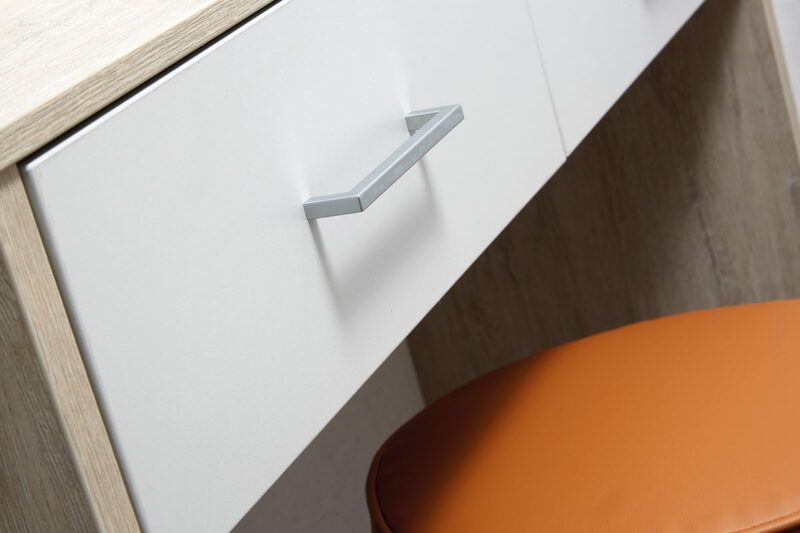 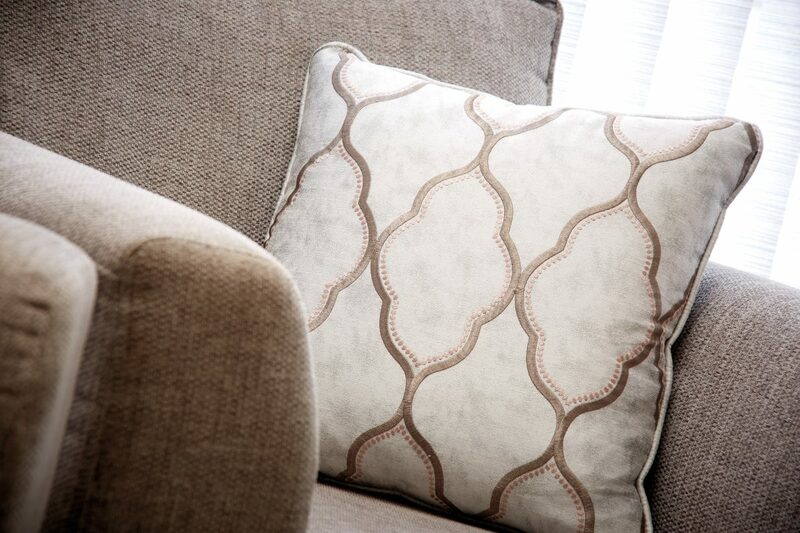 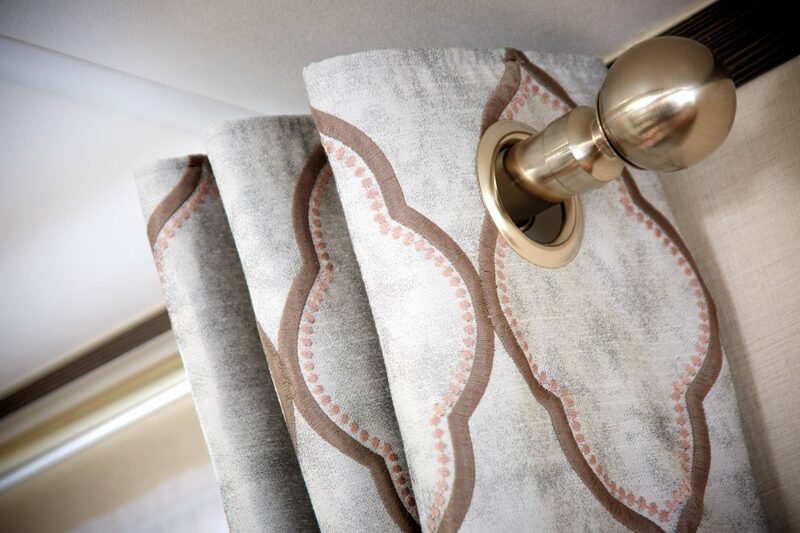 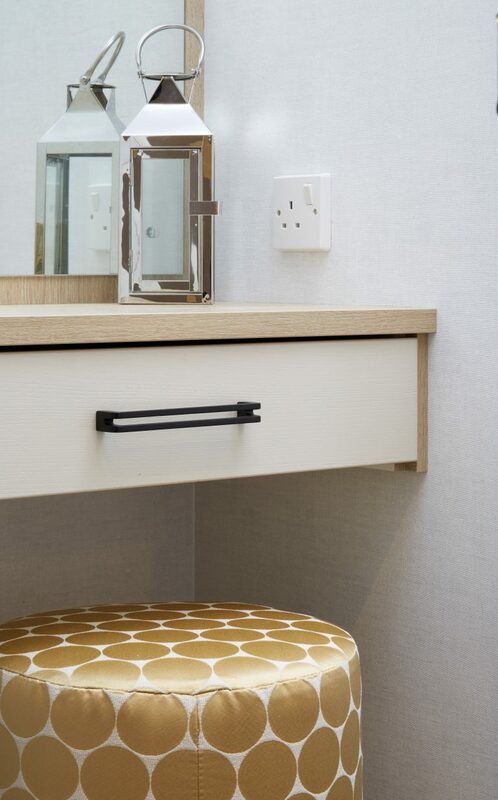 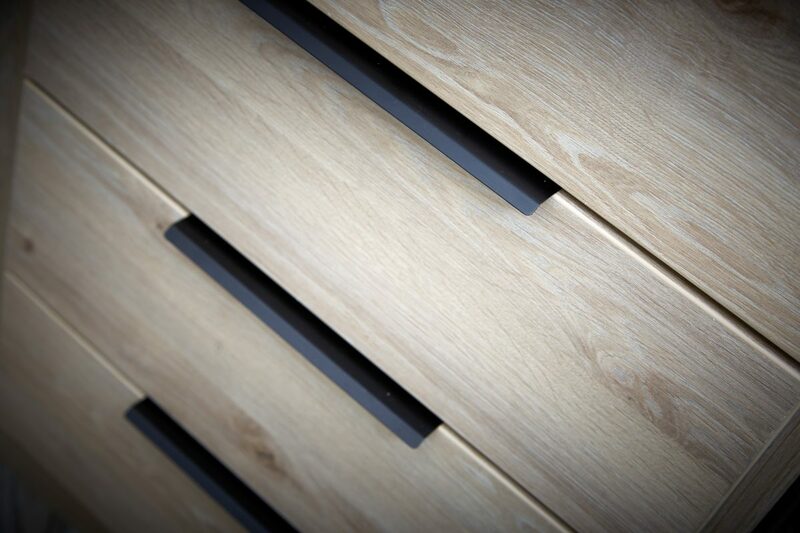 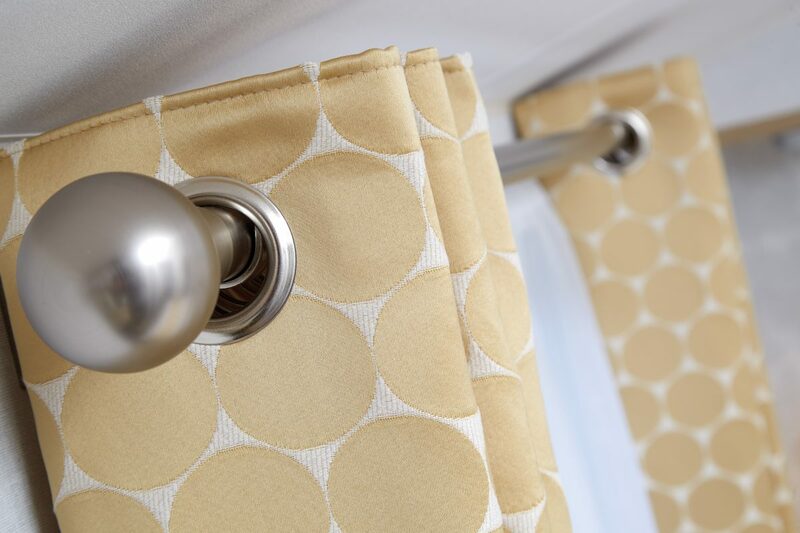 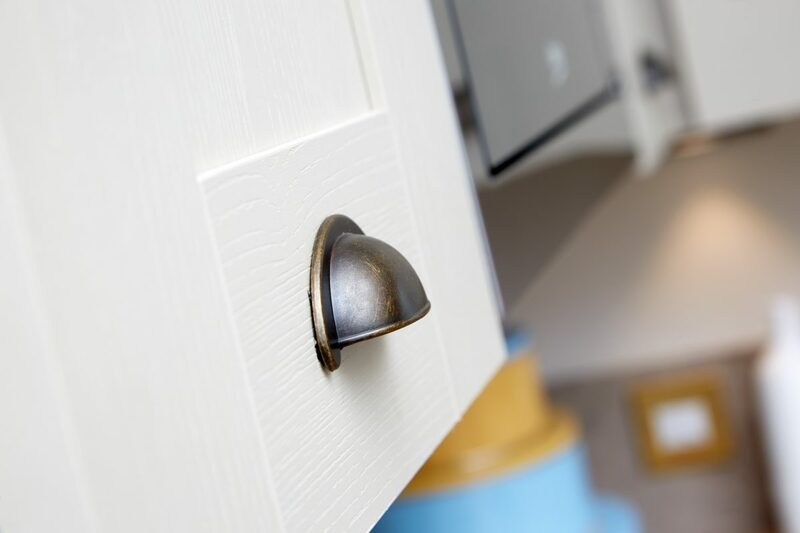 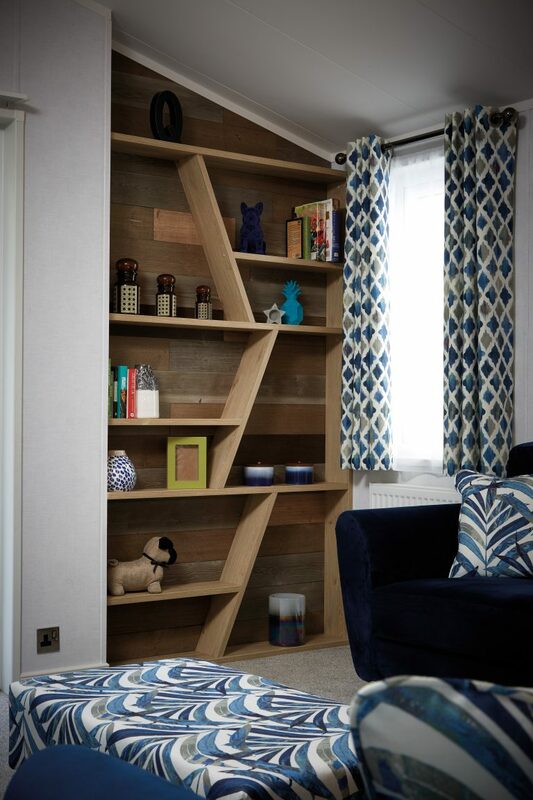 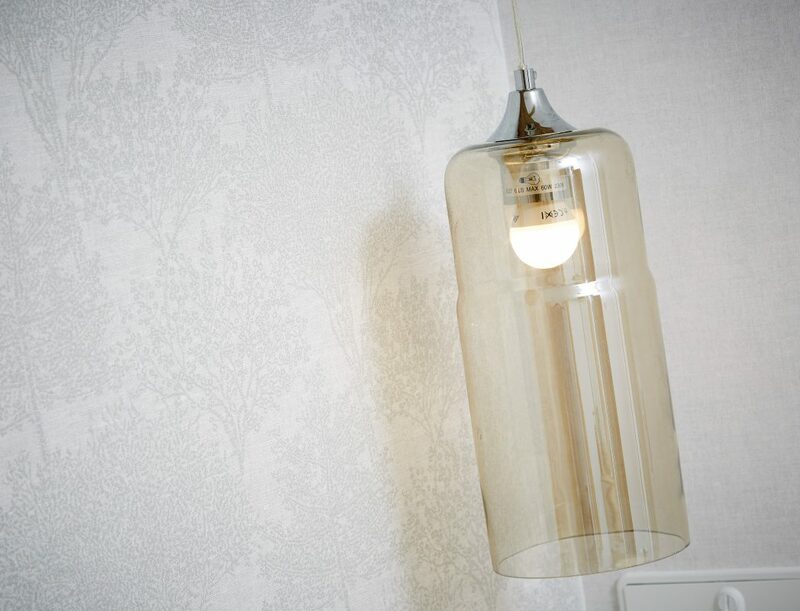 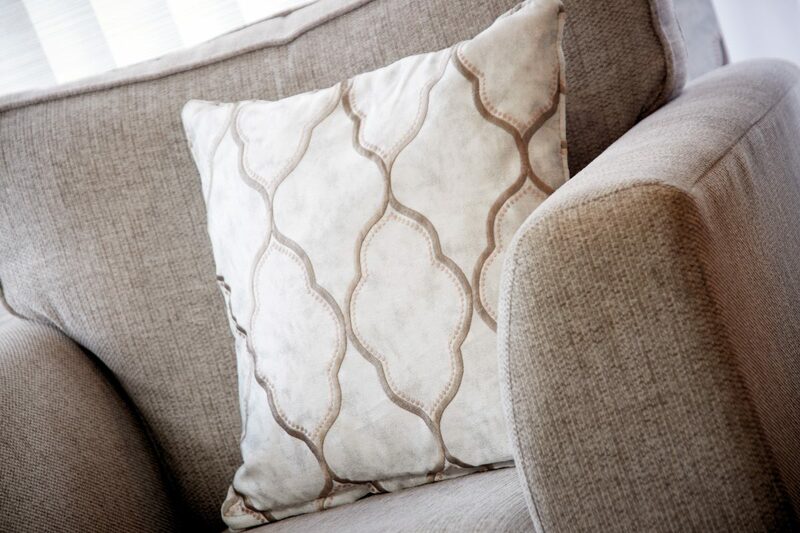 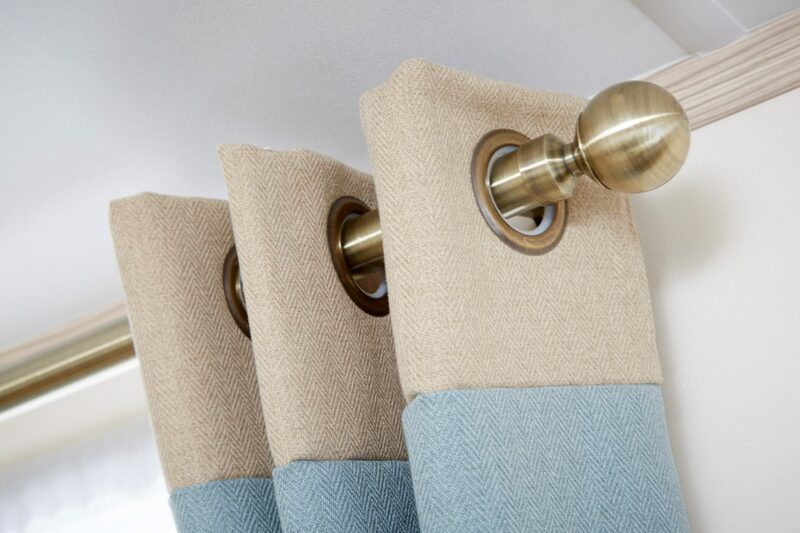 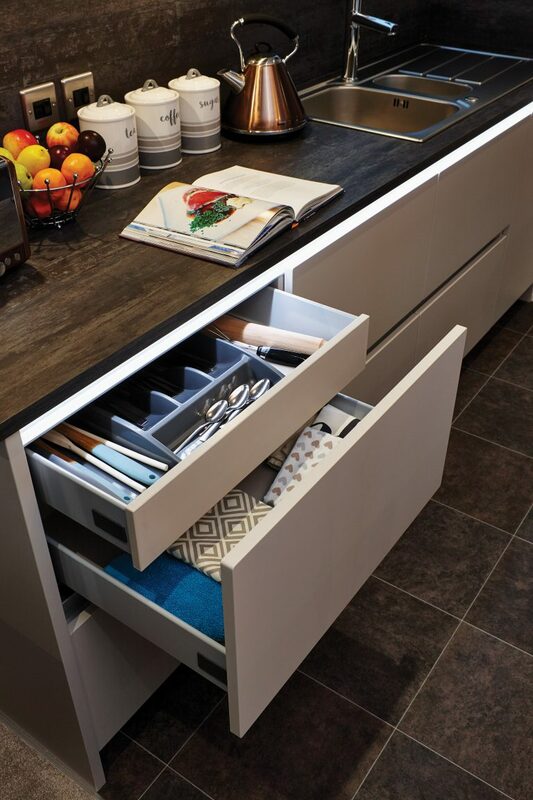 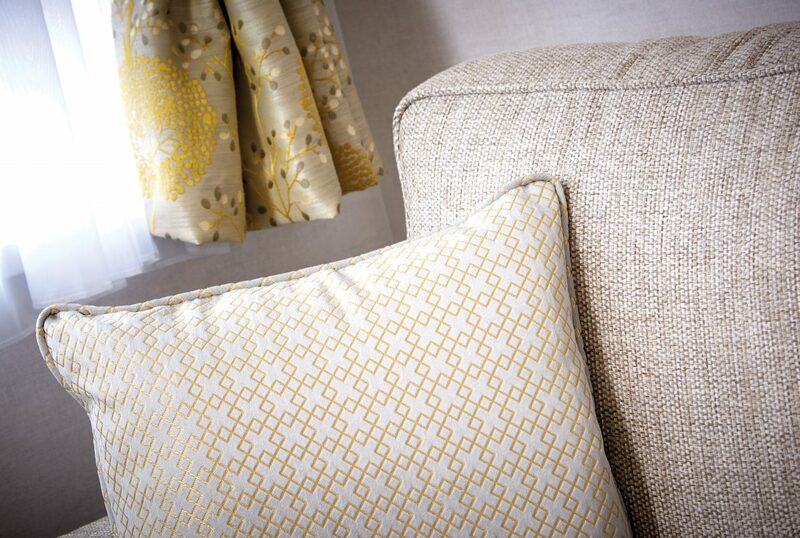 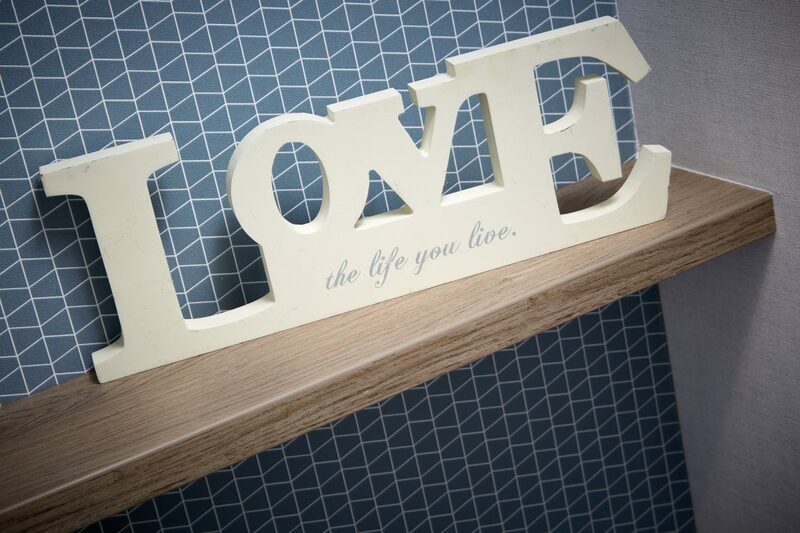 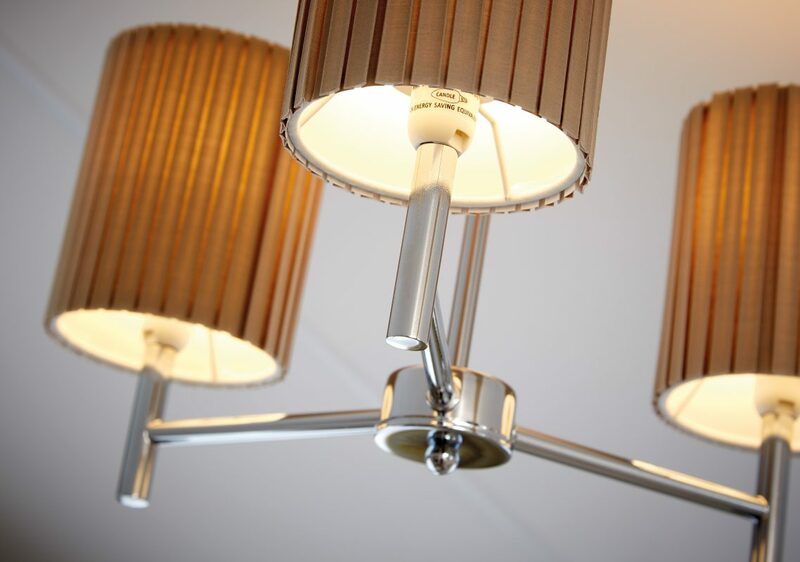 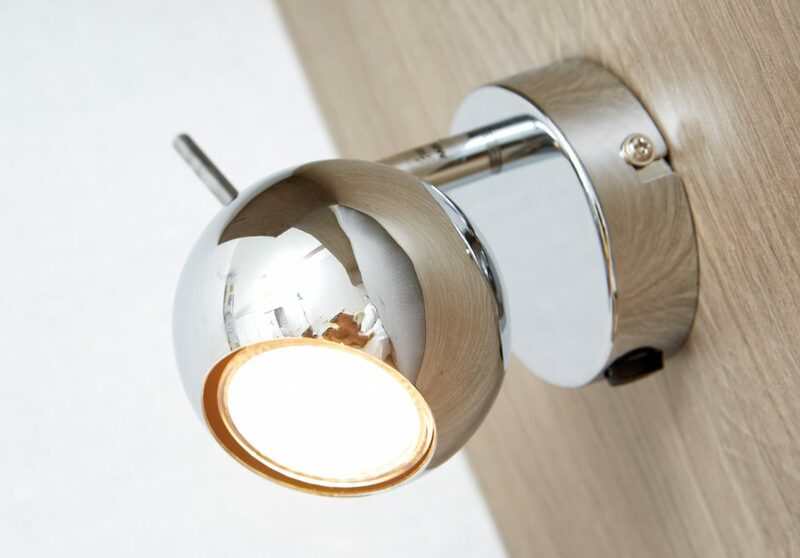 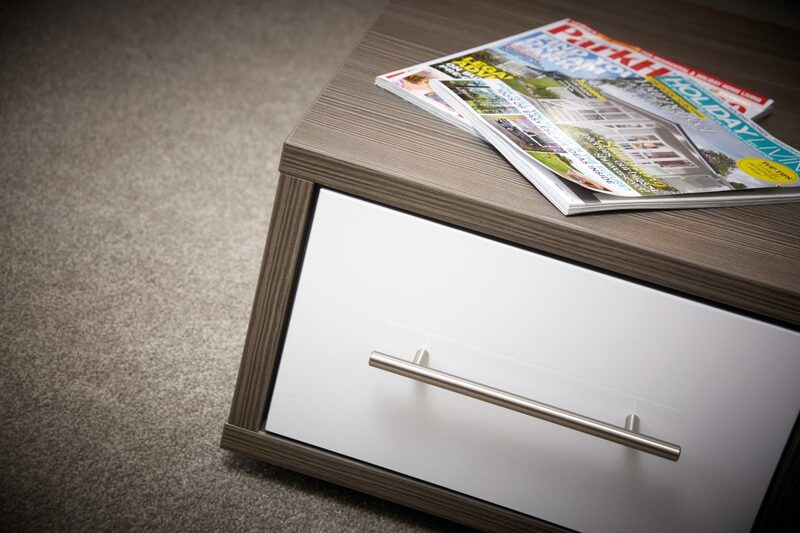 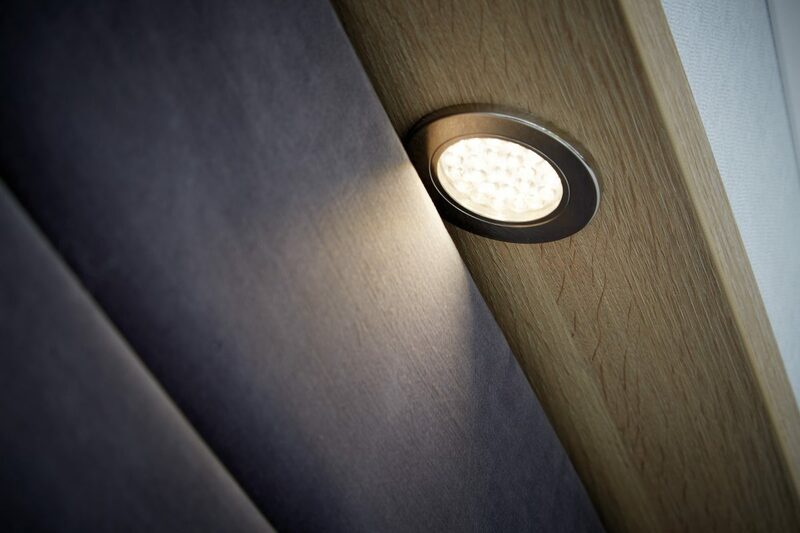 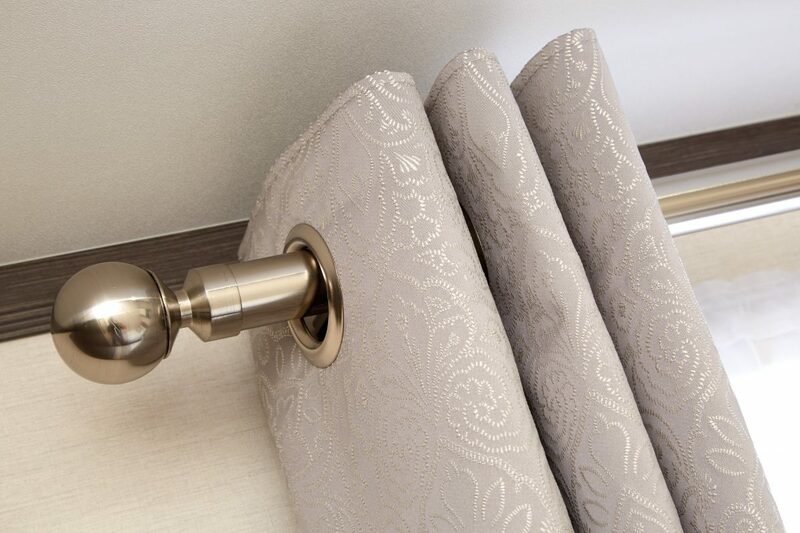 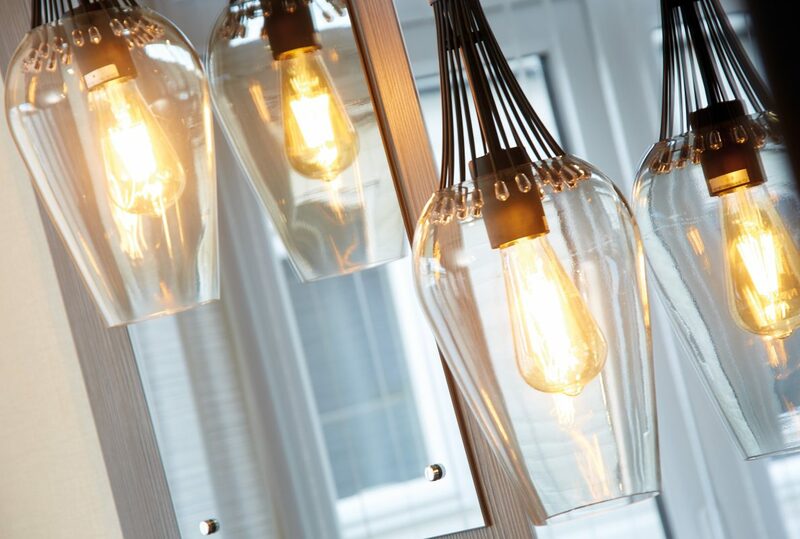 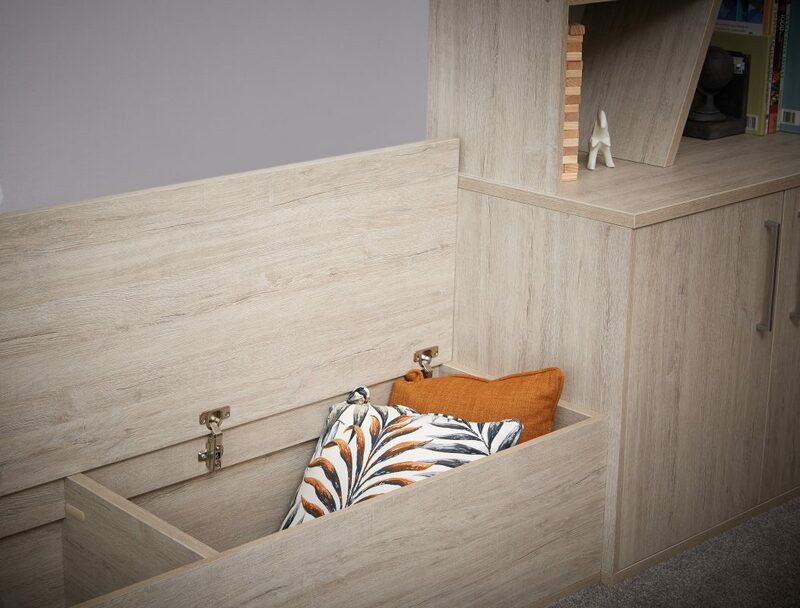 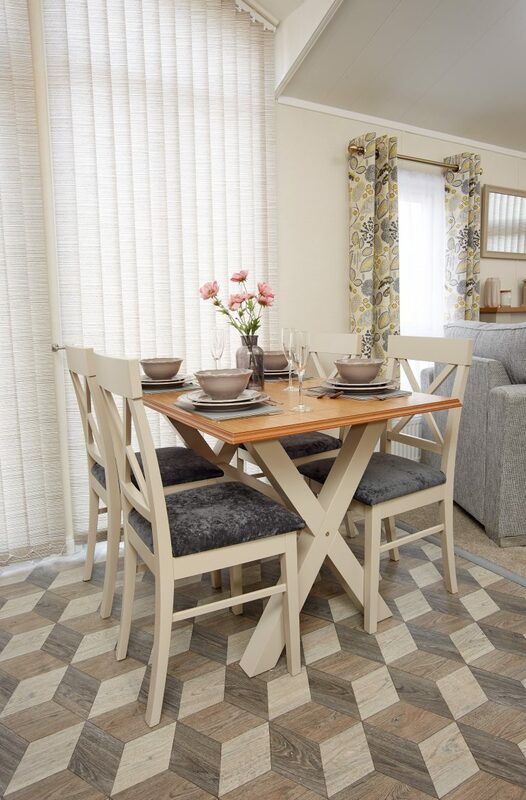 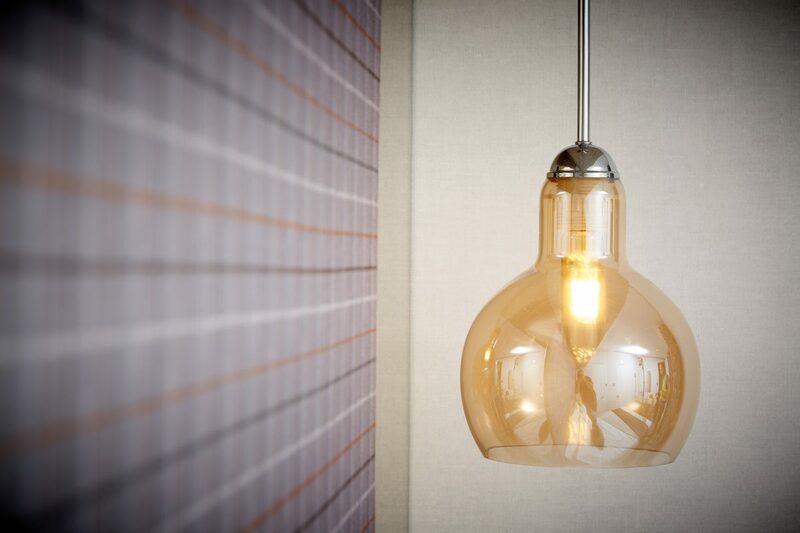 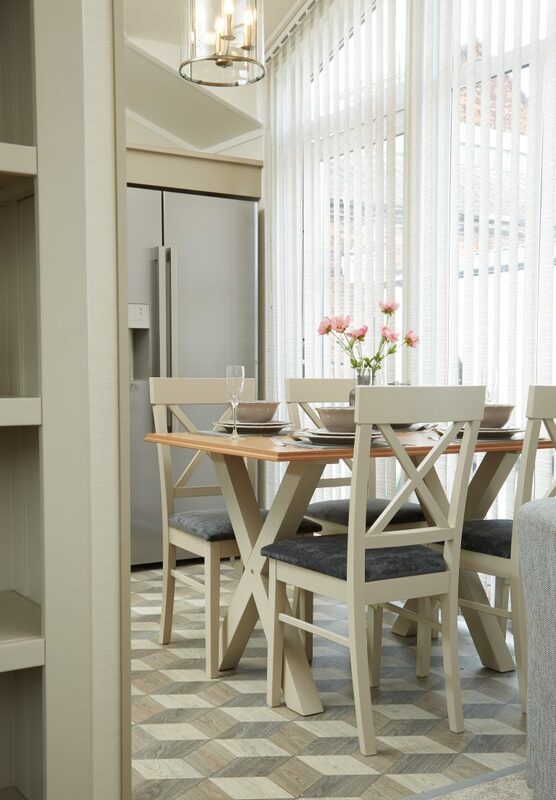 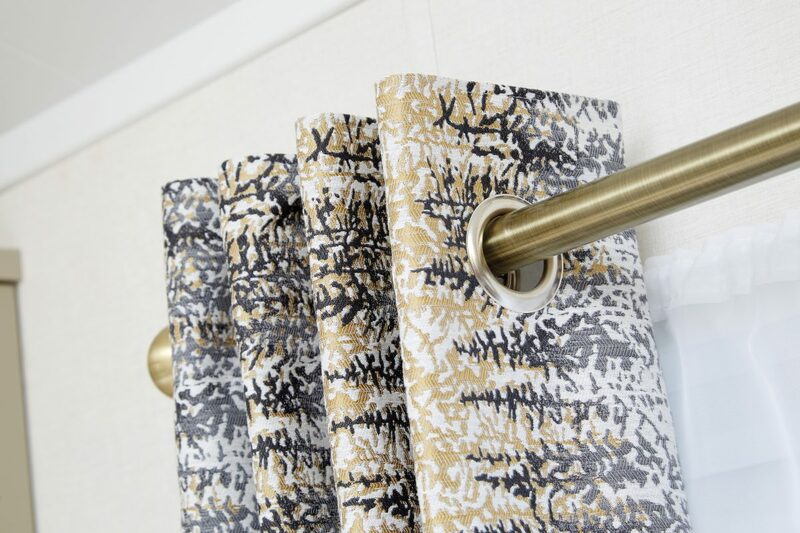 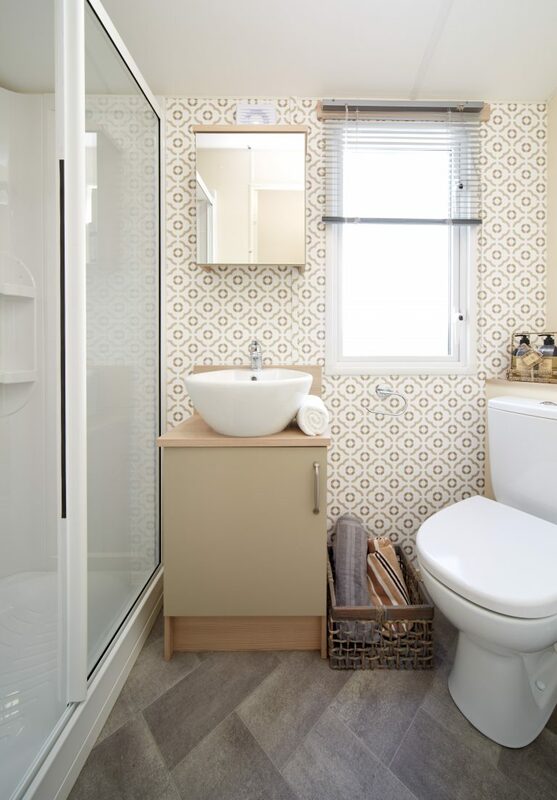 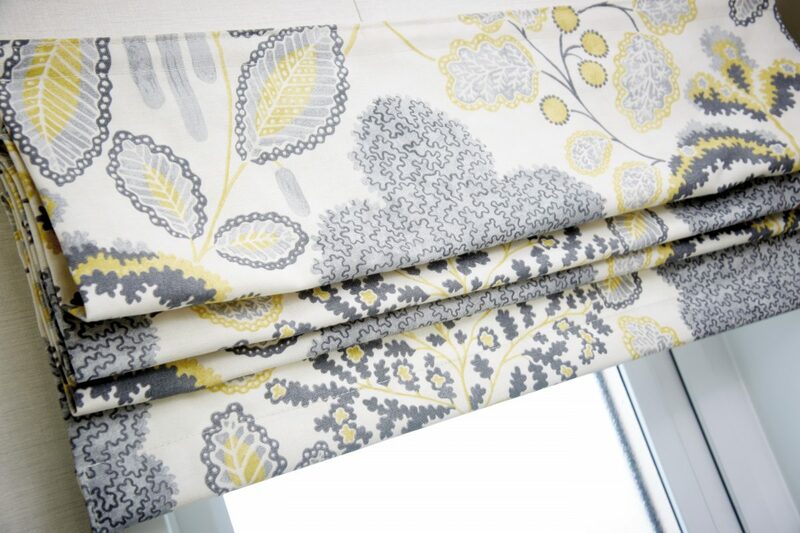 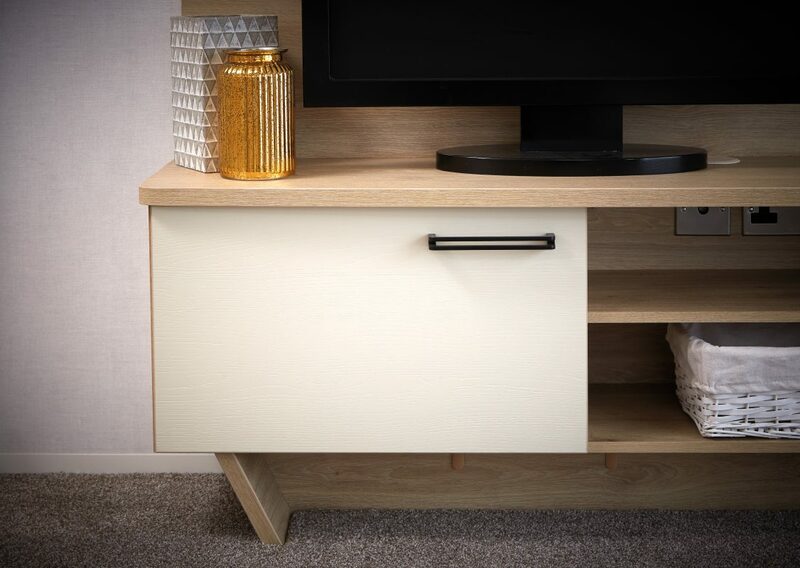 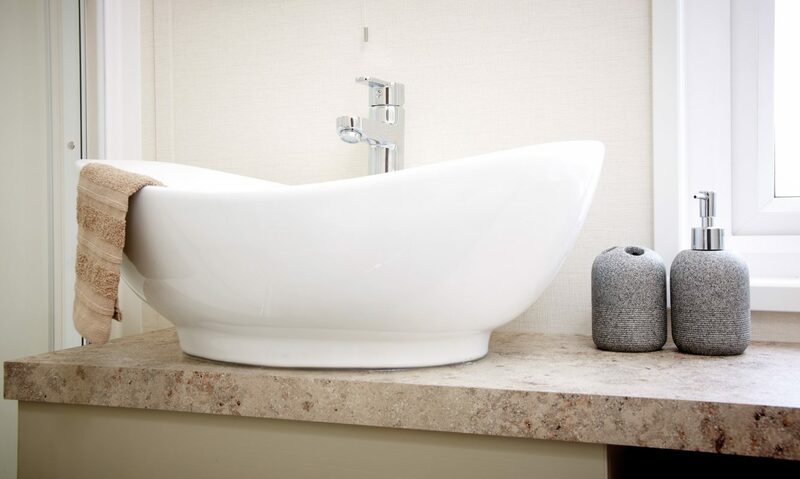 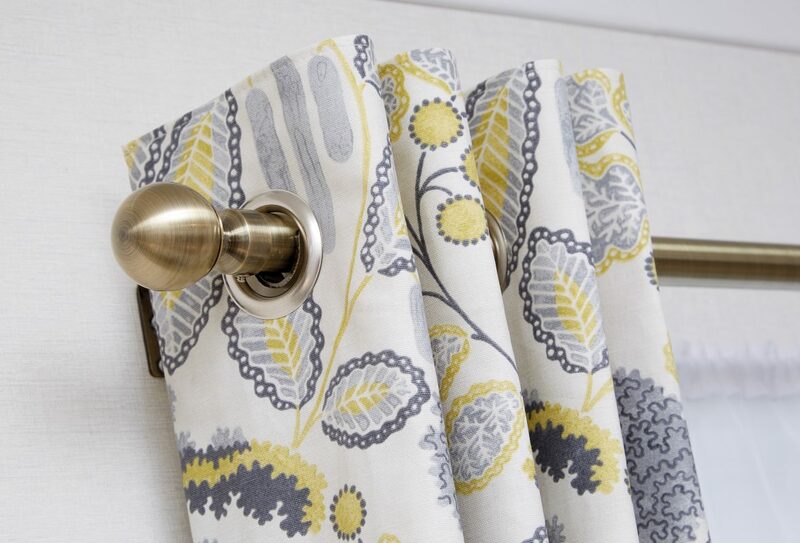 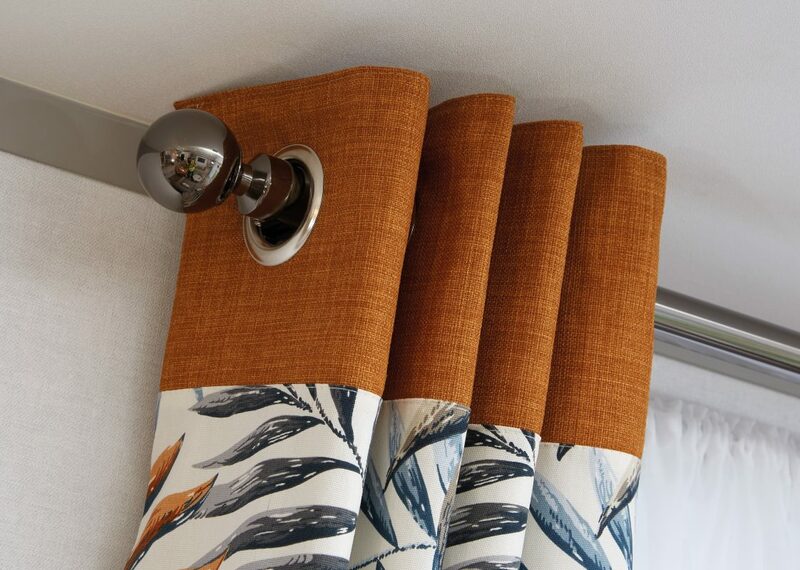 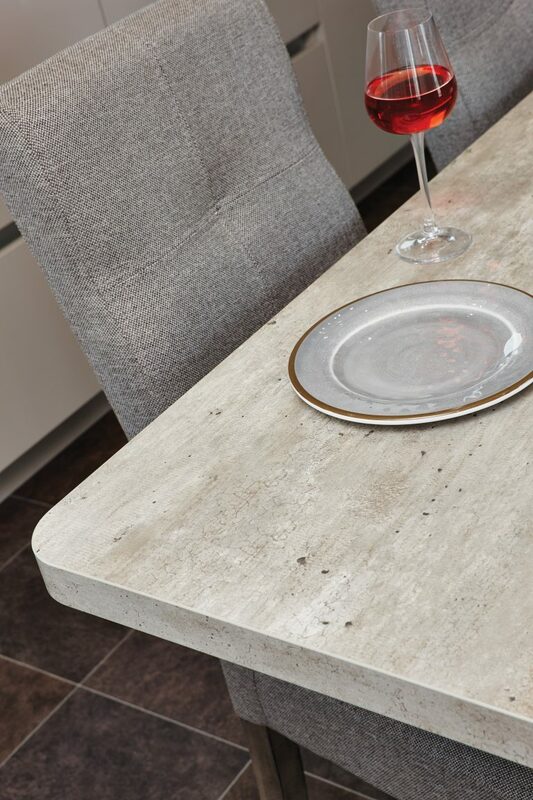 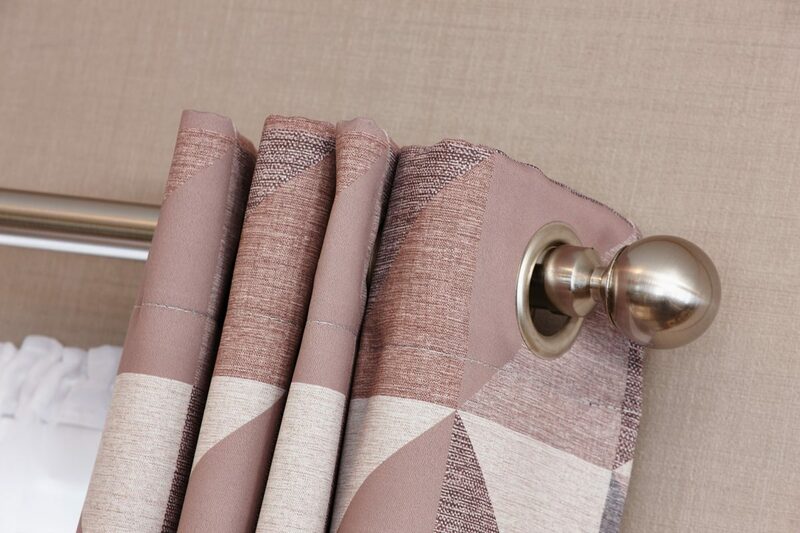 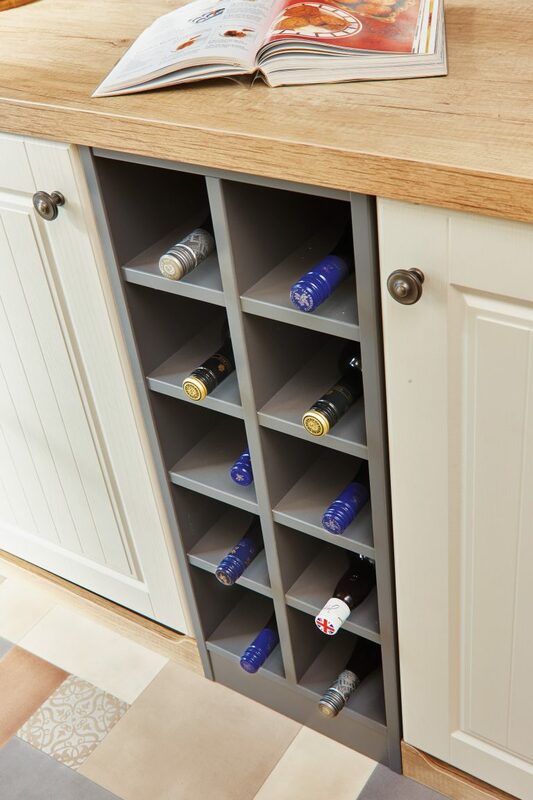 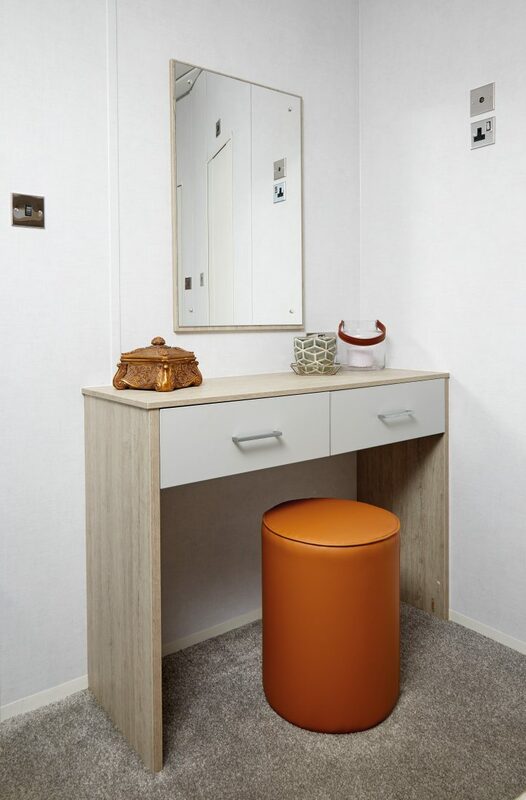 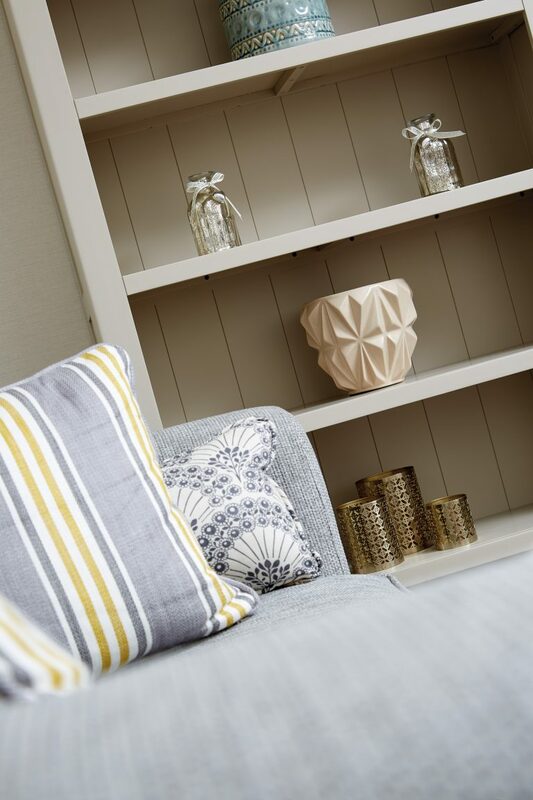 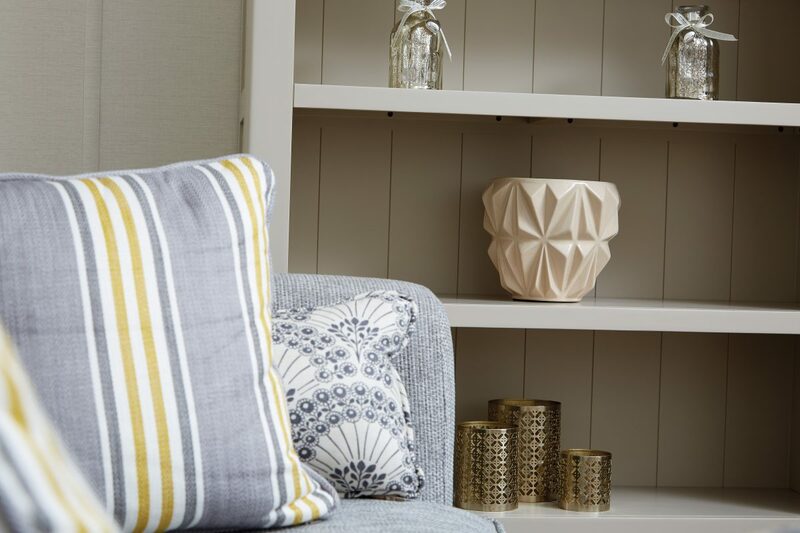 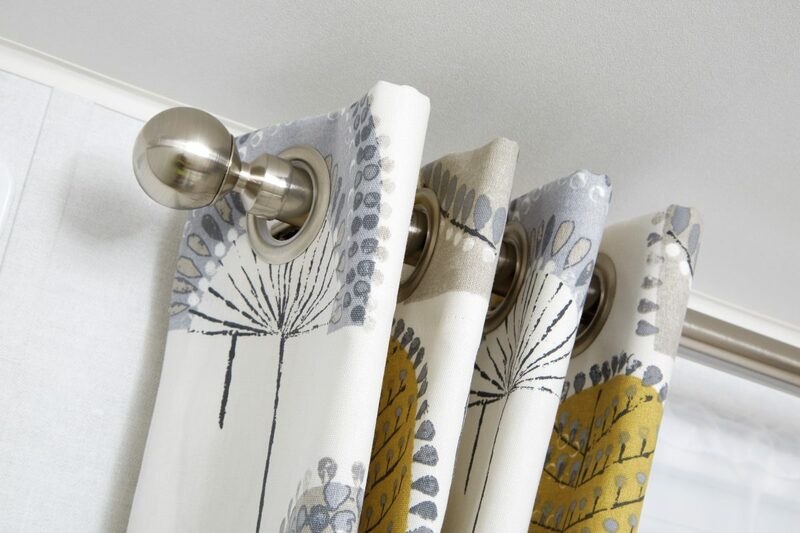 Oak finishes mixed with natural colours and cream accents give rise to the Oakdale’s chic and tasteful surroundings. 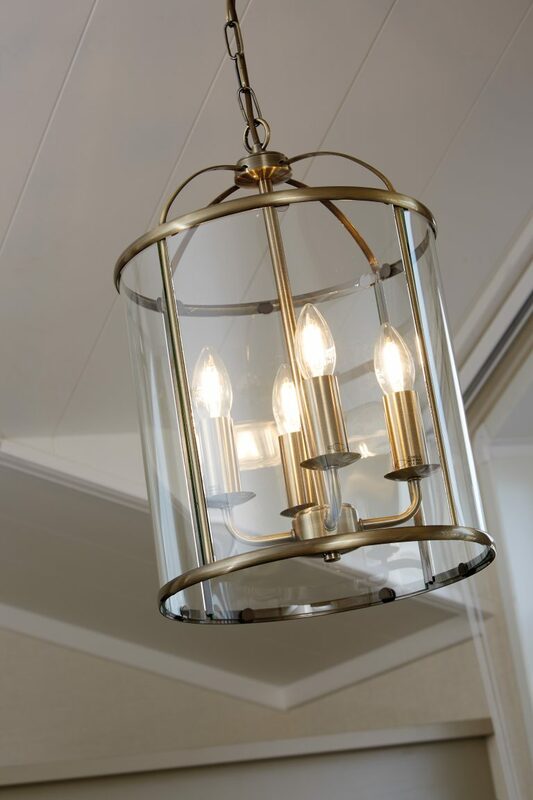 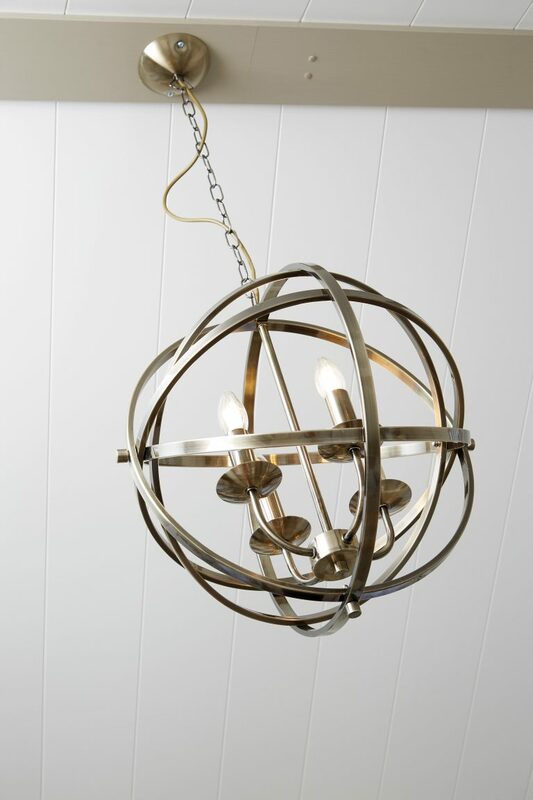 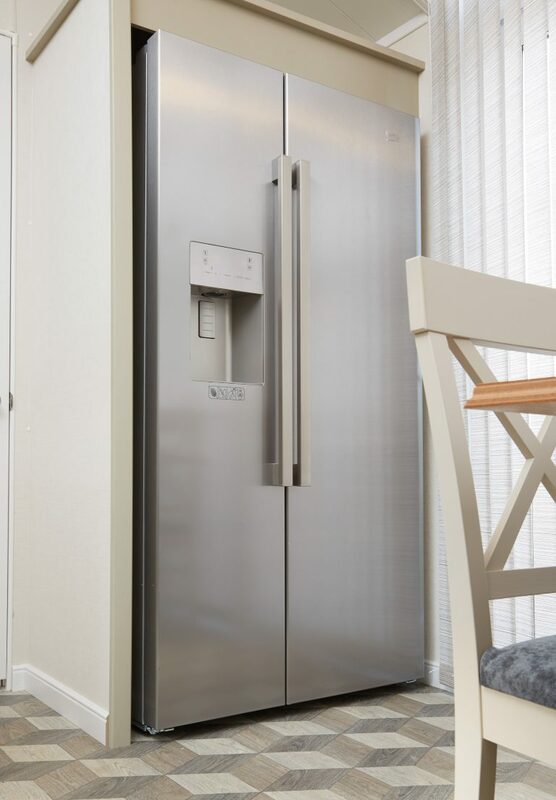 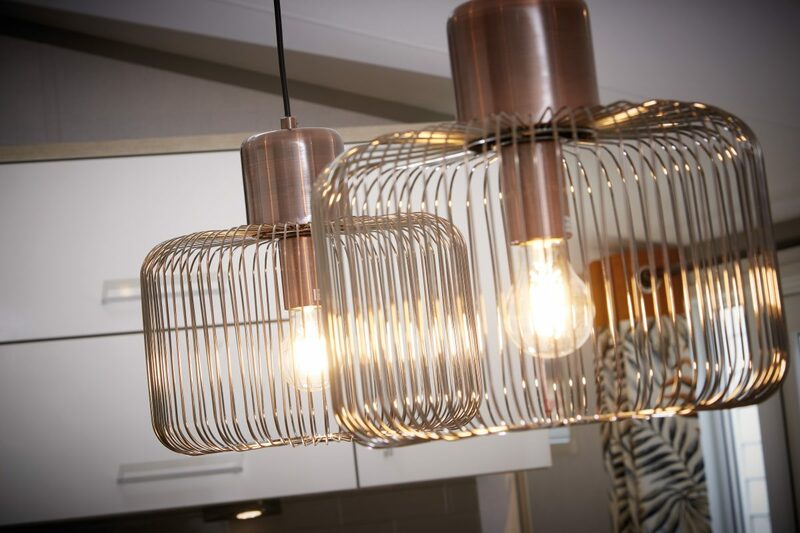 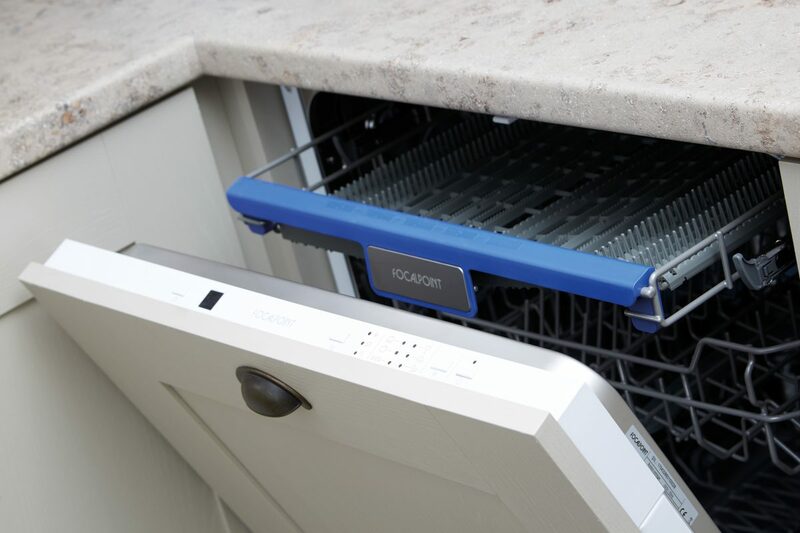 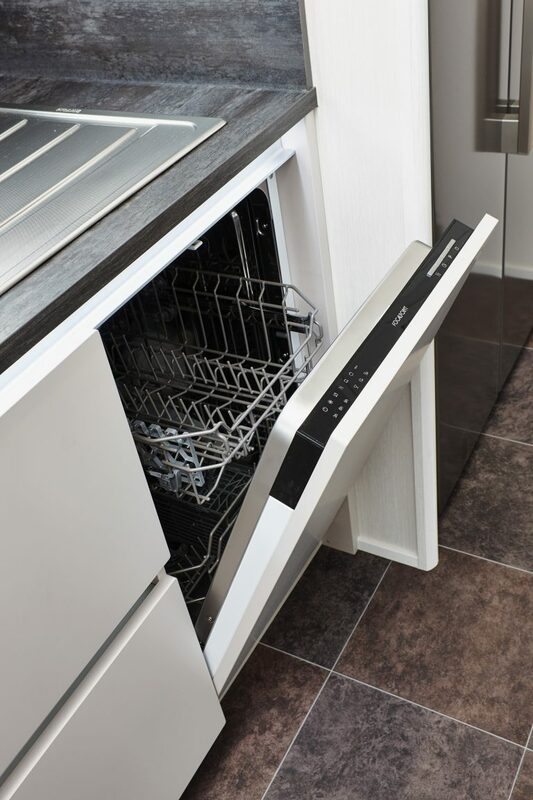 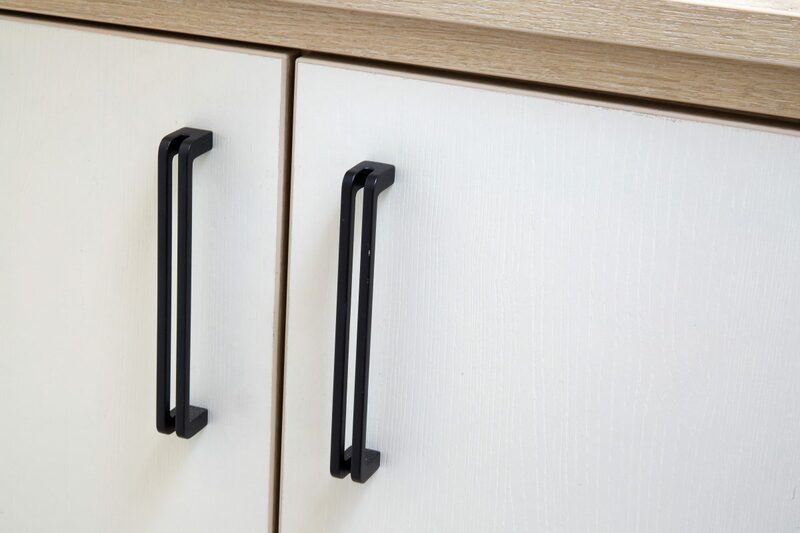 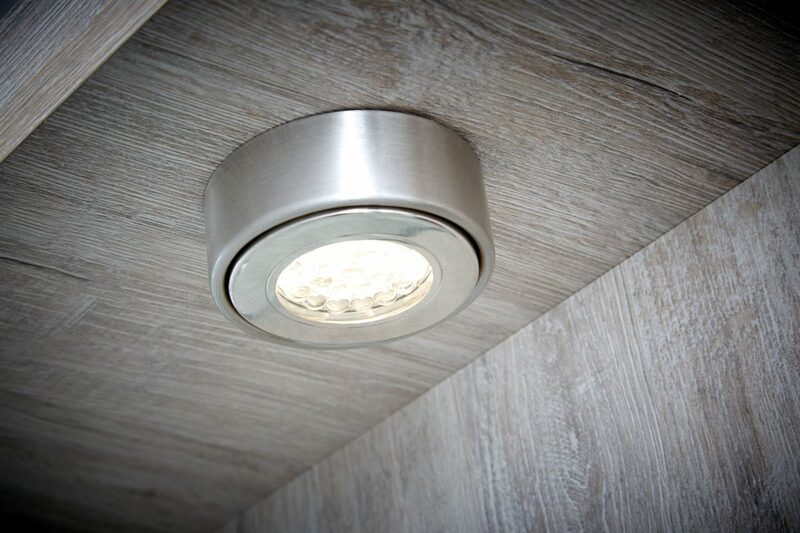 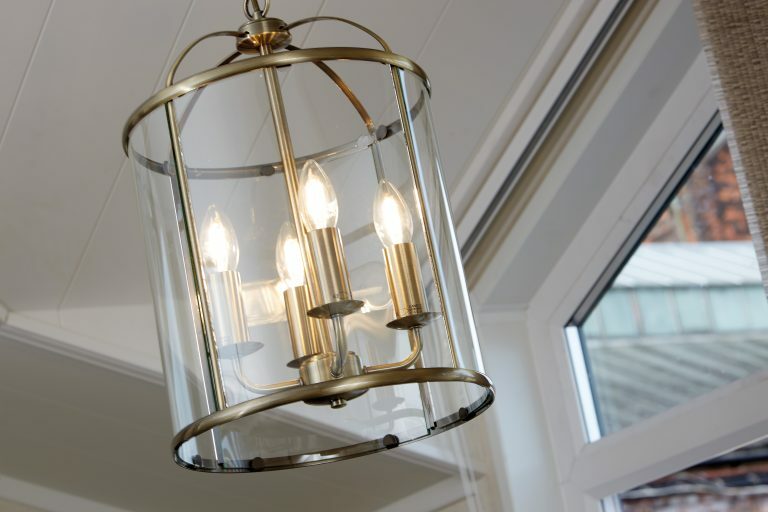 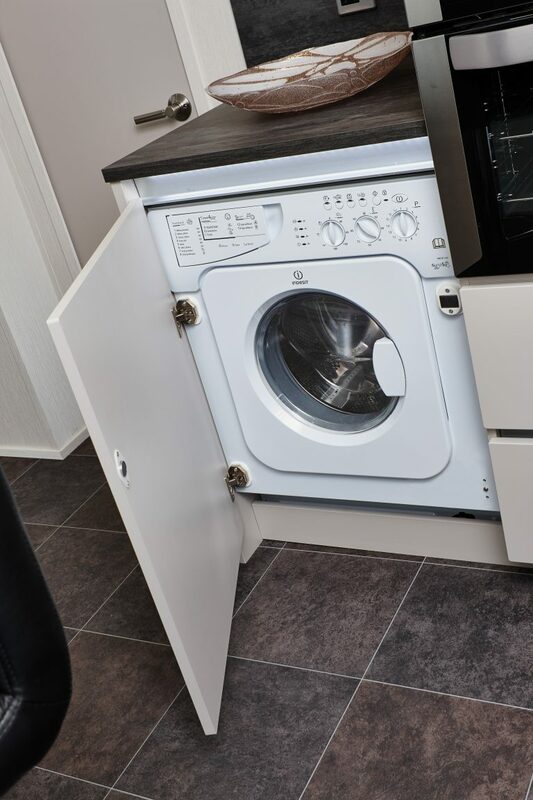 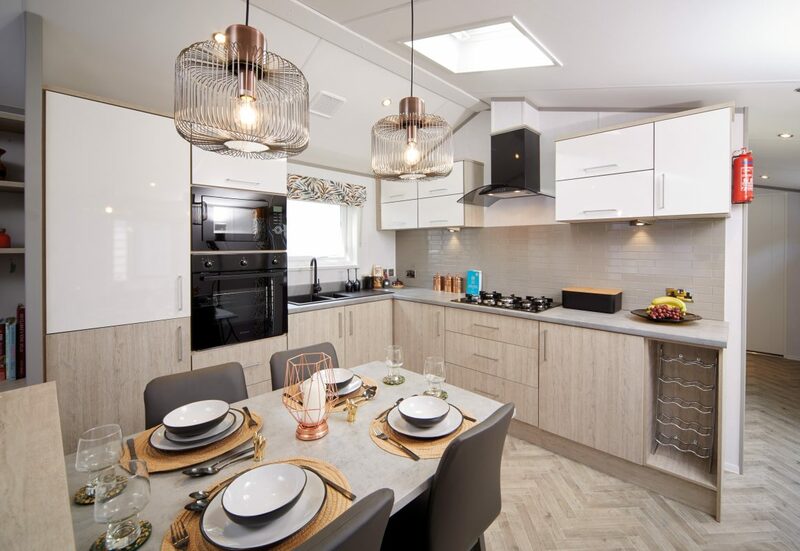 With modern appliances, aesthetic light fixtures and every element designed to provide maximum comfort, the Oakdale is an exemplary choice for families and couples in search of a genuine sanctuary. 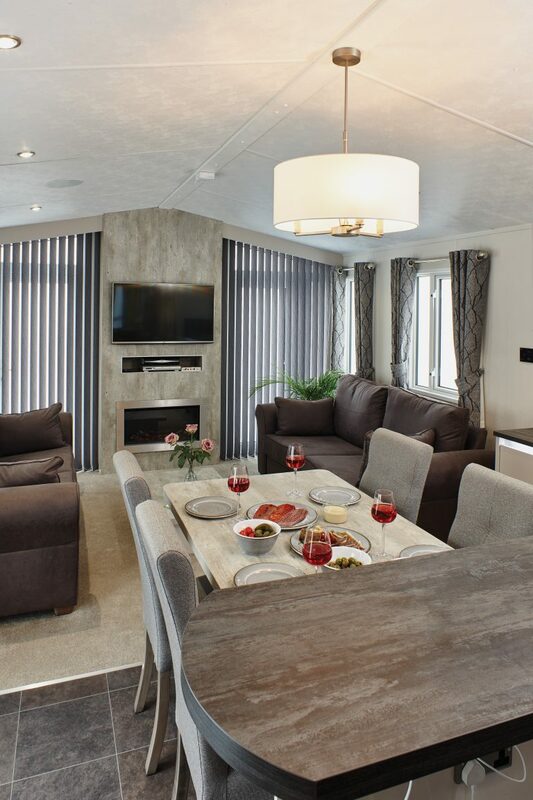 Enjoy all of the best parts of the Oakdale, blended into a unique centre lounge layout. 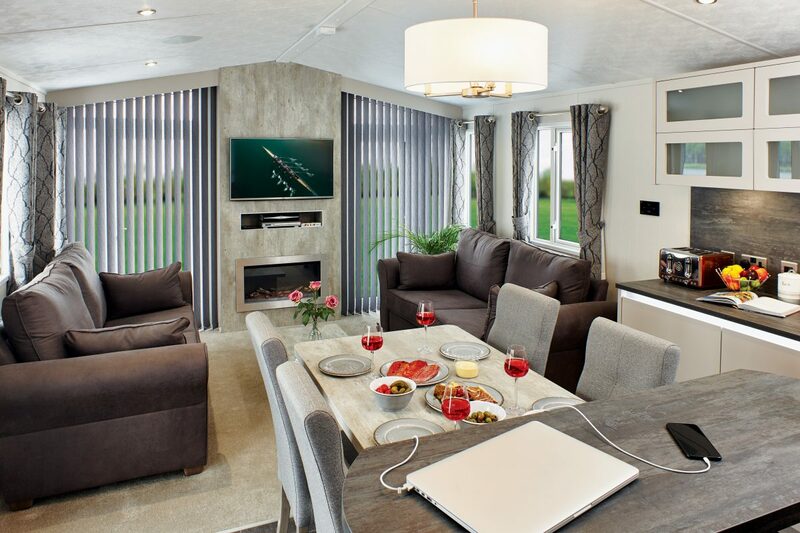 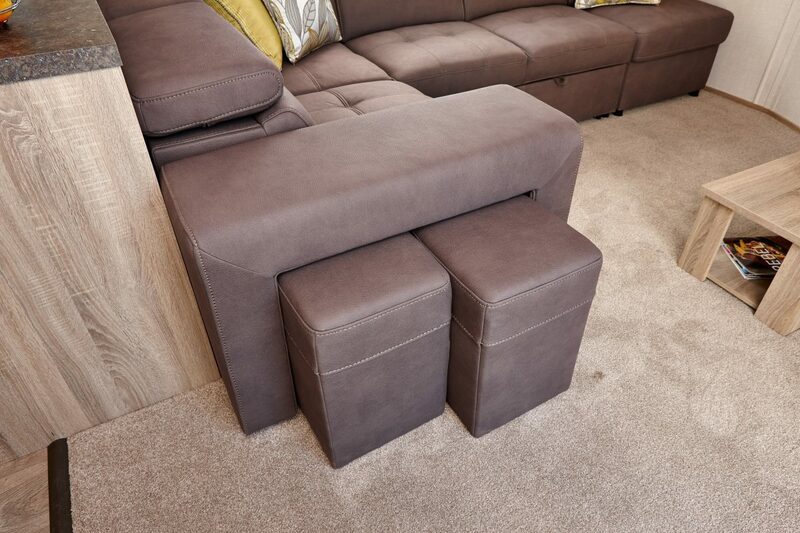 Perfect for families, the centrally placed lounge, kitchen and dining areas give a large open plan living space. 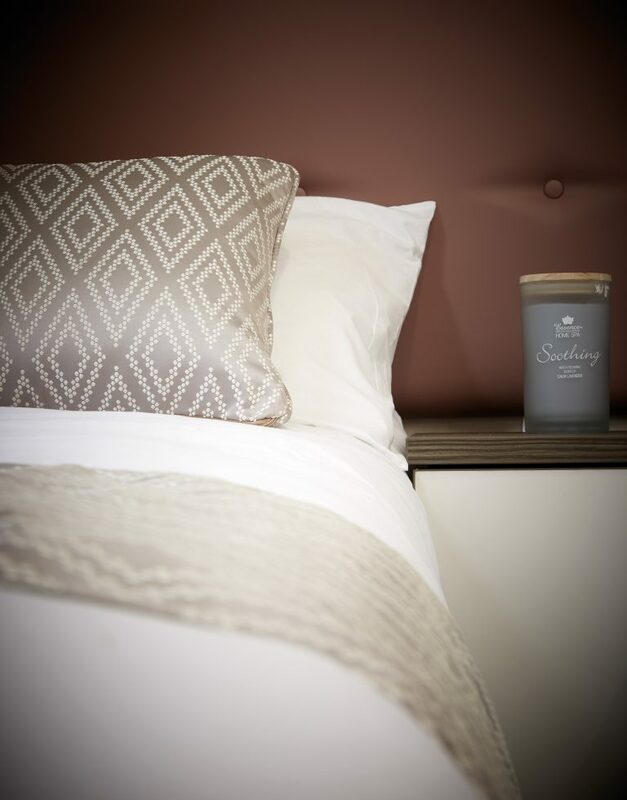 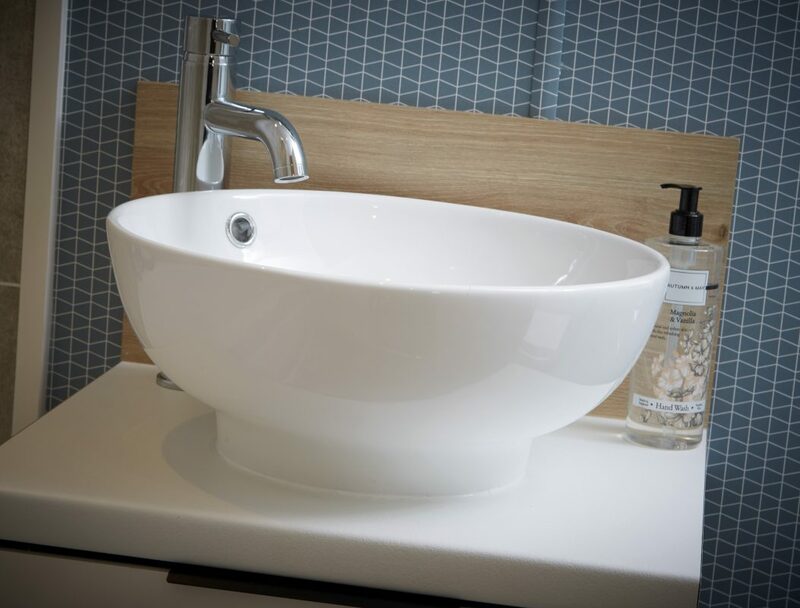 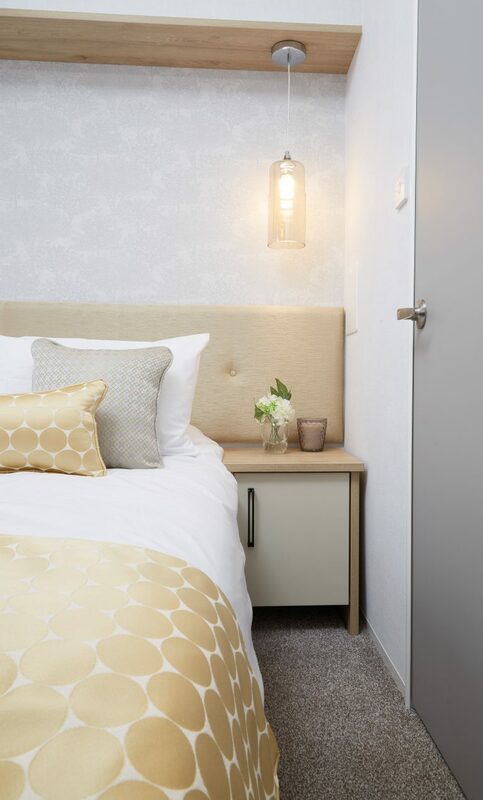 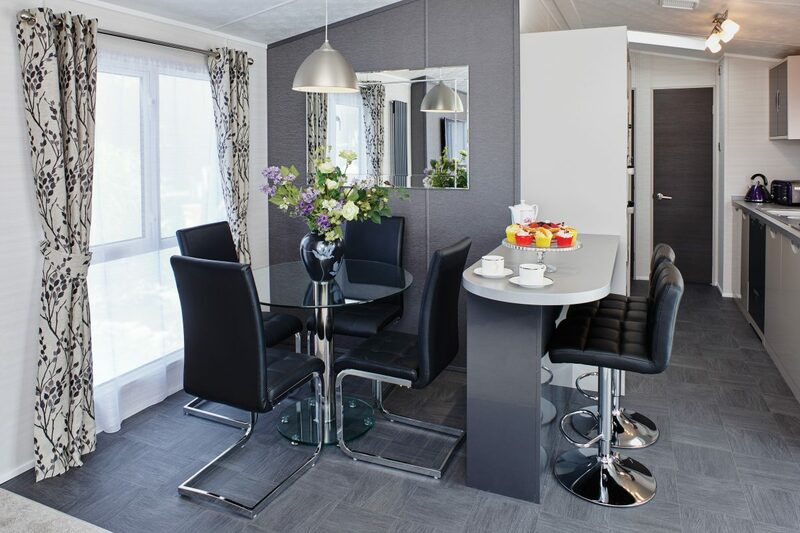 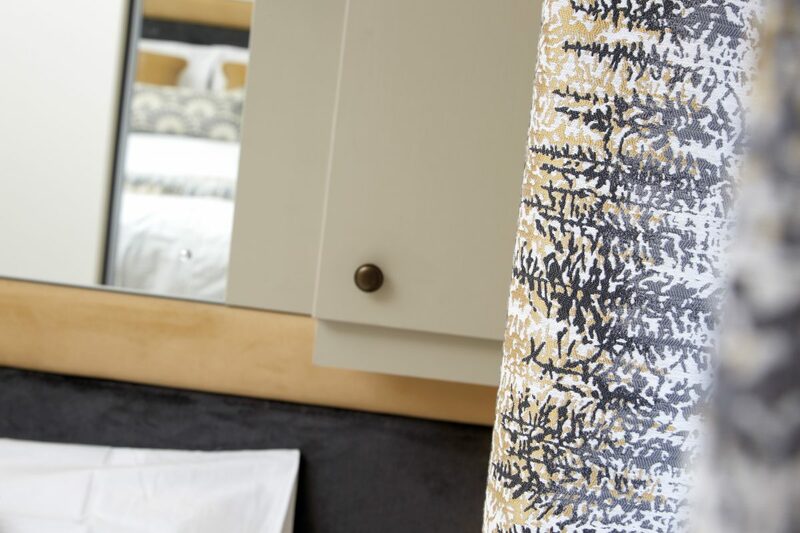 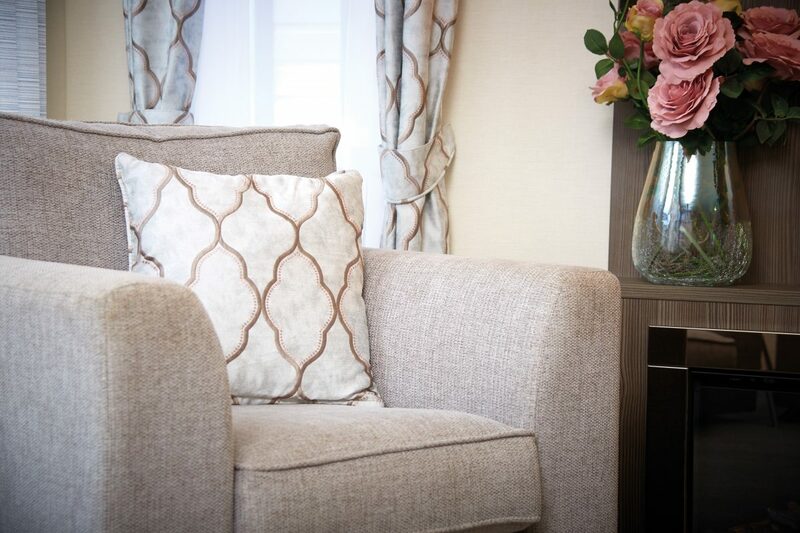 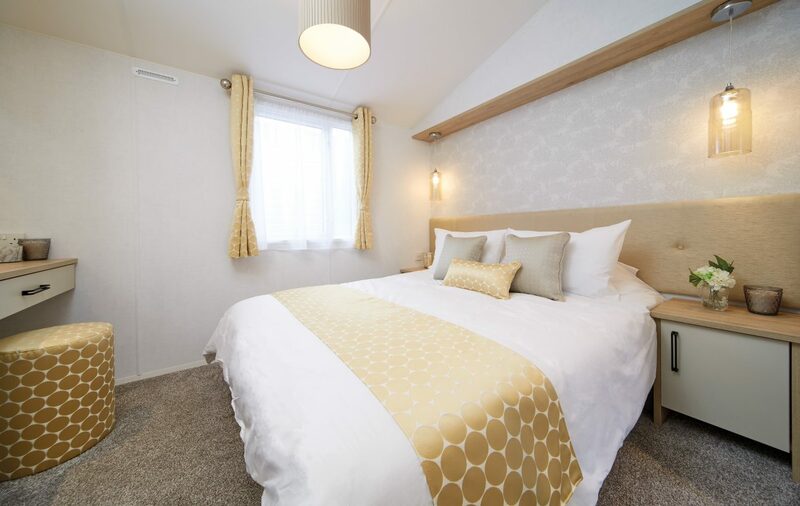 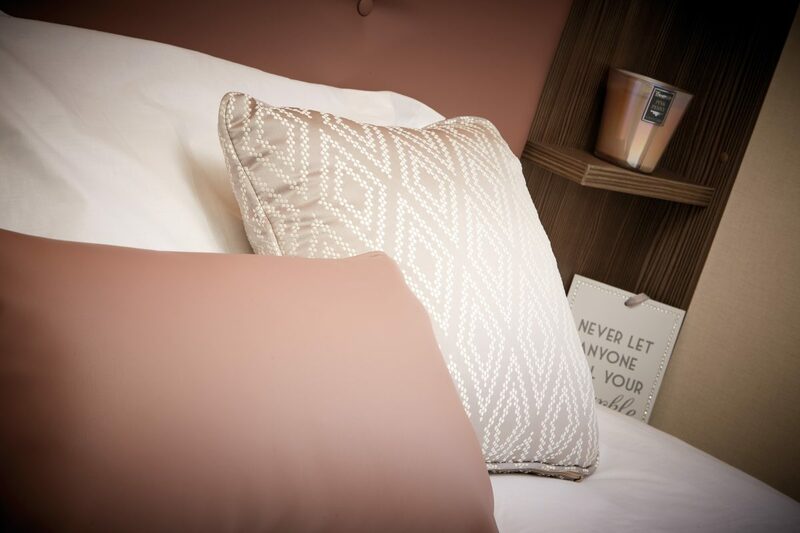 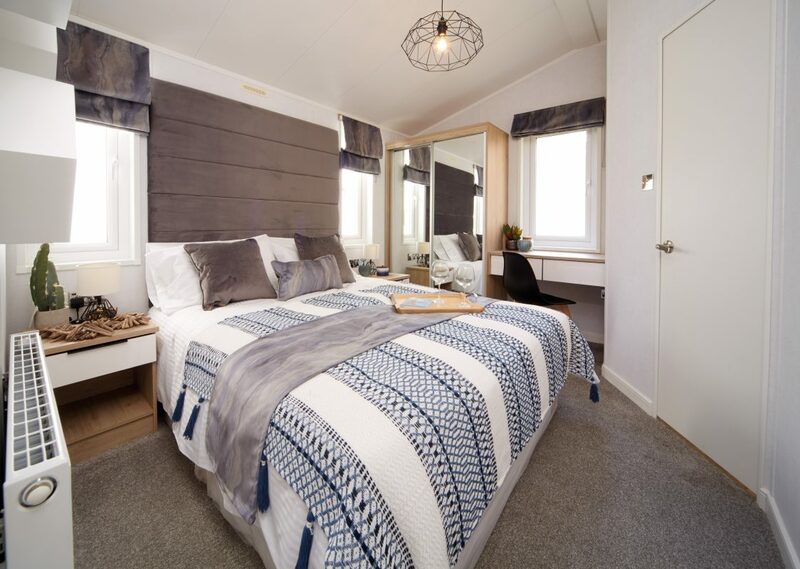 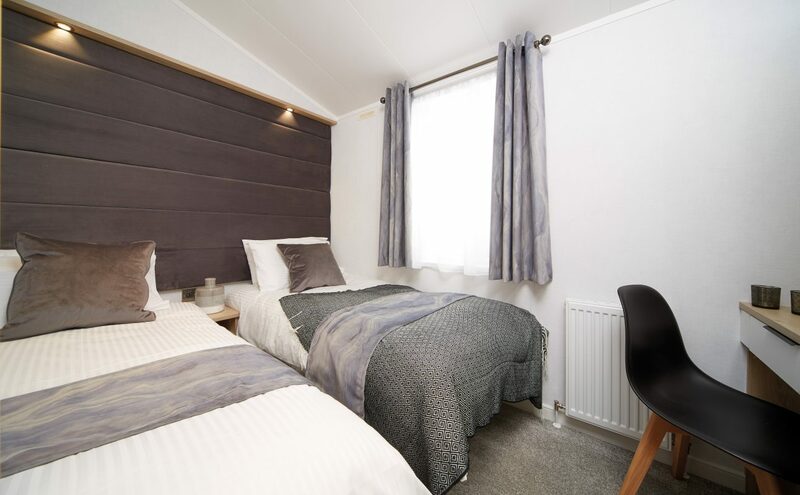 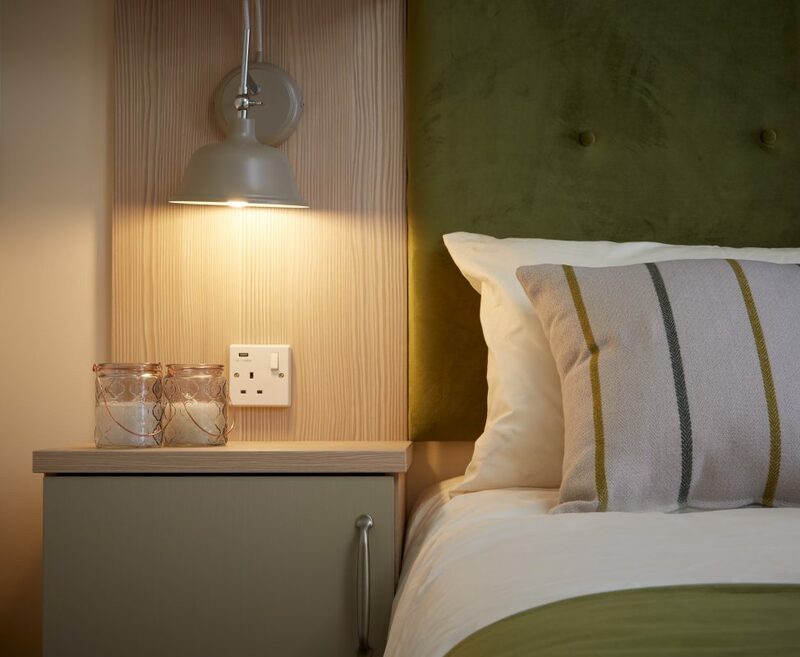 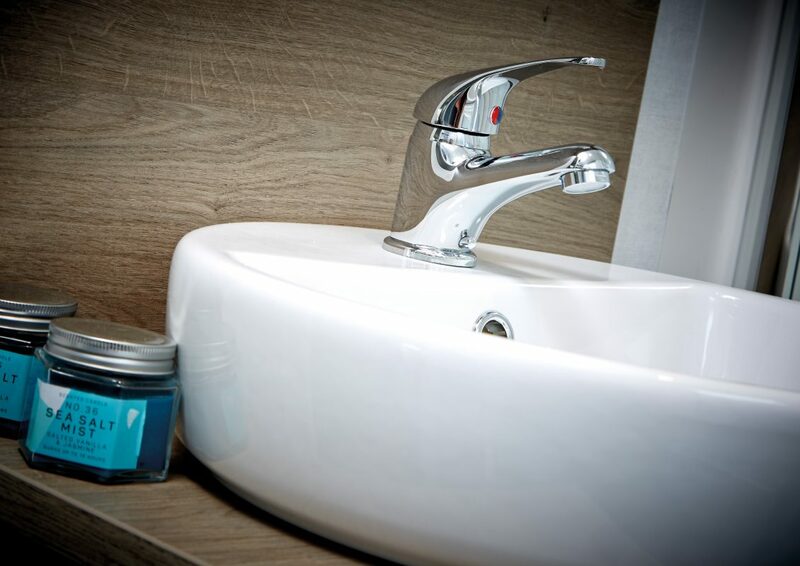 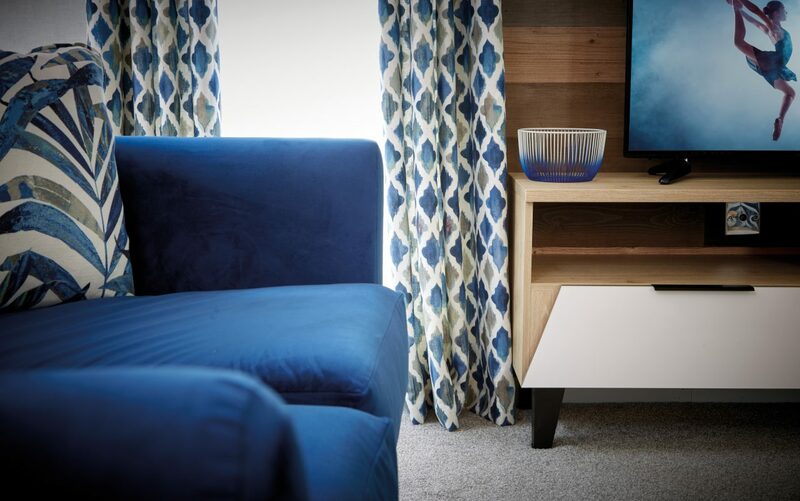 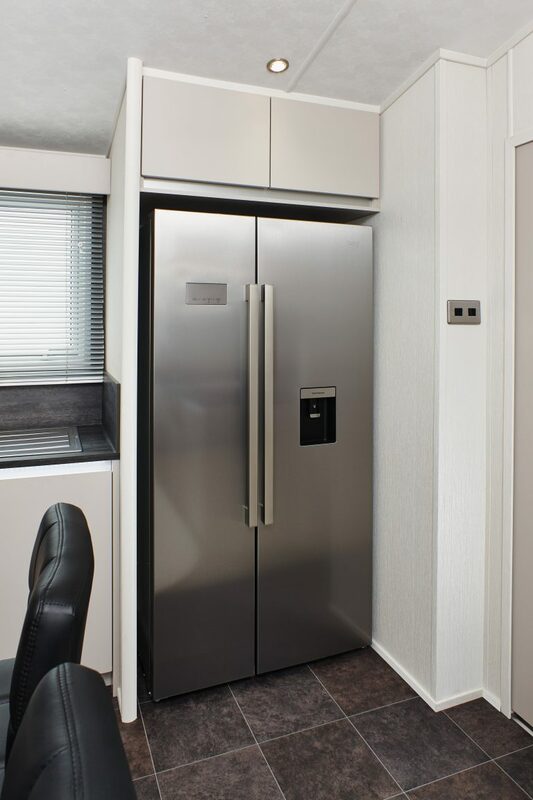 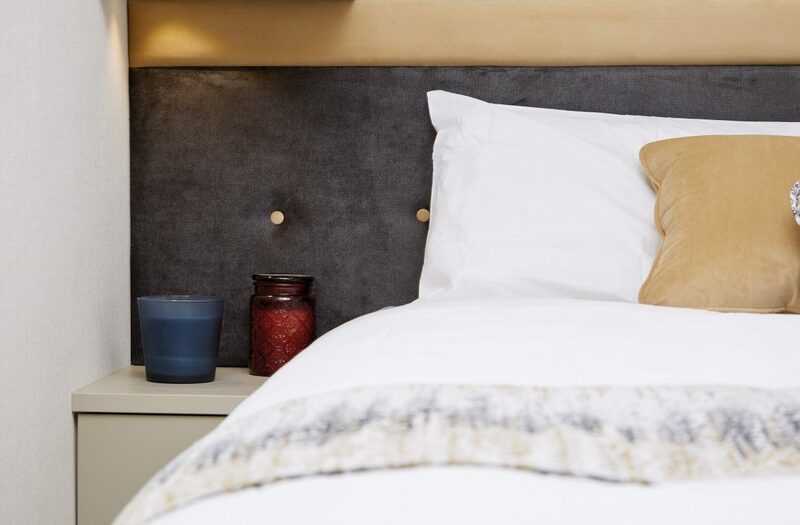 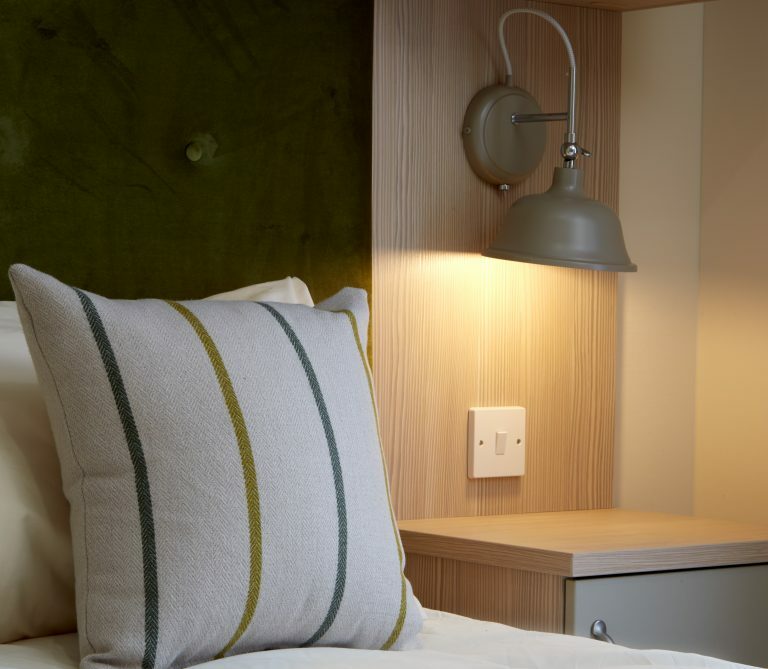 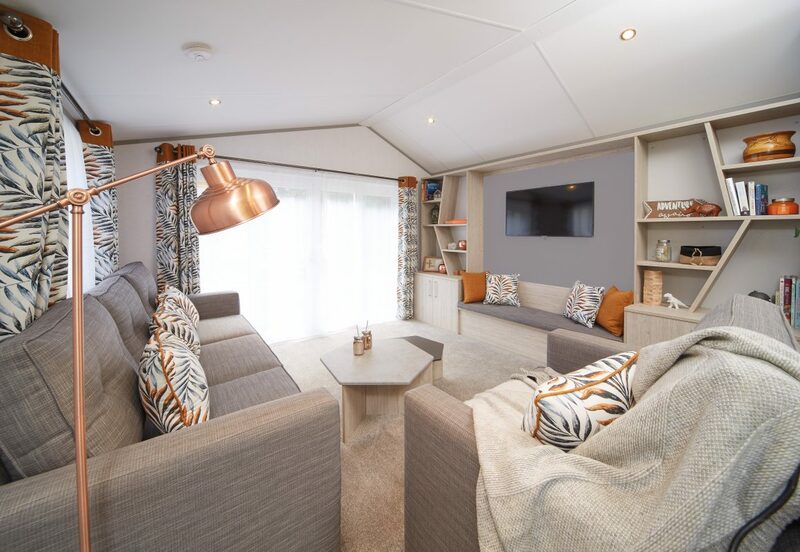 Still setting standards in luxury lodge living, the Stamford Lodge’s clean lines and sophisticated monochrome colour palette create a lodge environment that is as comfortable as it is spacious. 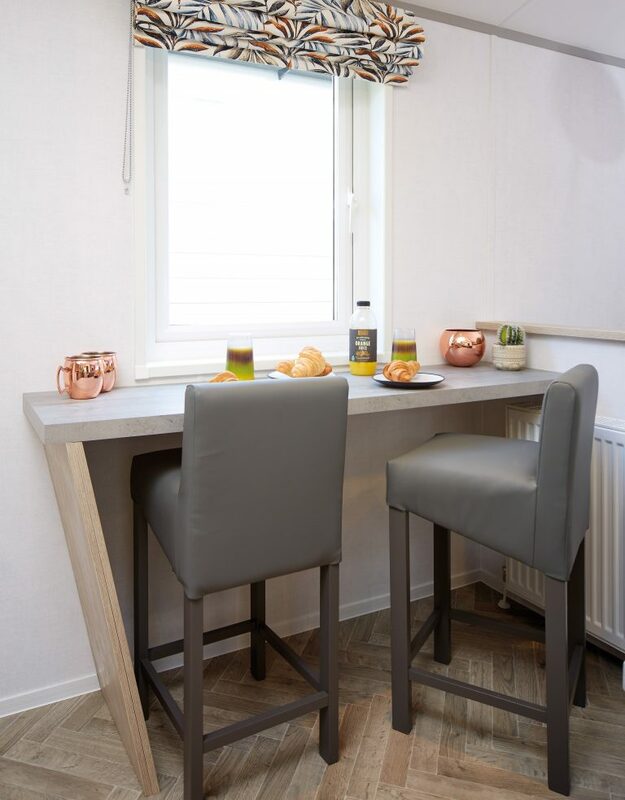 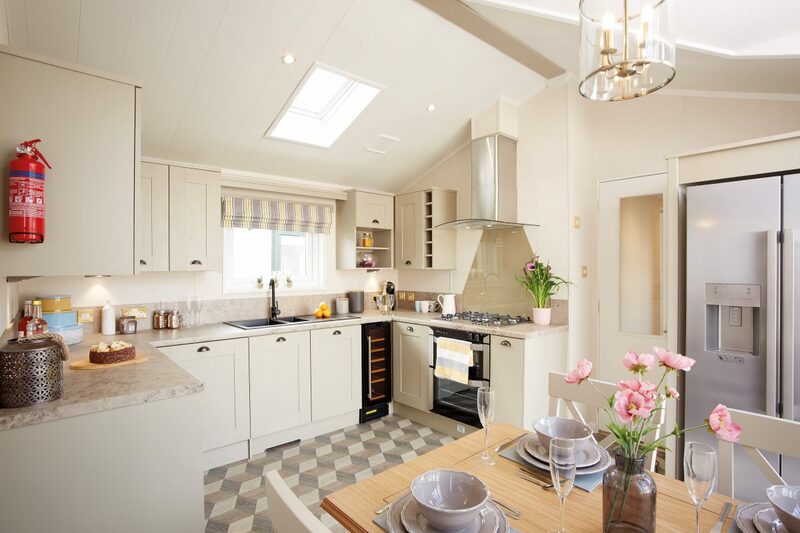 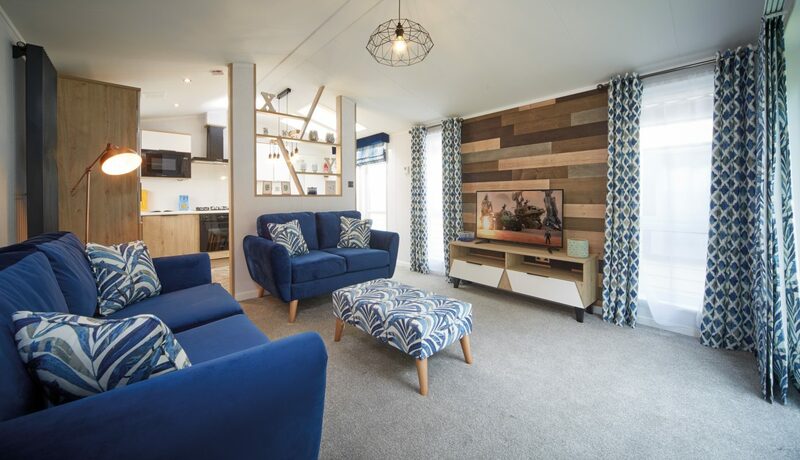 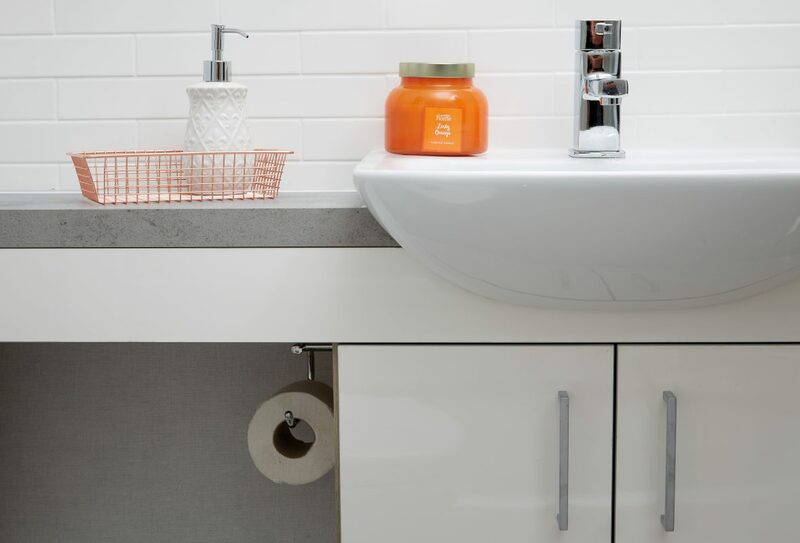 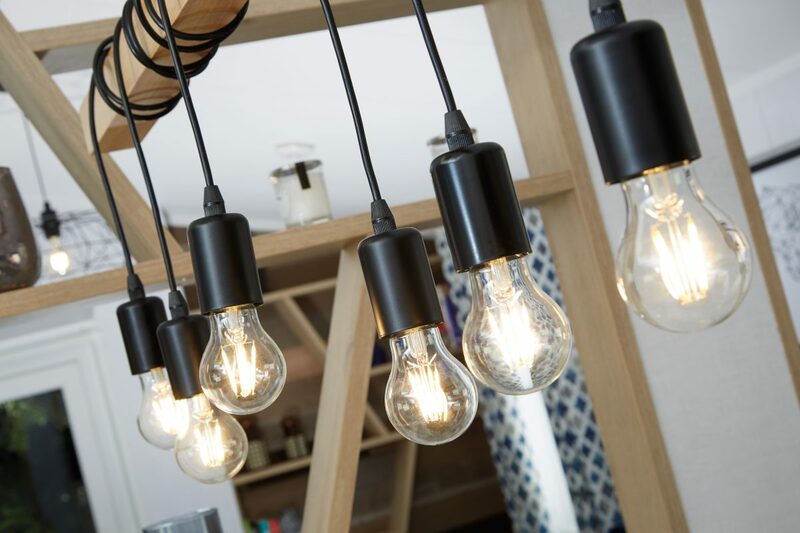 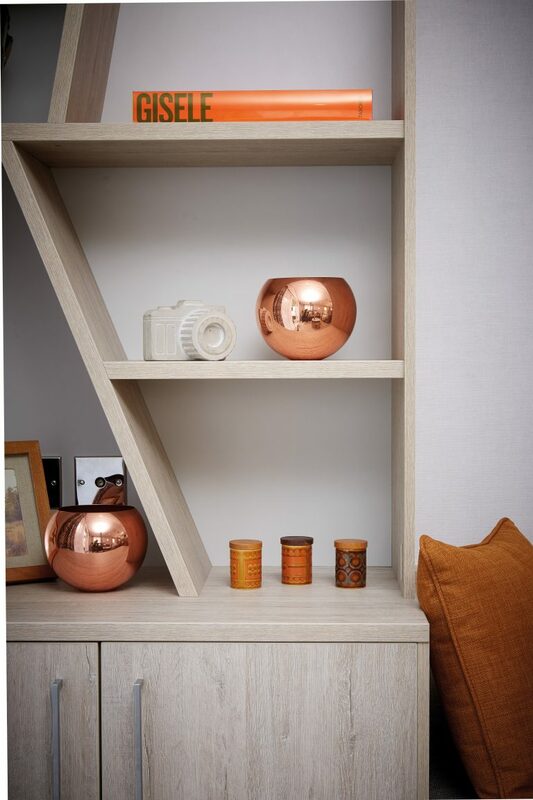 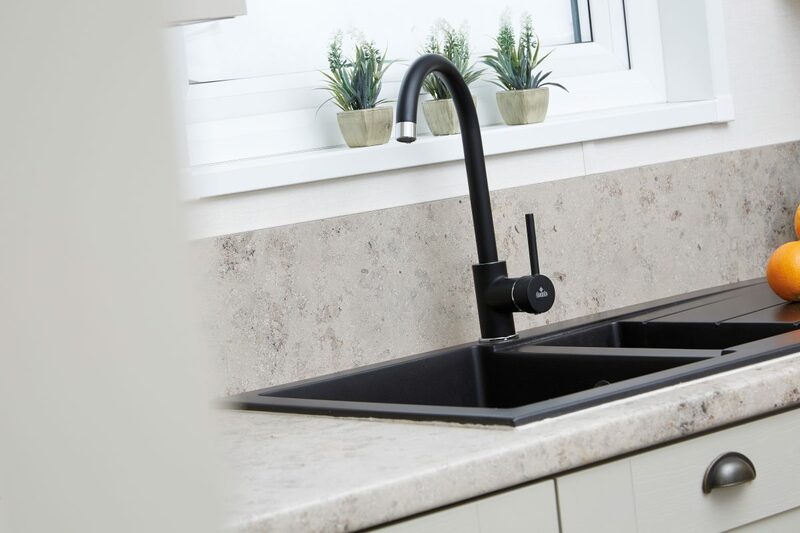 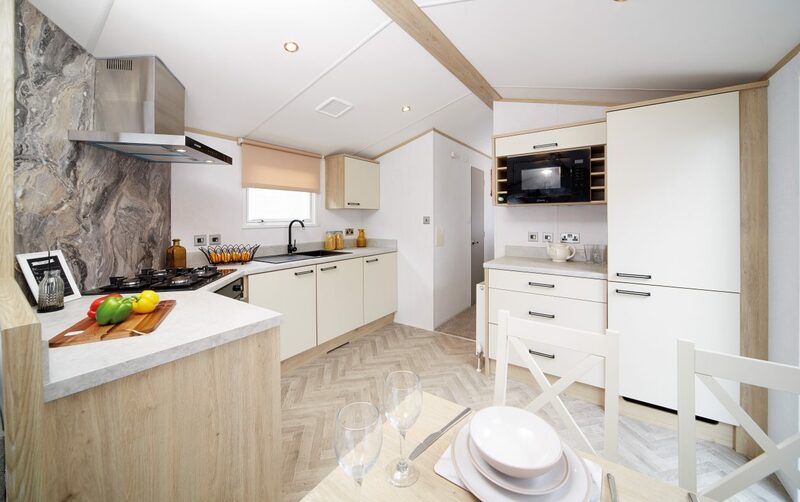 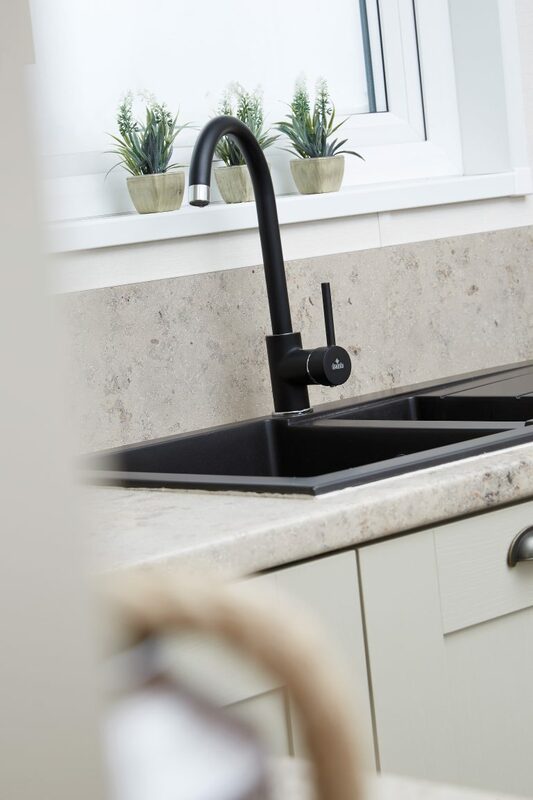 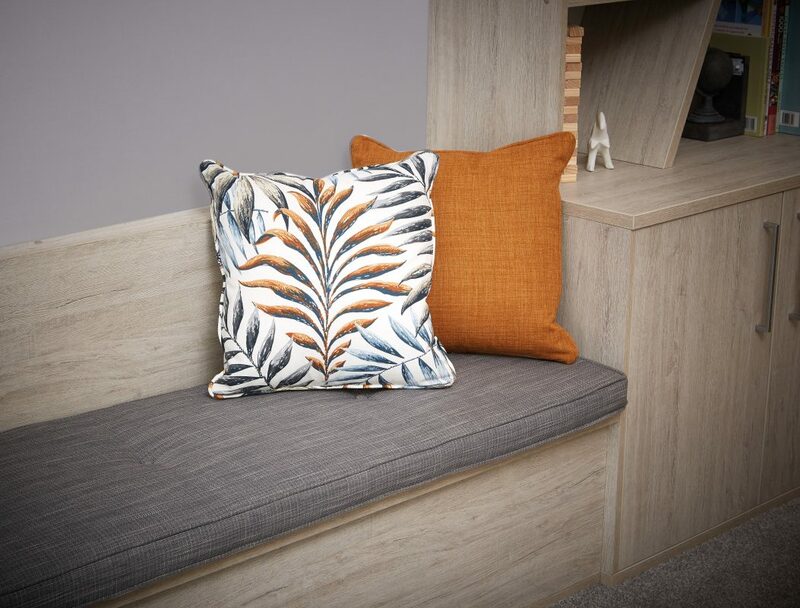 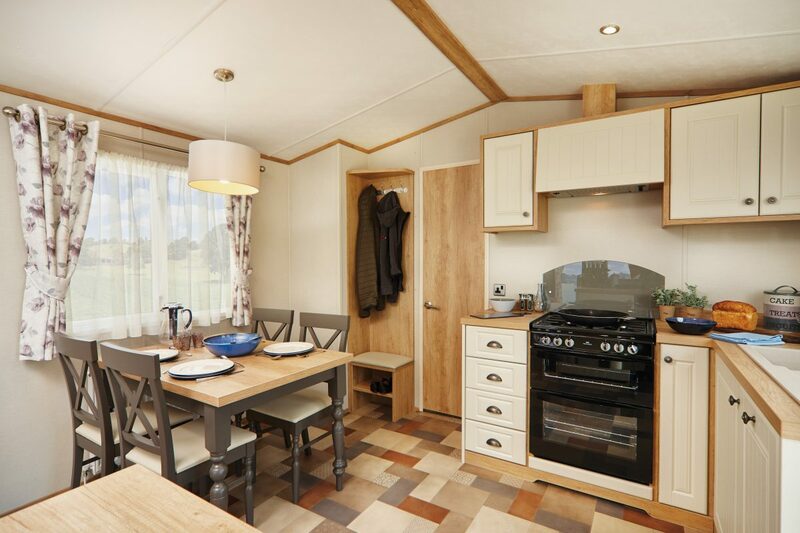 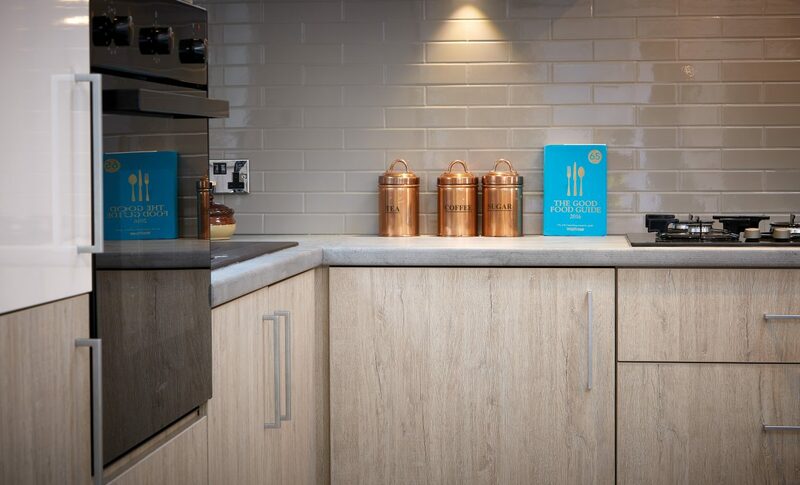 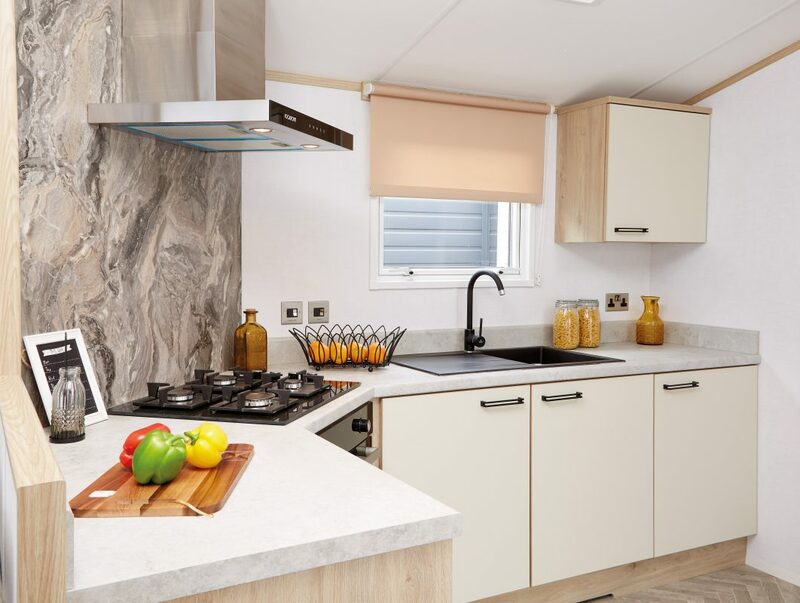 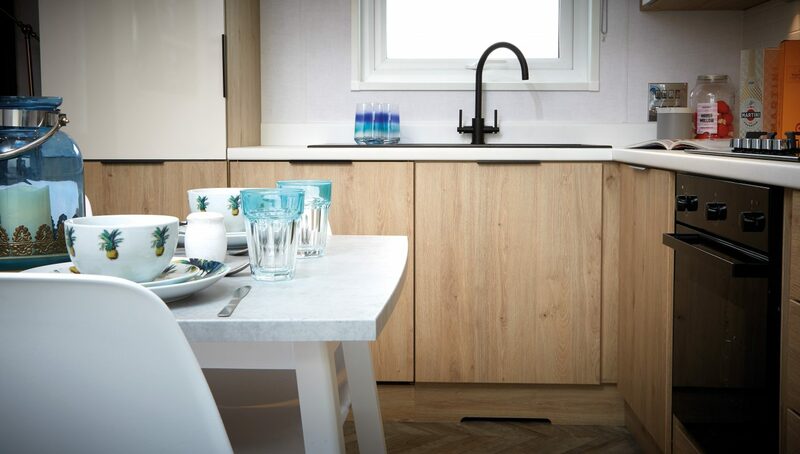 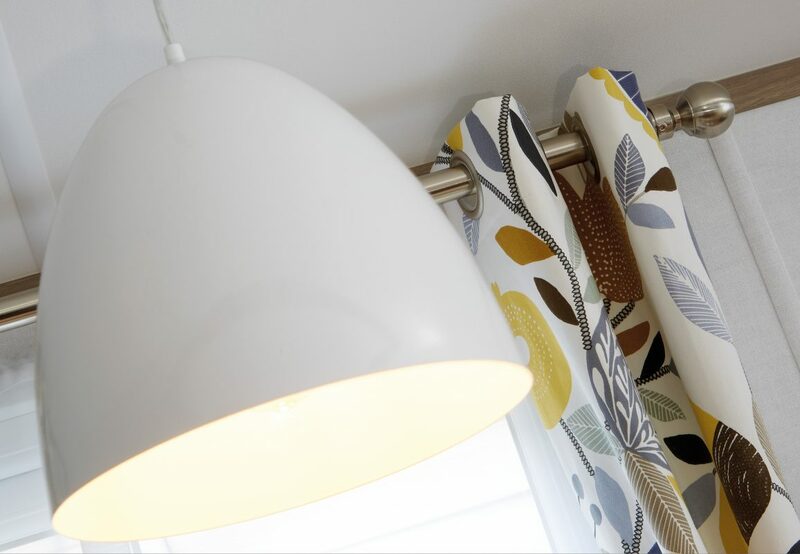 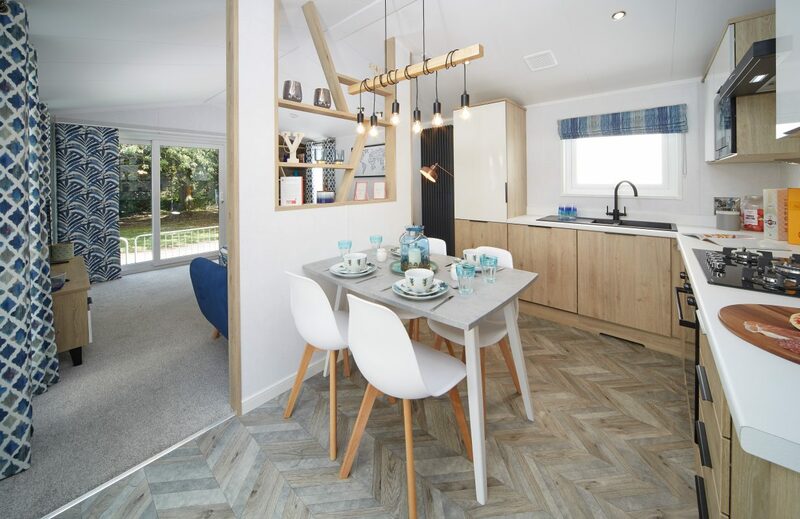 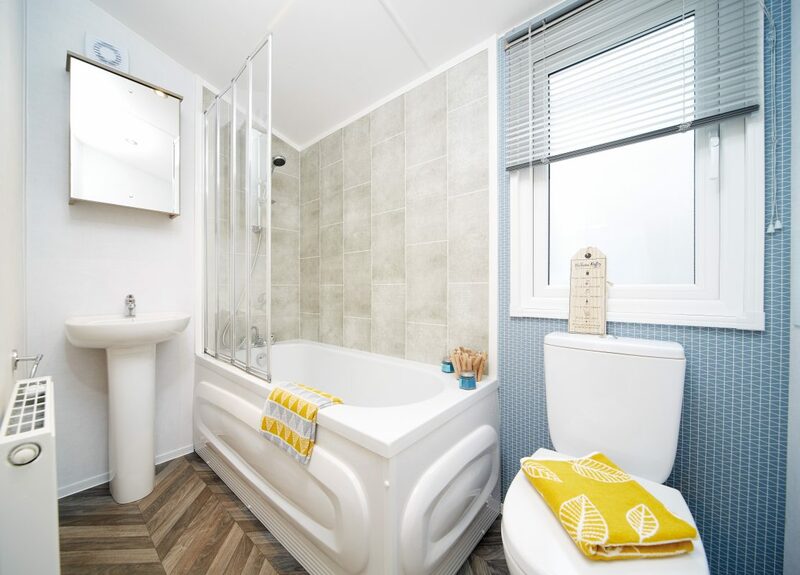 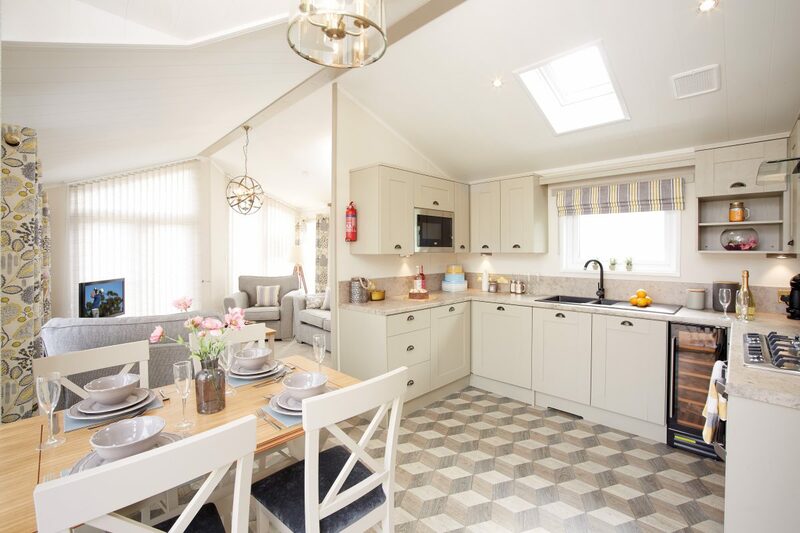 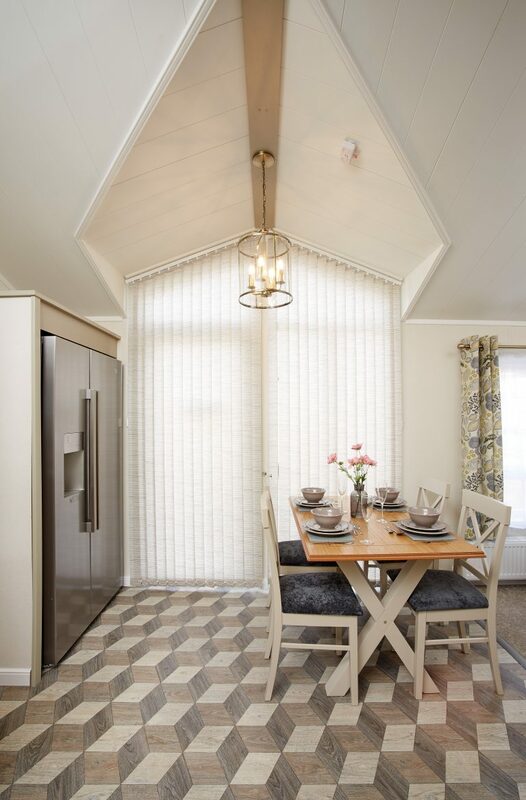 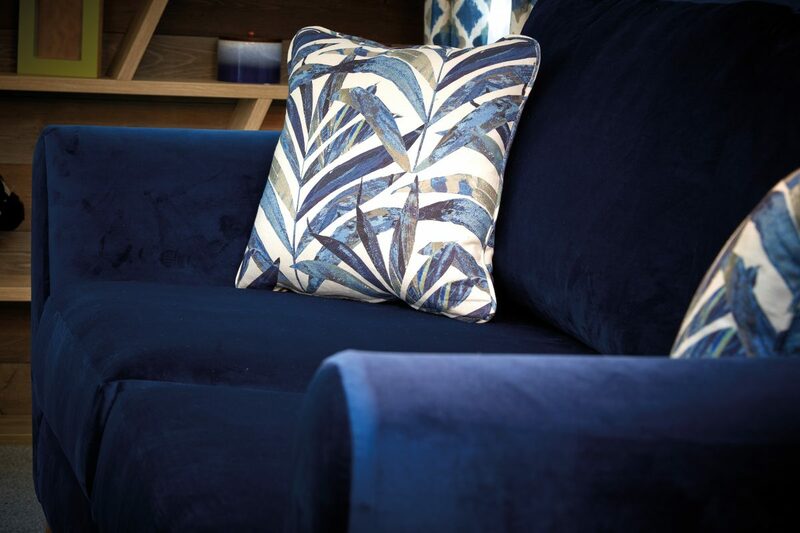 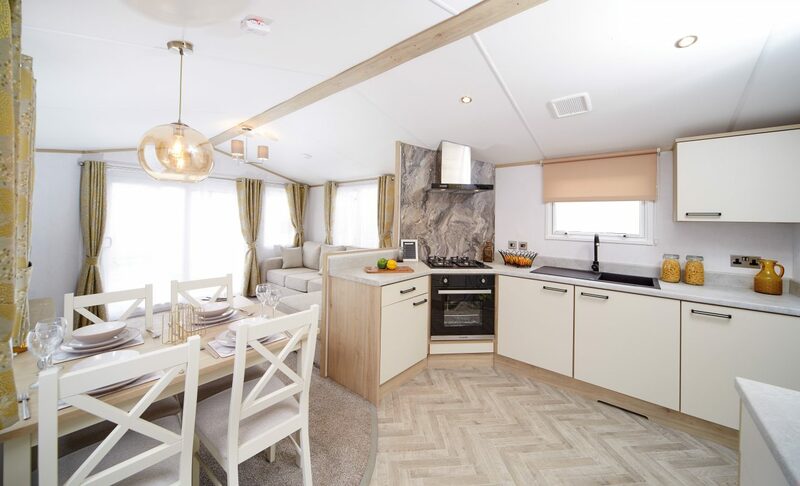 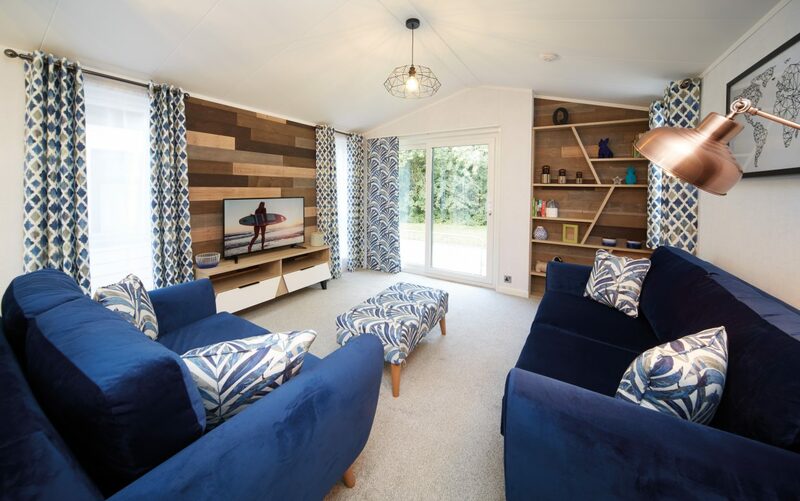 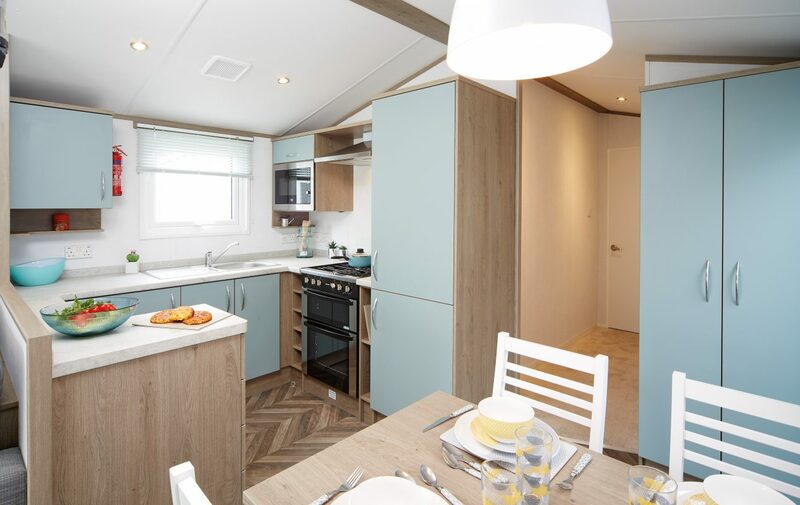 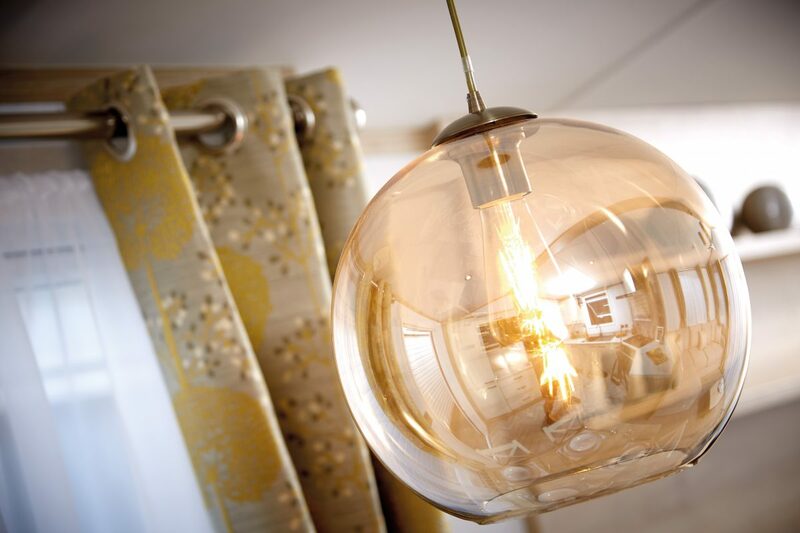 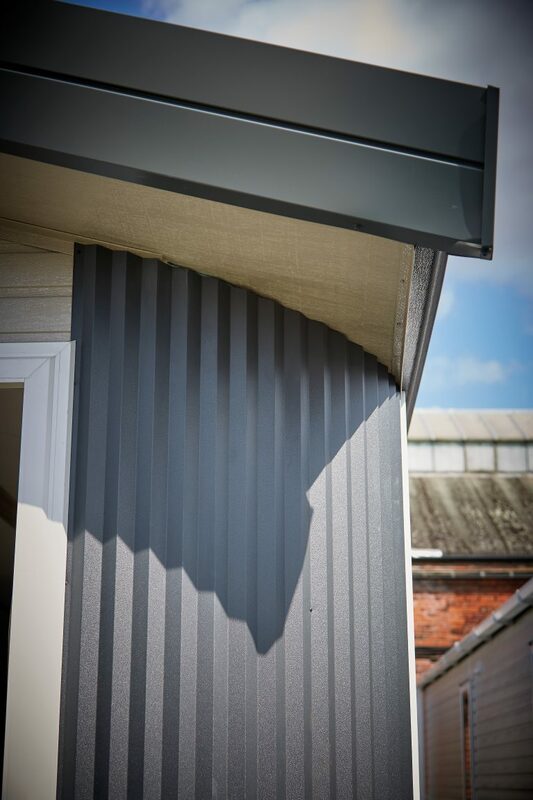 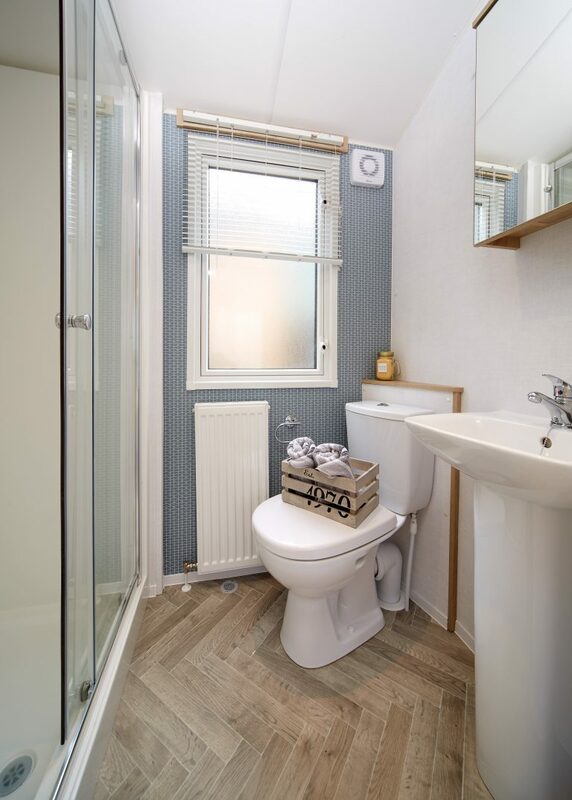 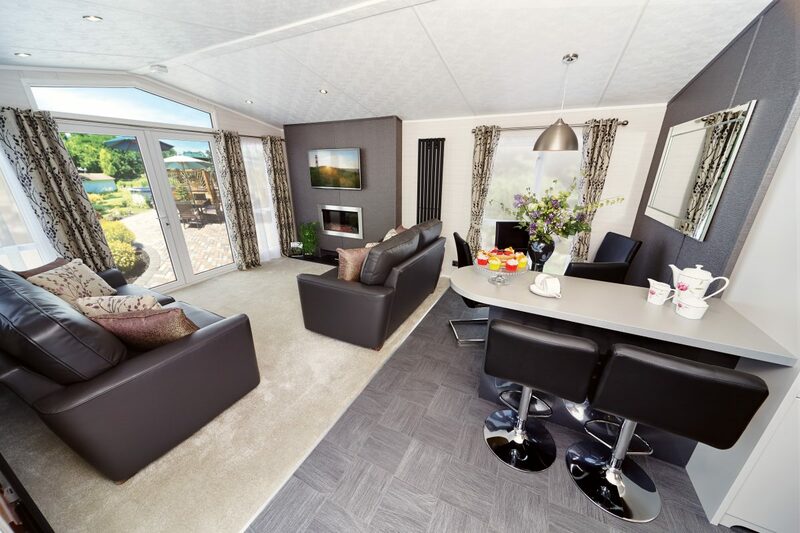 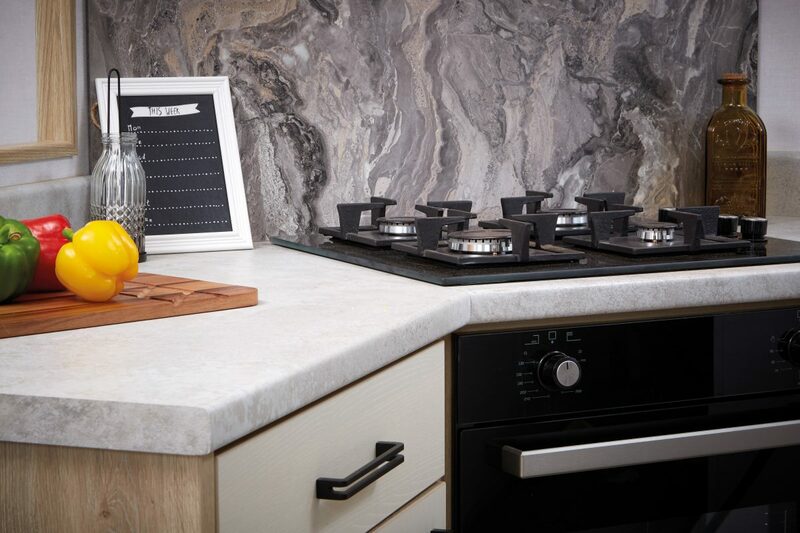 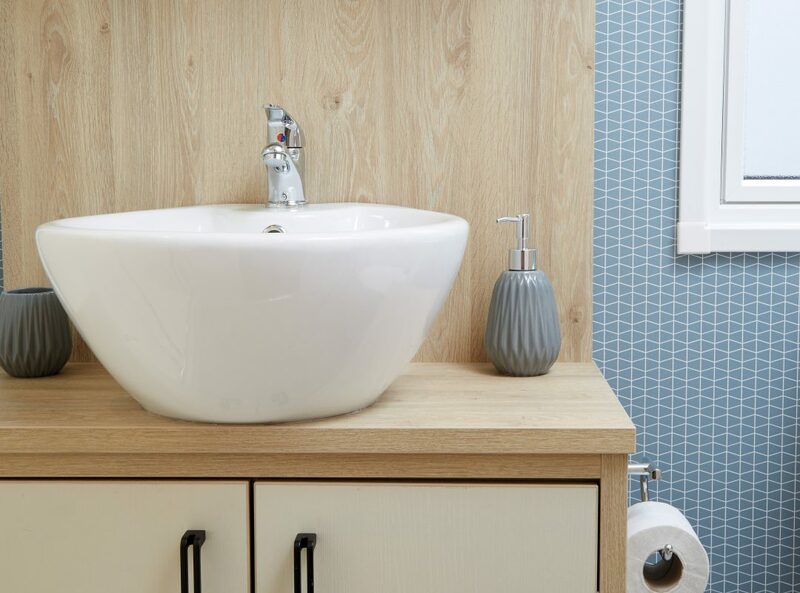 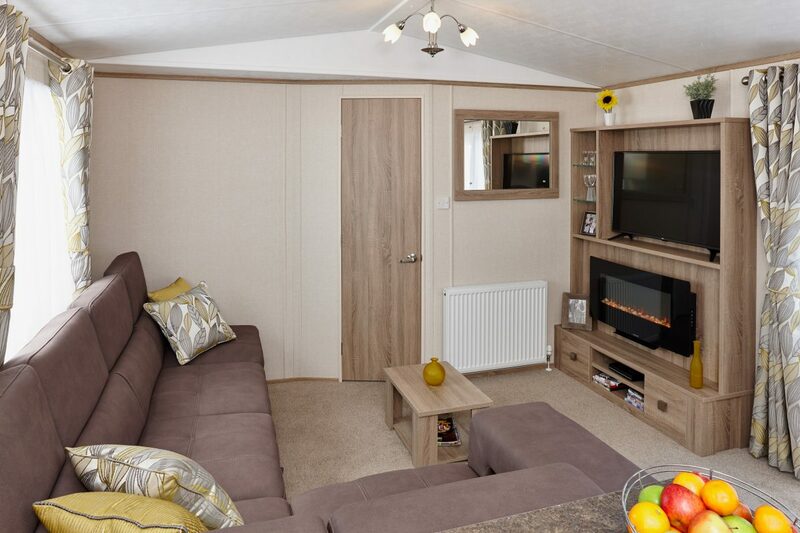 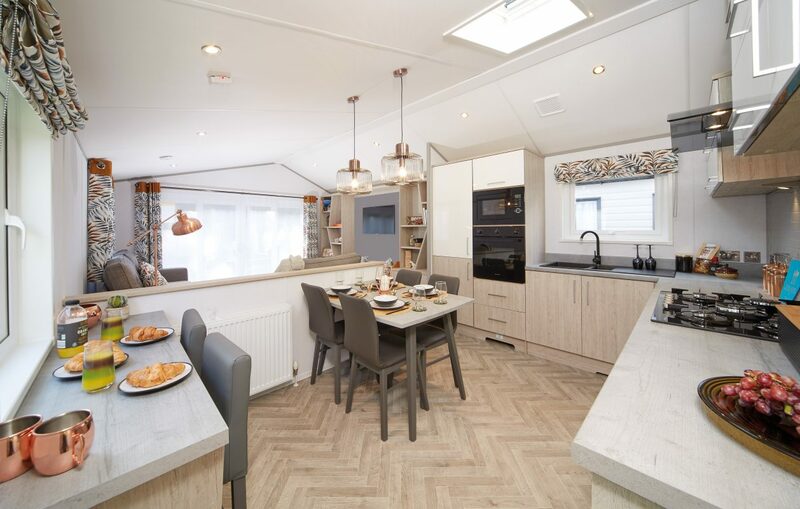 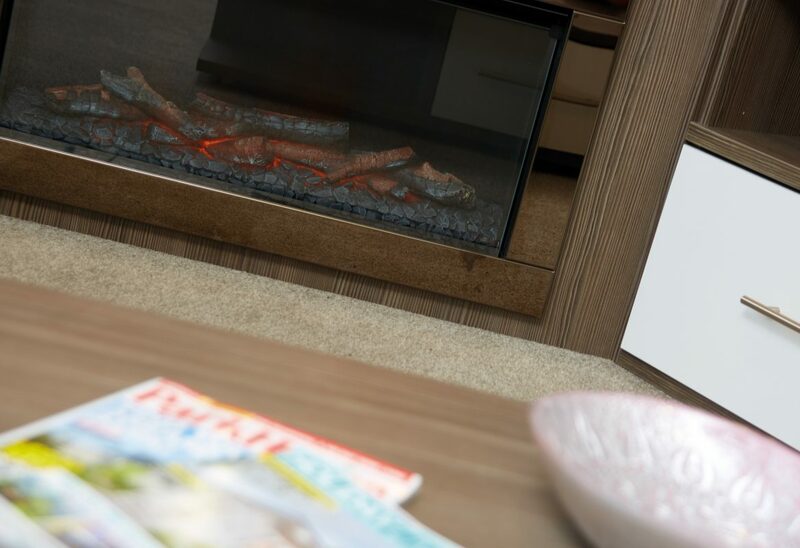 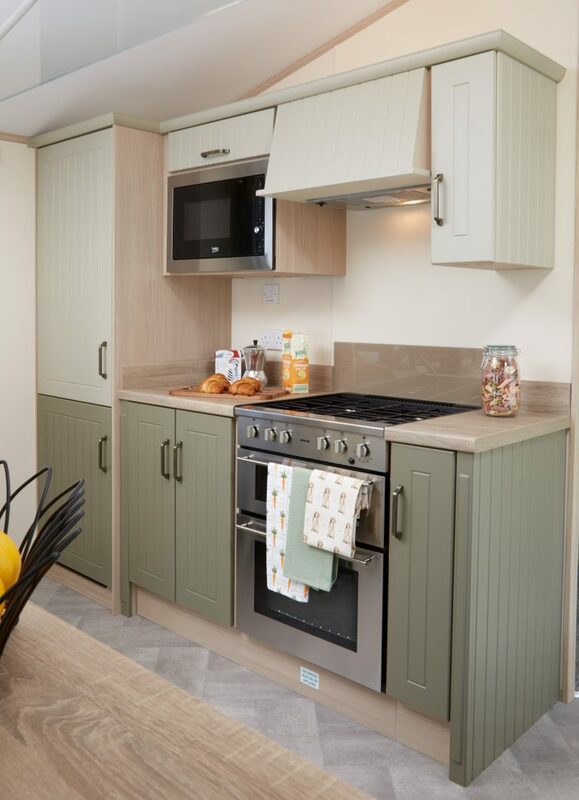 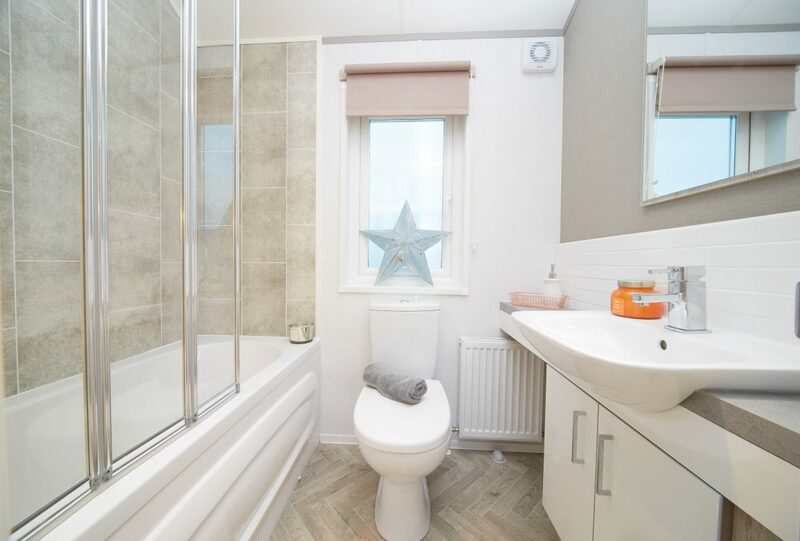 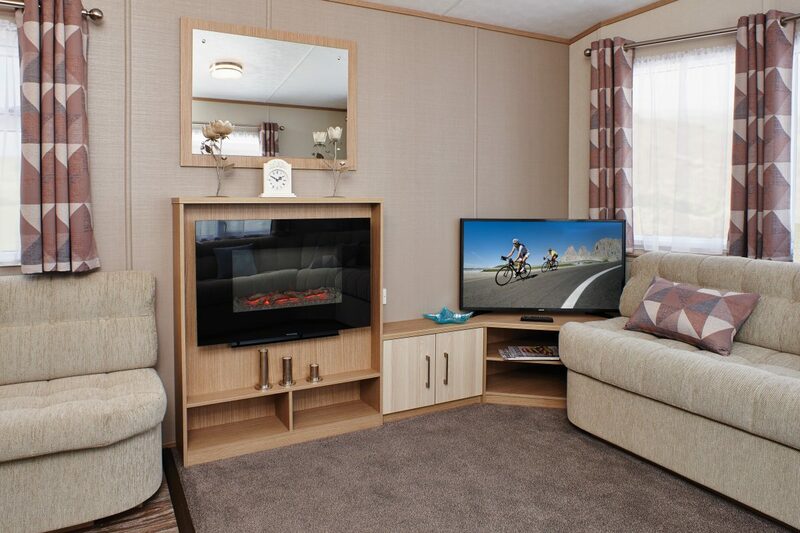 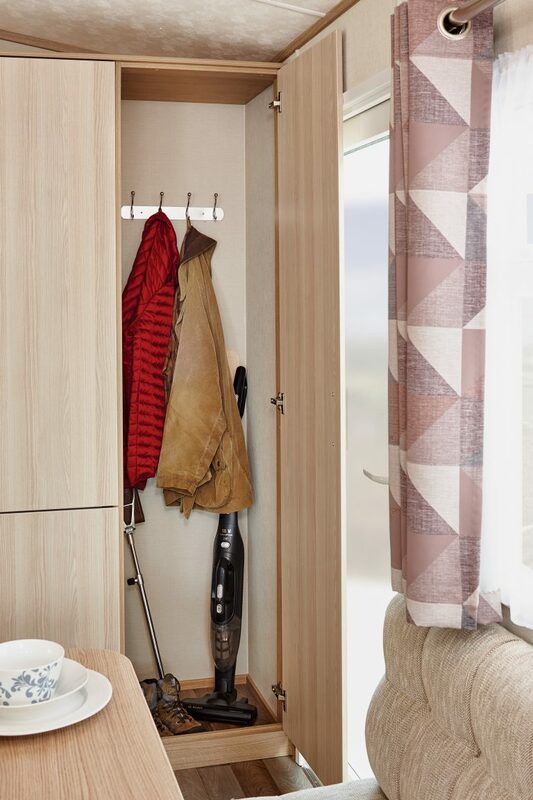 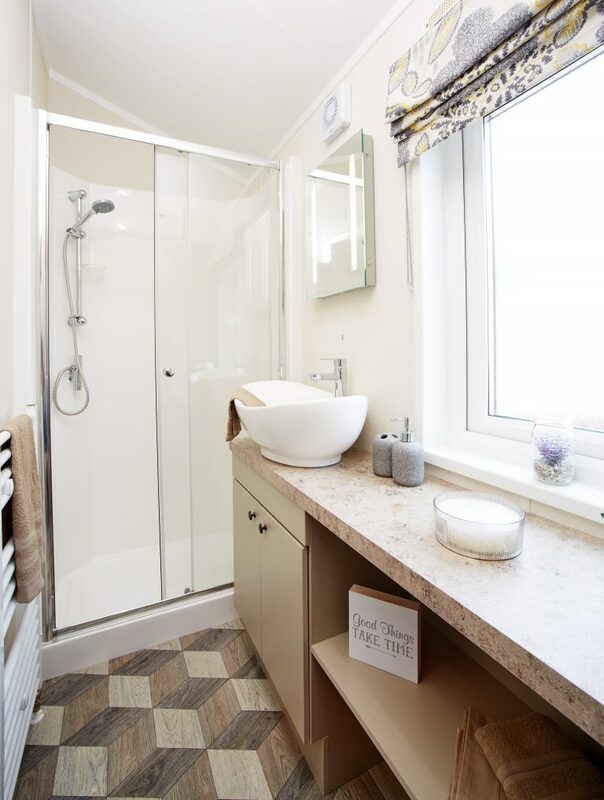 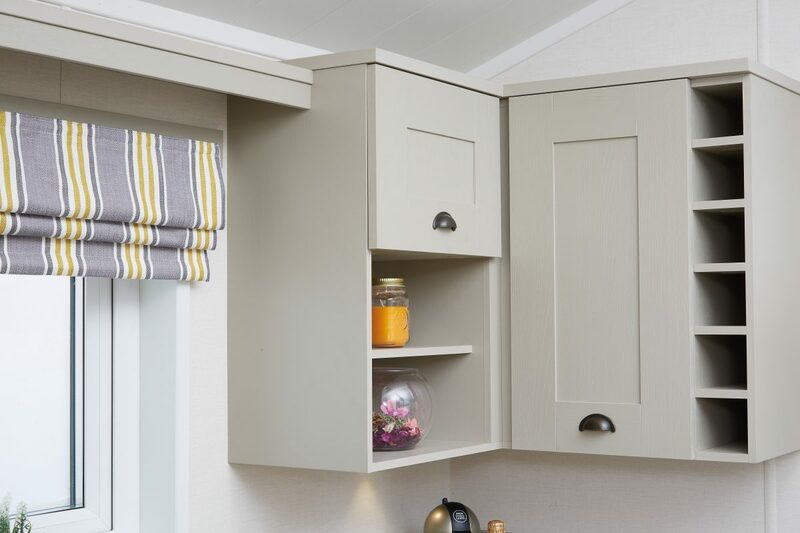 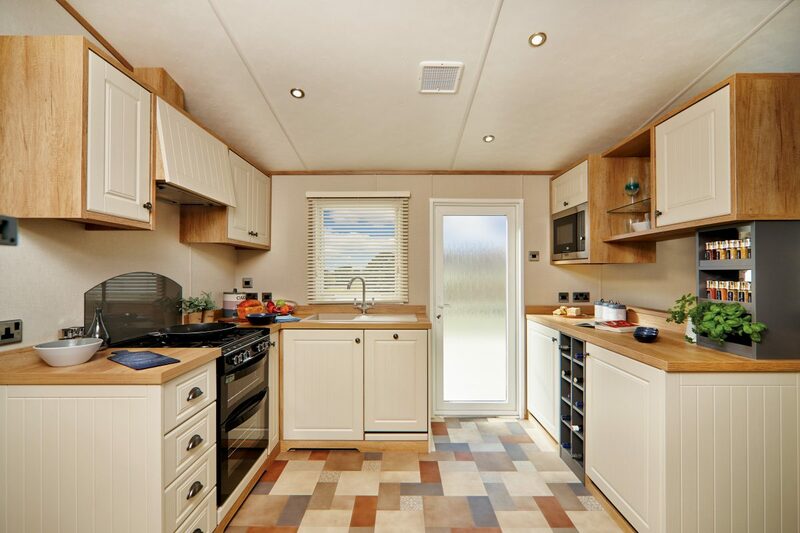 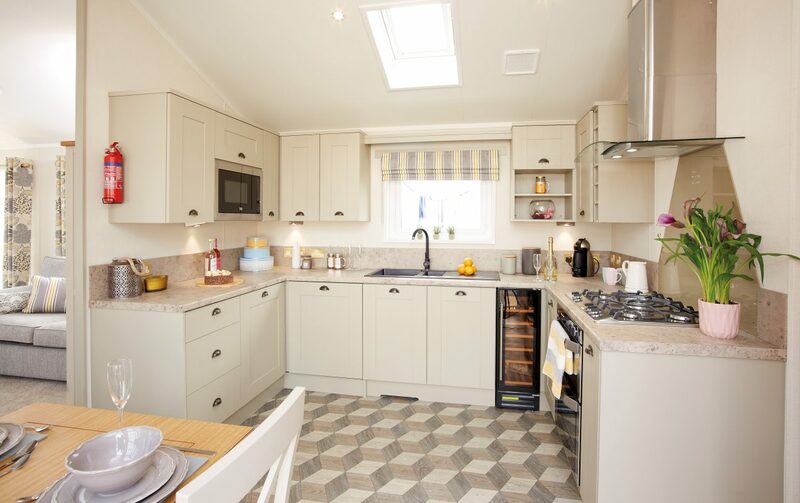 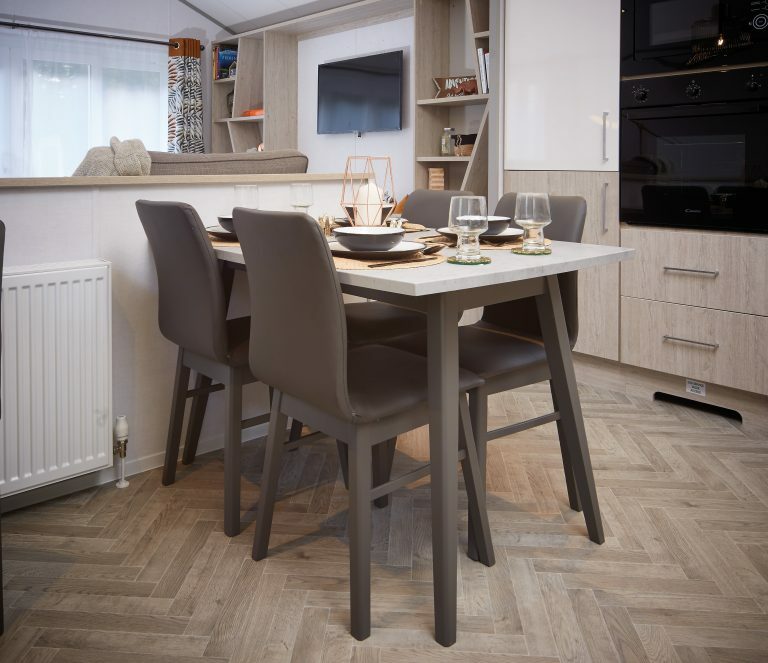 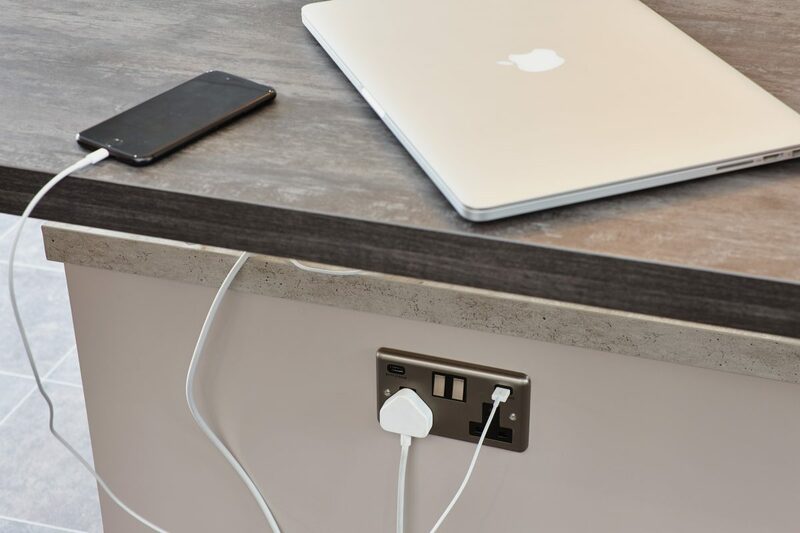 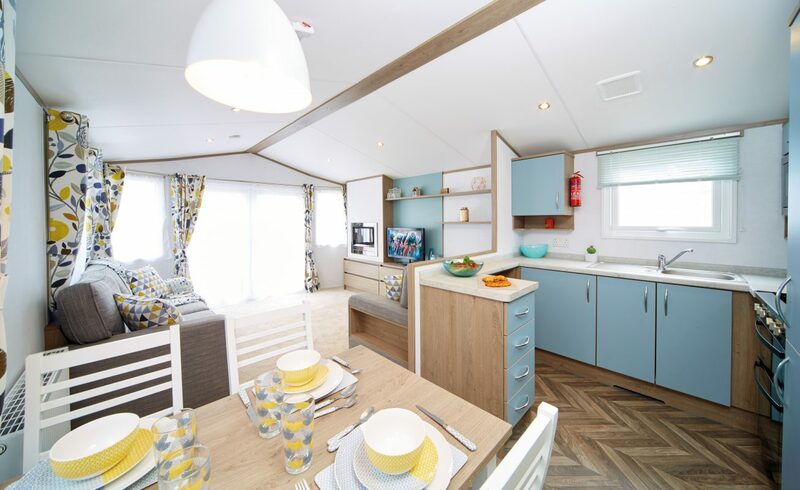 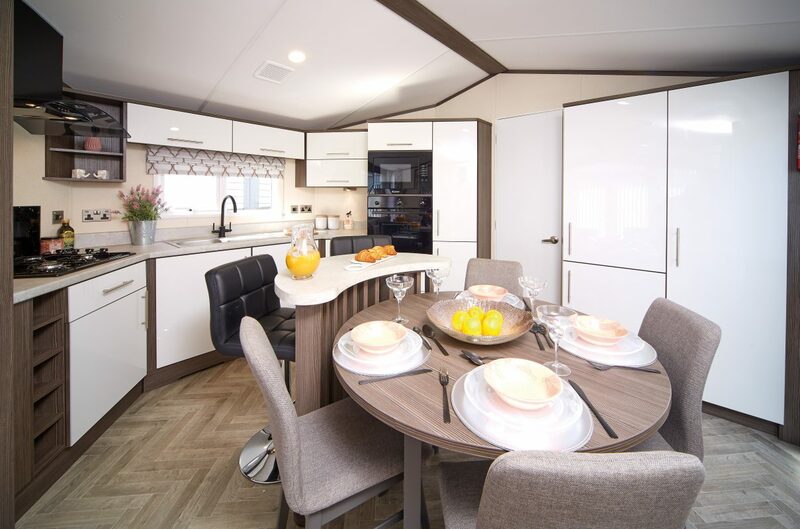 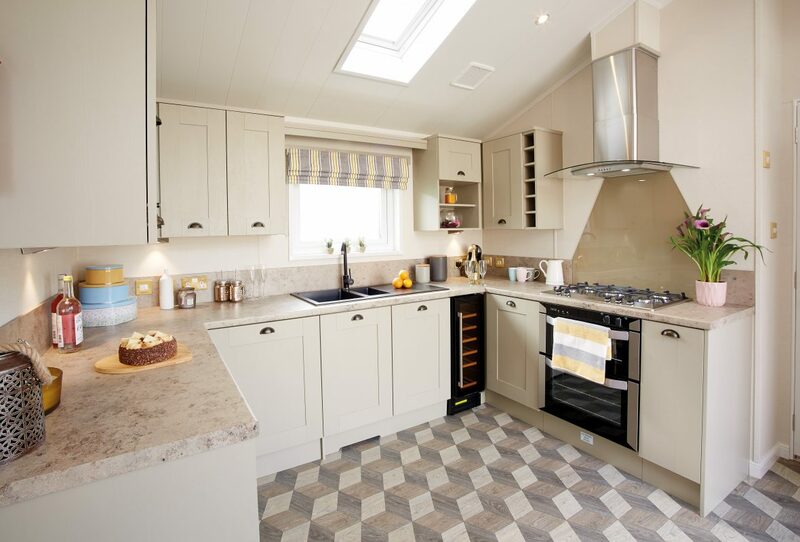 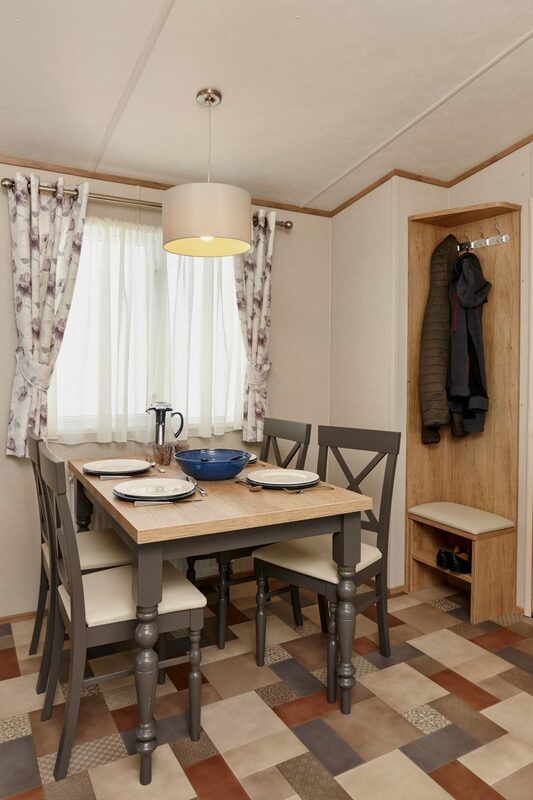 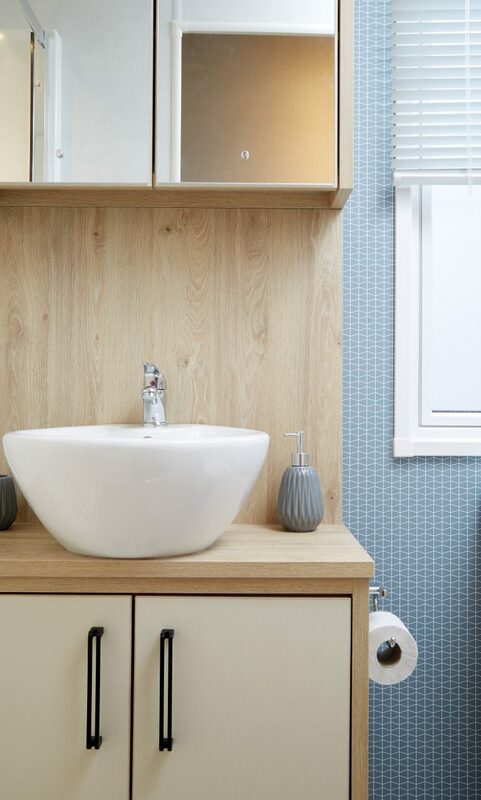 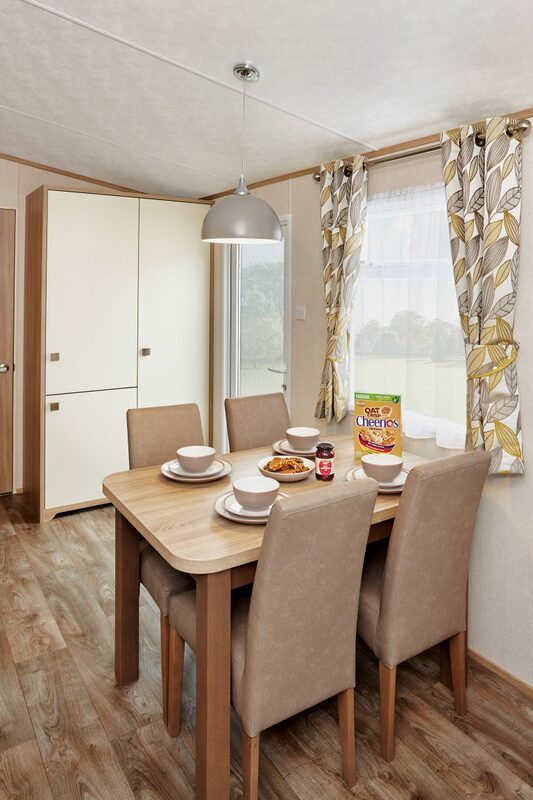 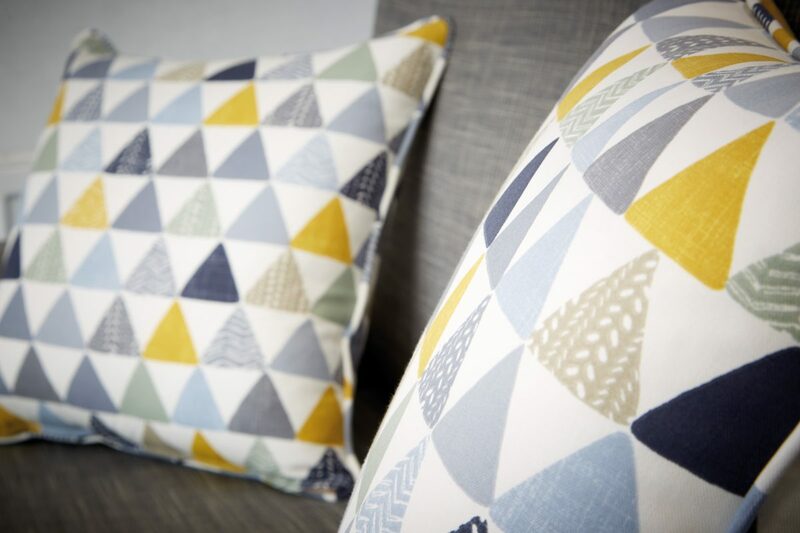 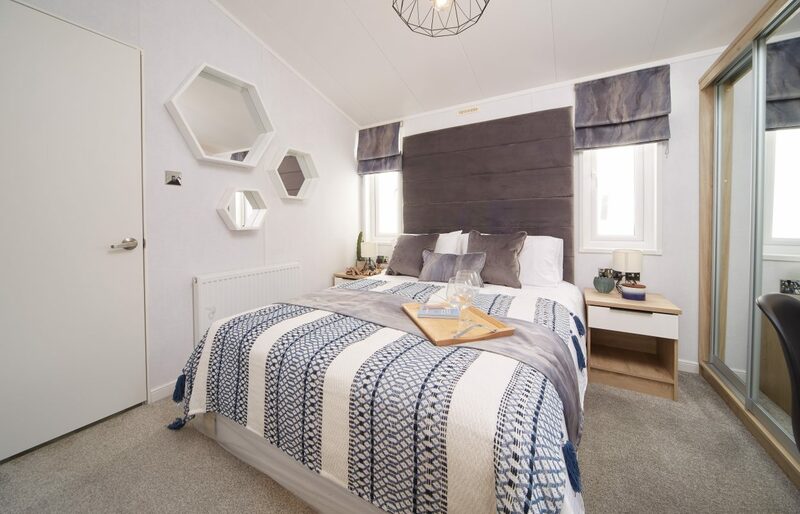 The Atlas Trend is a truly distinctive lodge that will set you apart from the crowd, with a large family kitchen and open plan living area there is nowhere easier to entertain guests. 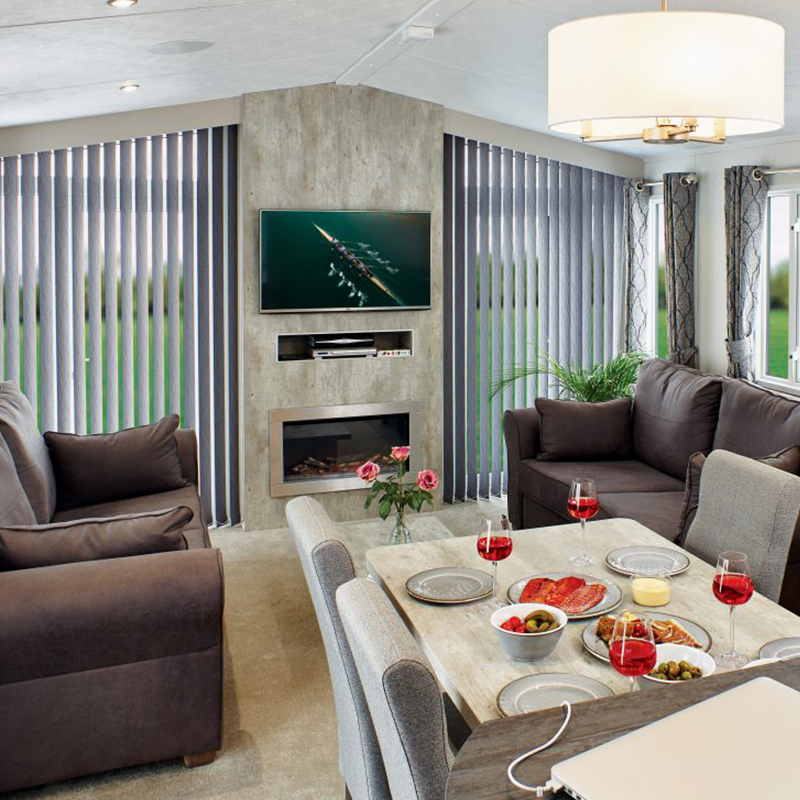 The lounge is the perfect place to chill and take in the scenery with the front sliding patio doors providing connection to the outdoors. 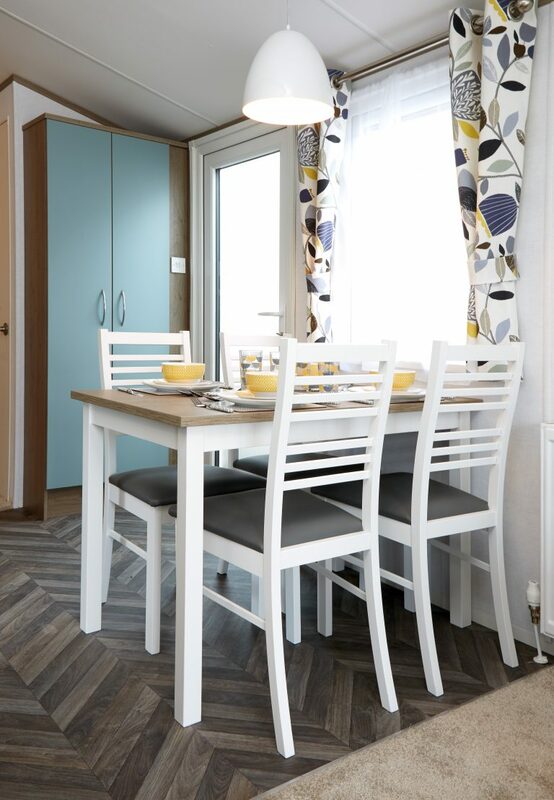 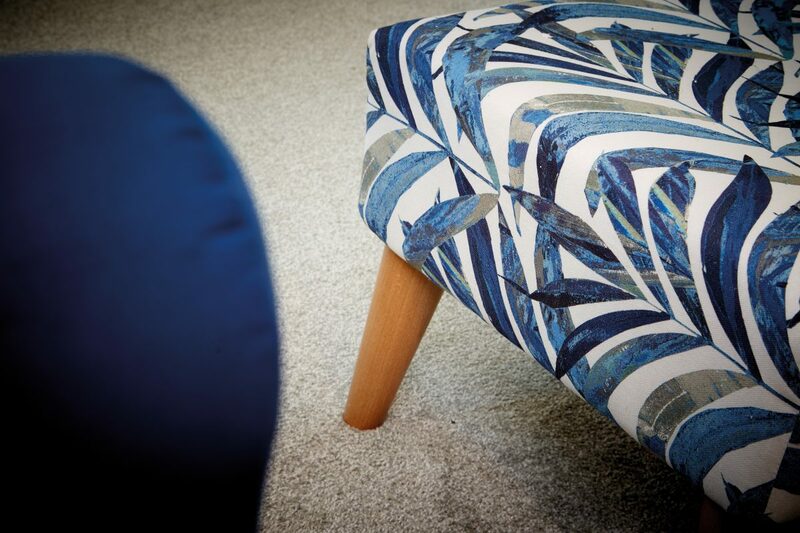 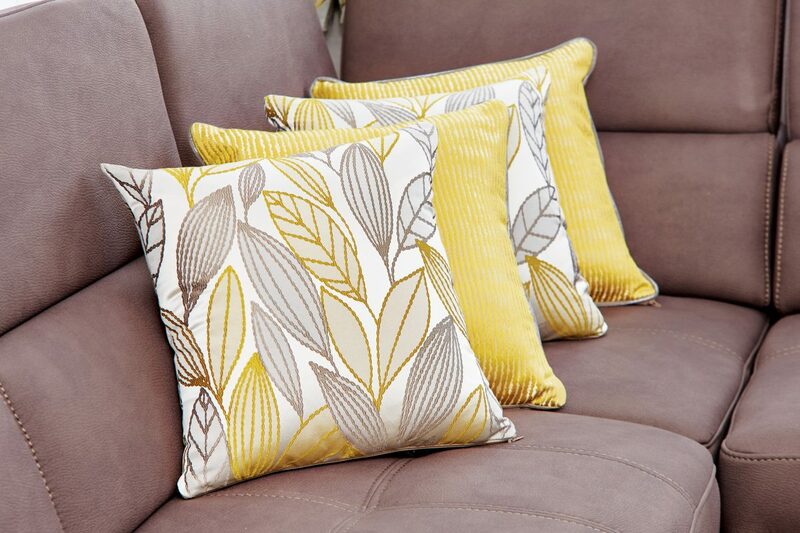 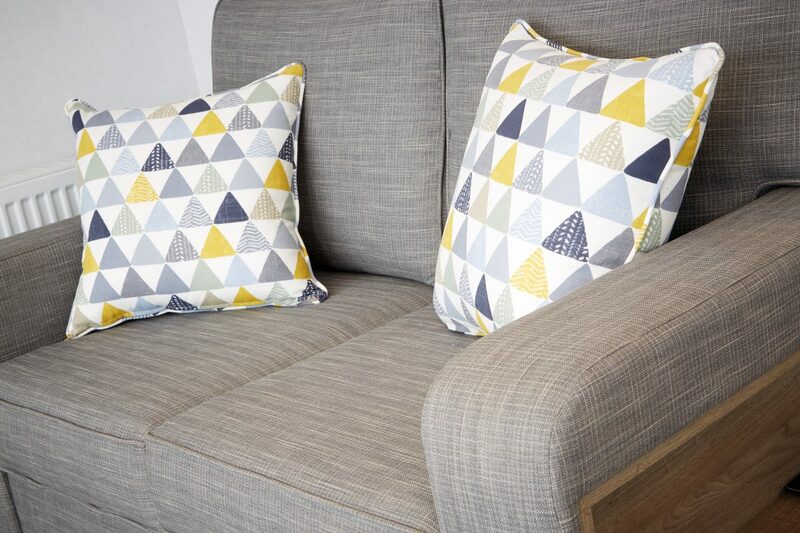 The quirky holiday home bursts with vibrant colours and themes.